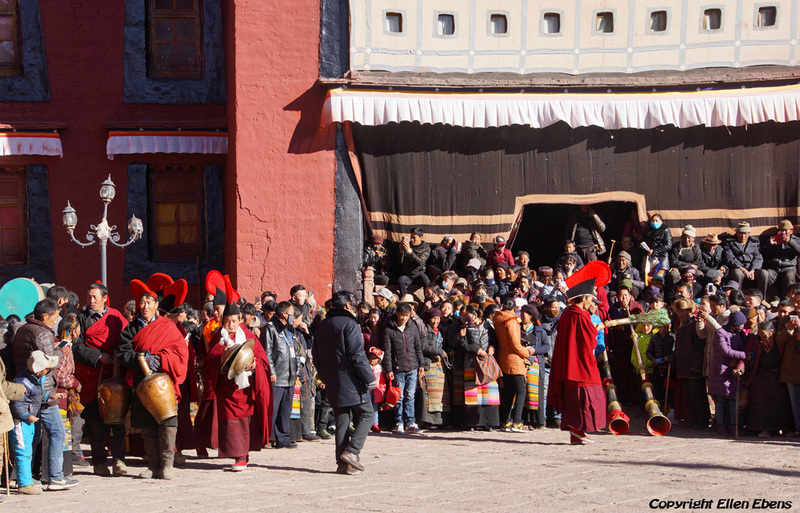 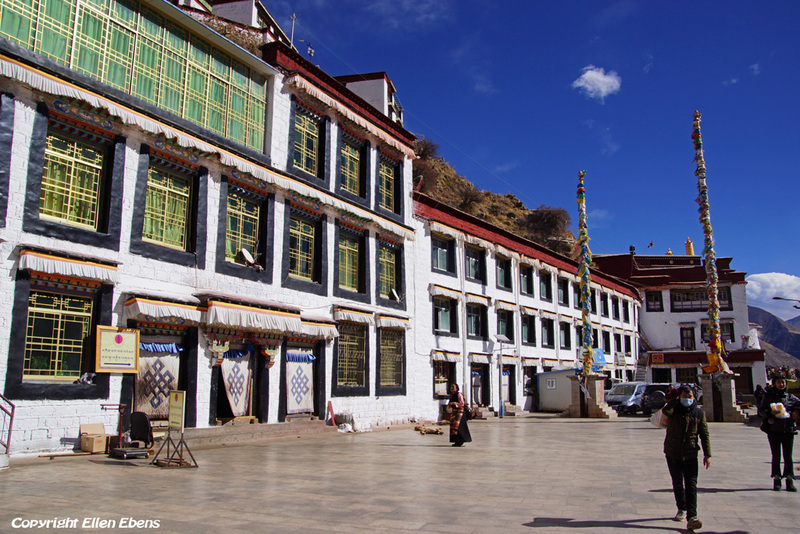 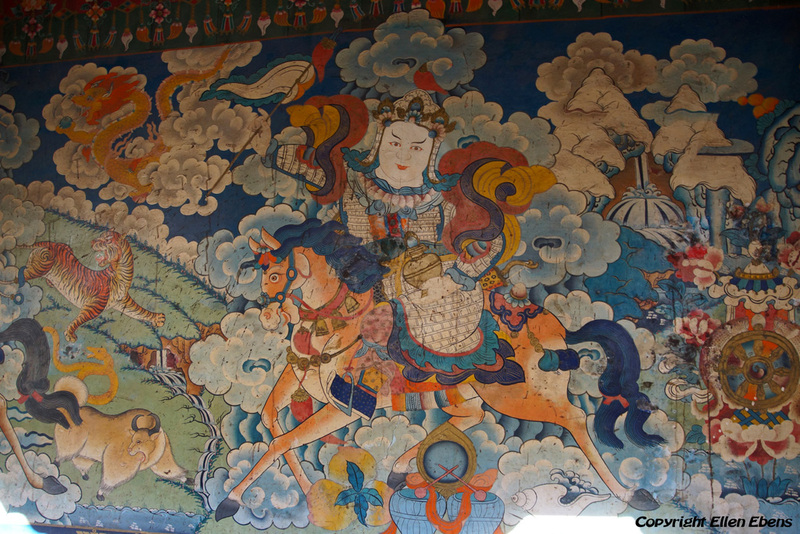 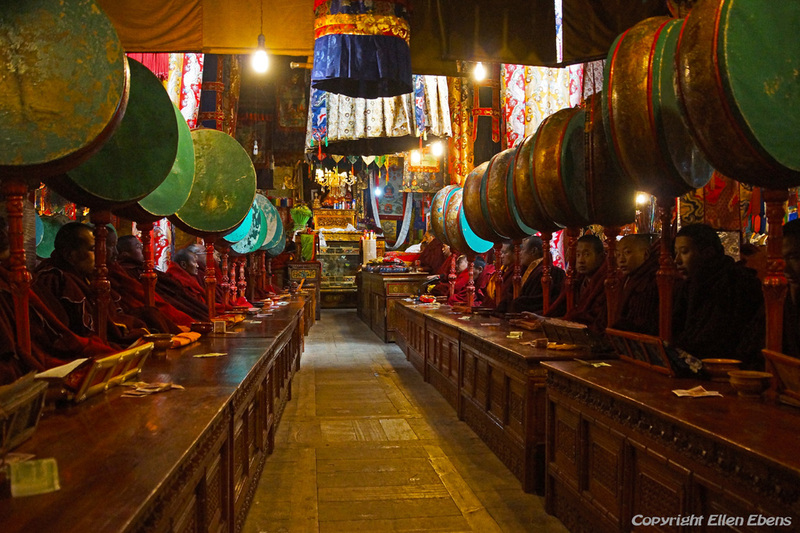 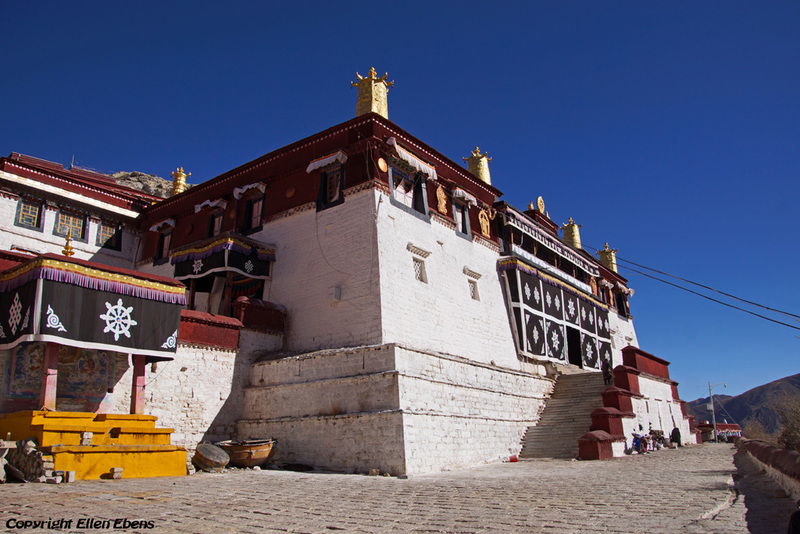 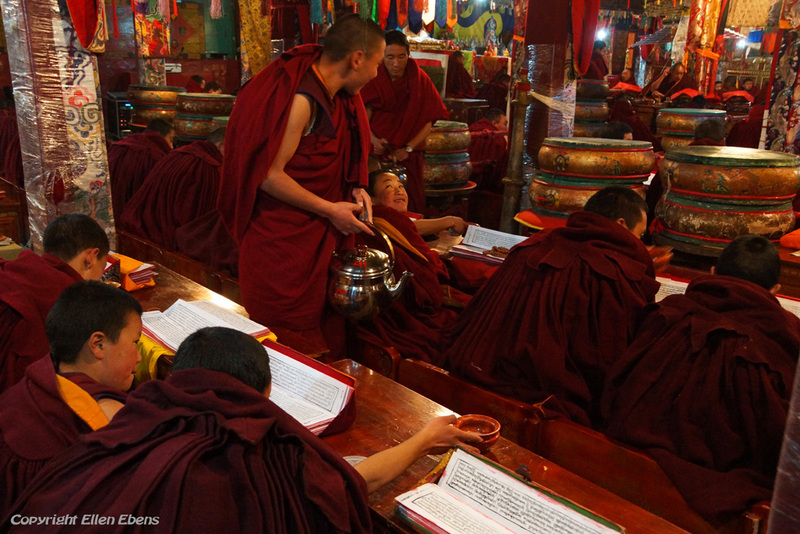 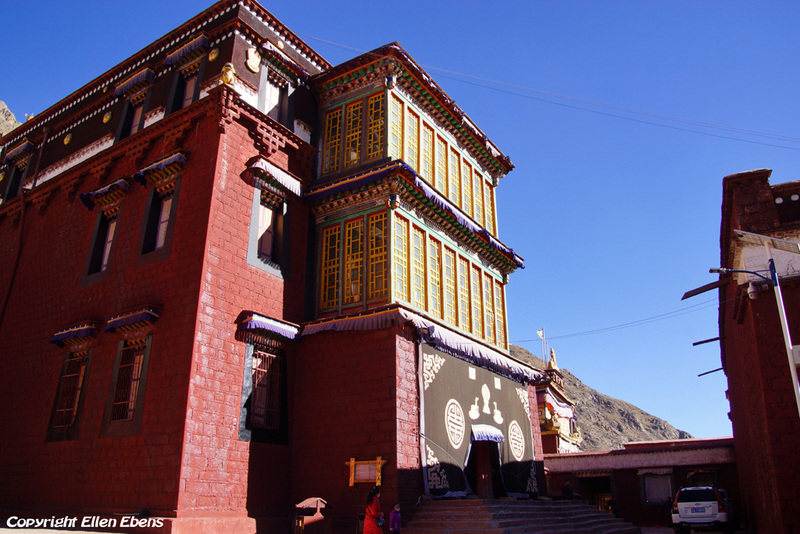 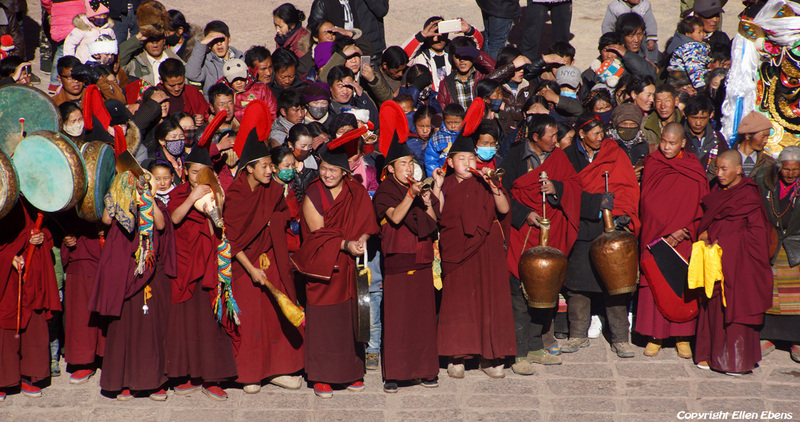 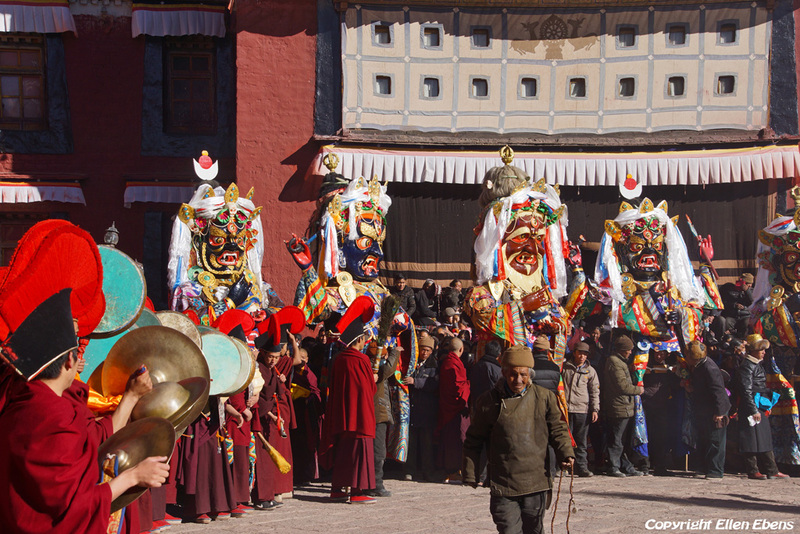 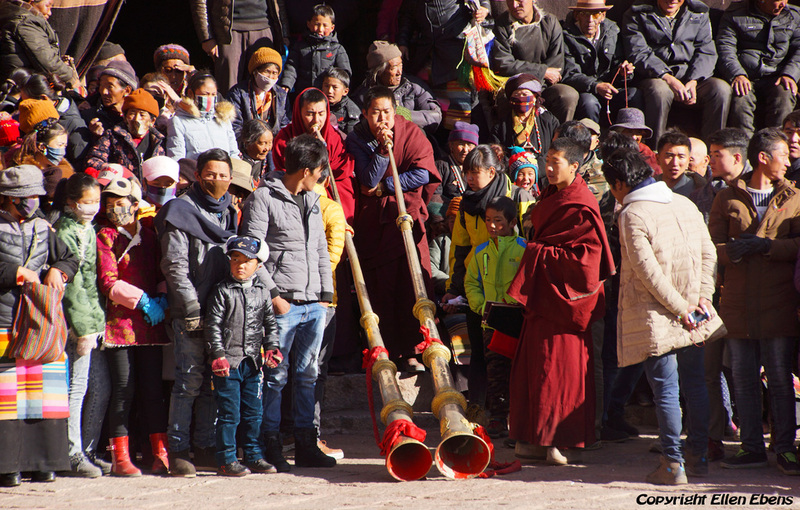 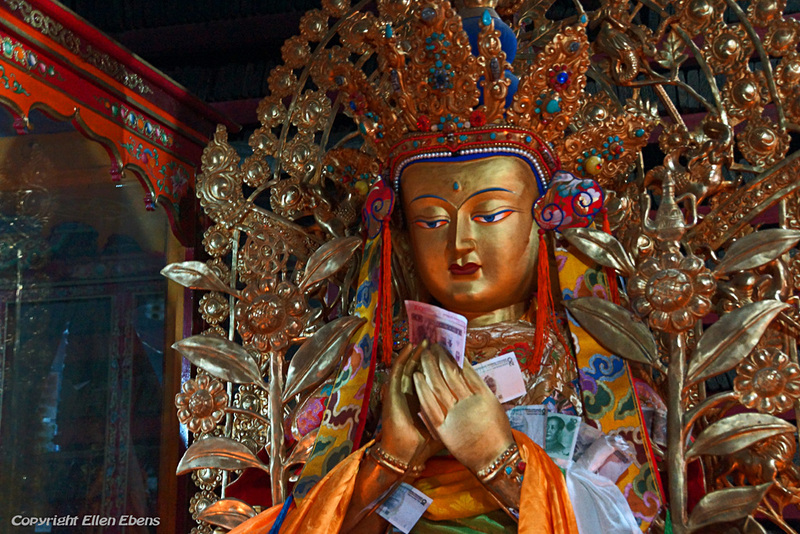 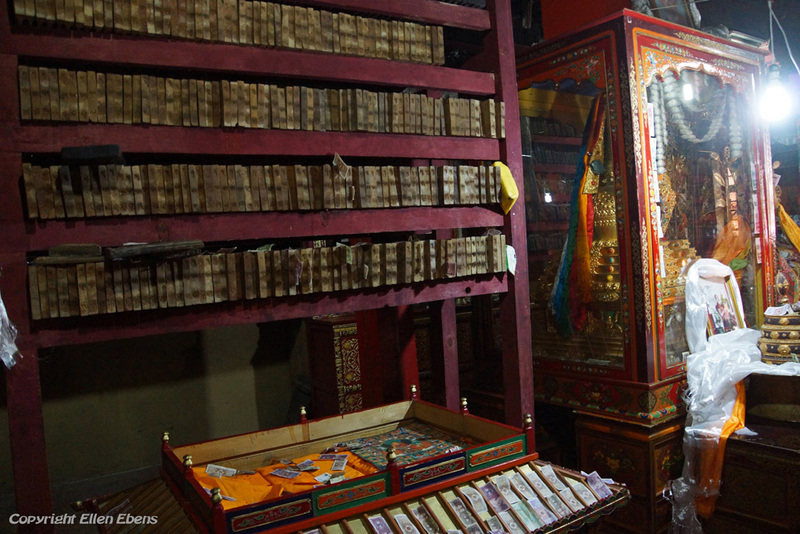 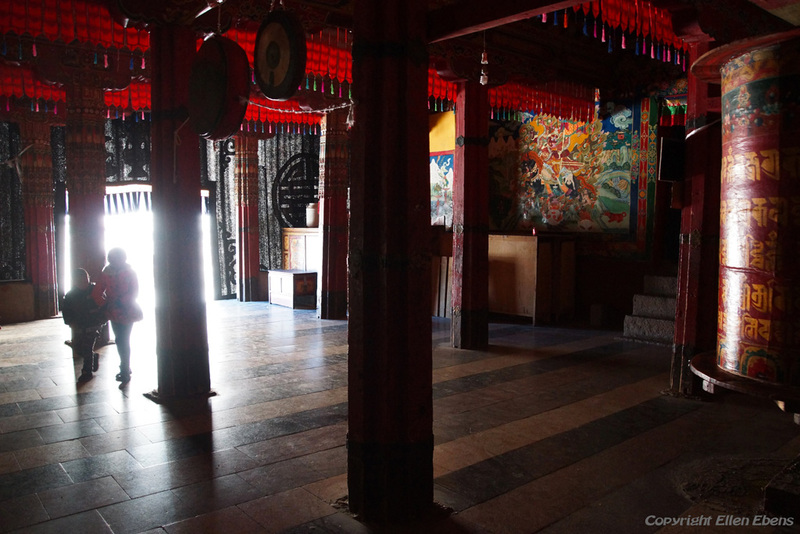 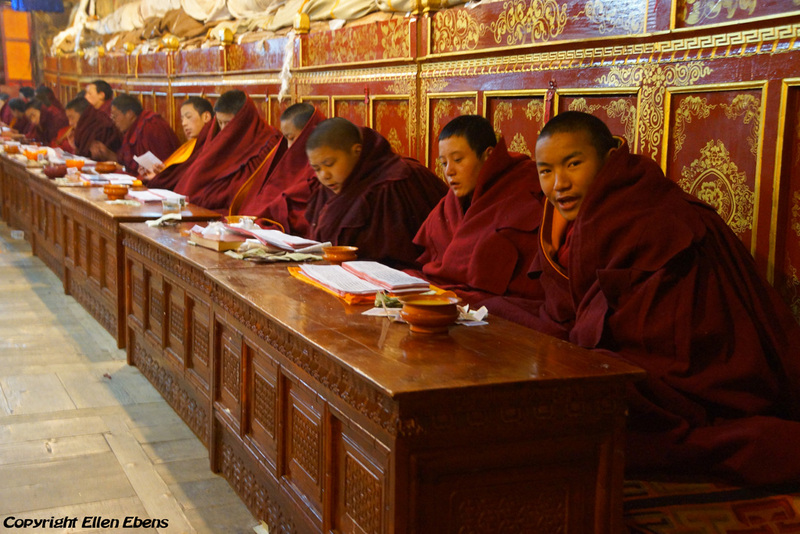 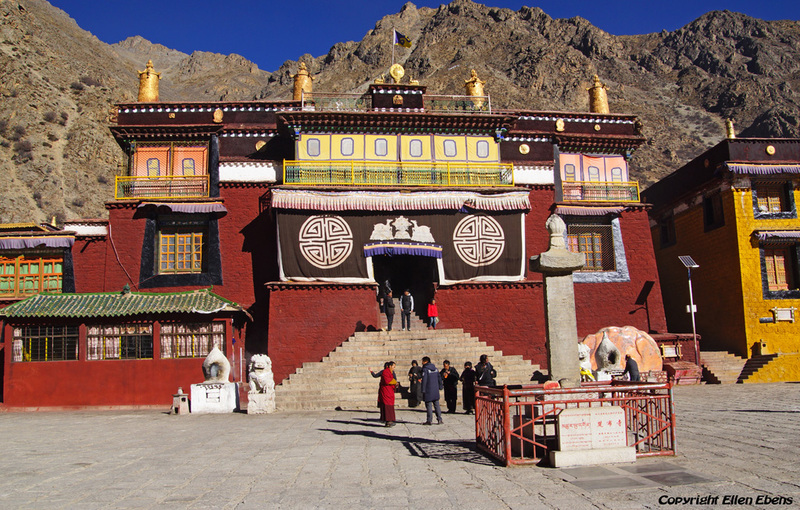 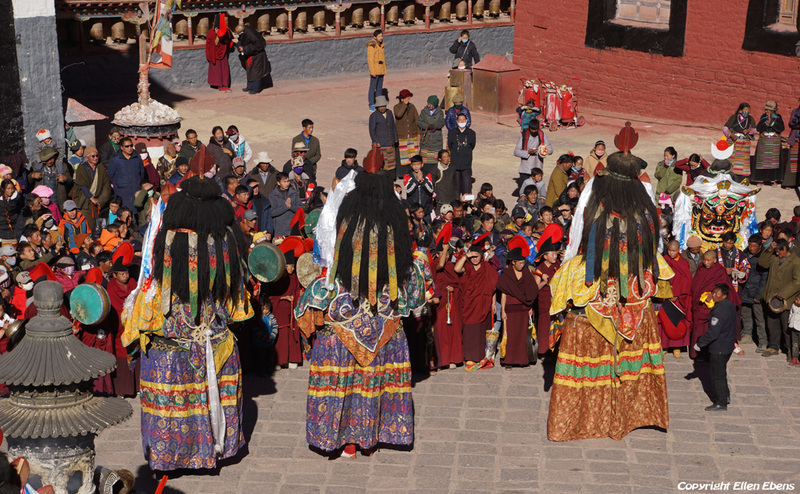 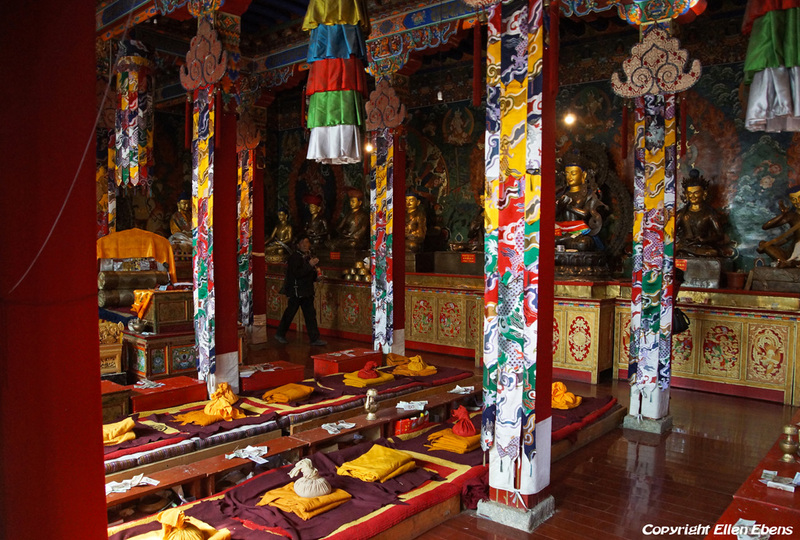 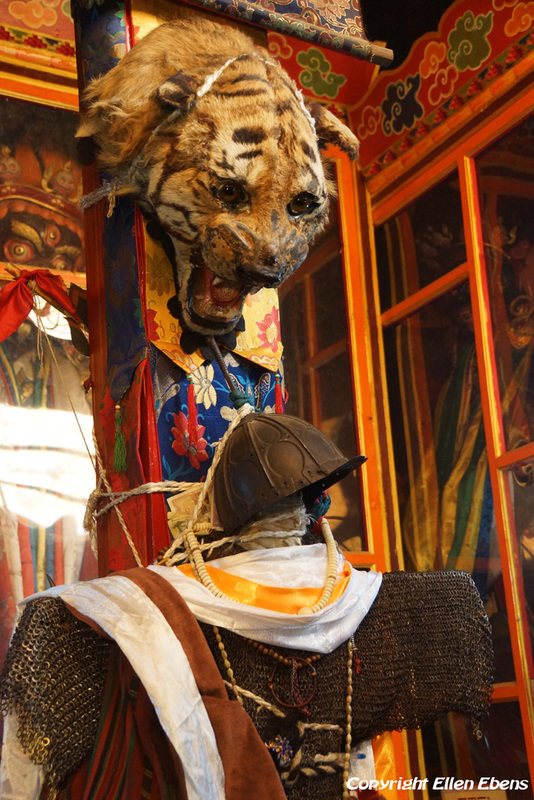 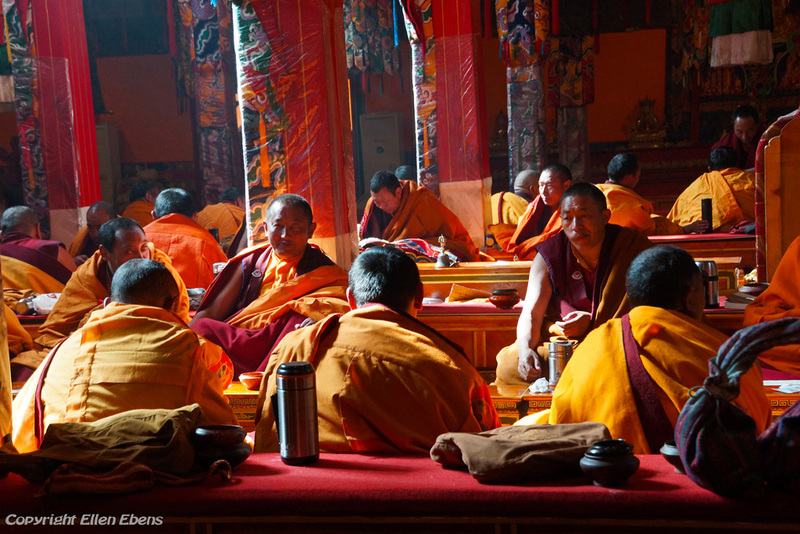 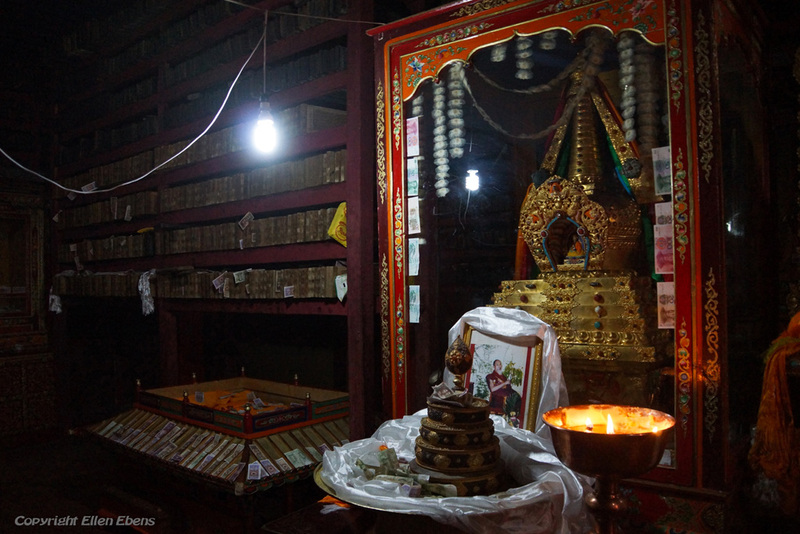 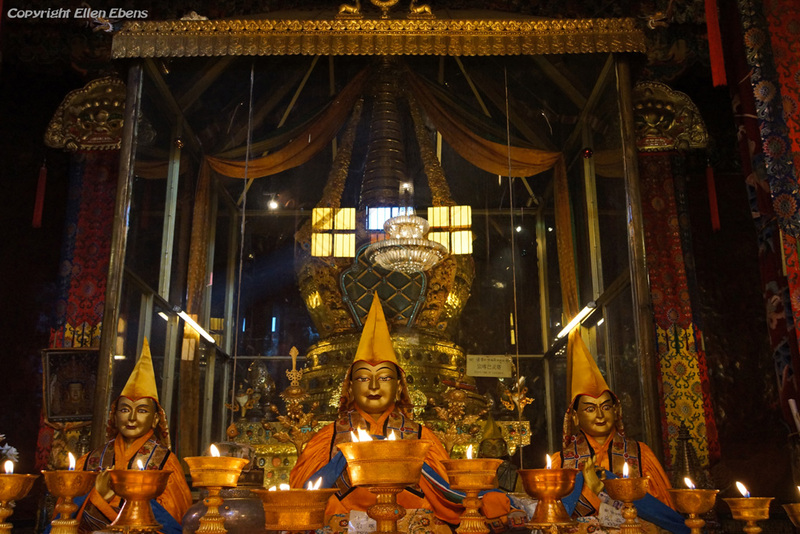 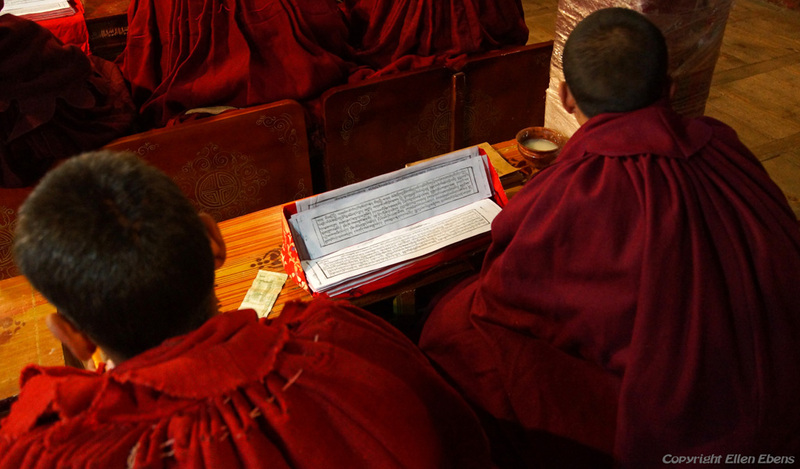 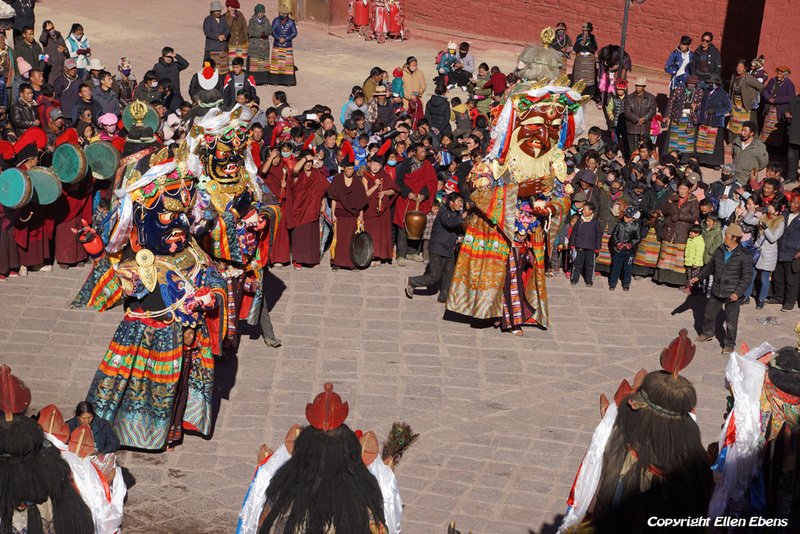 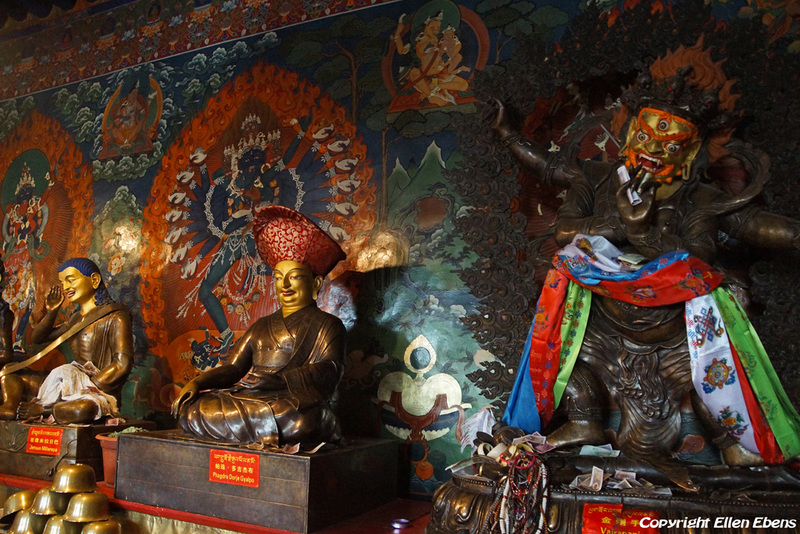 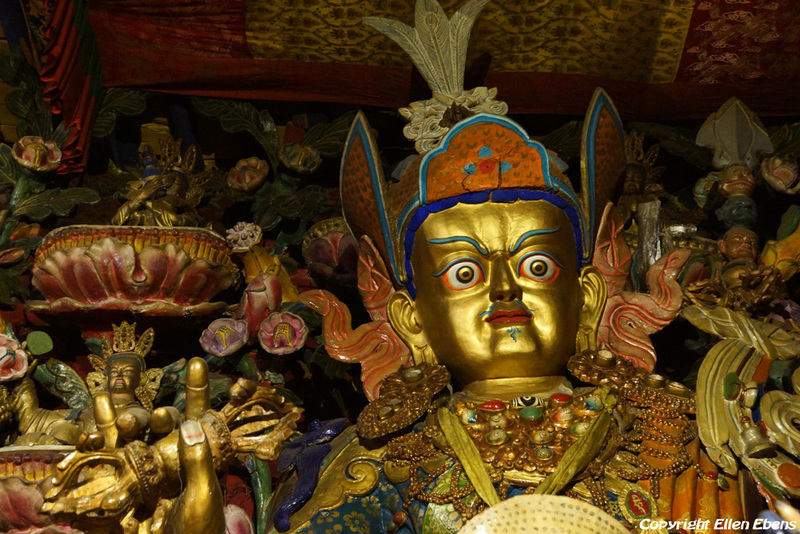 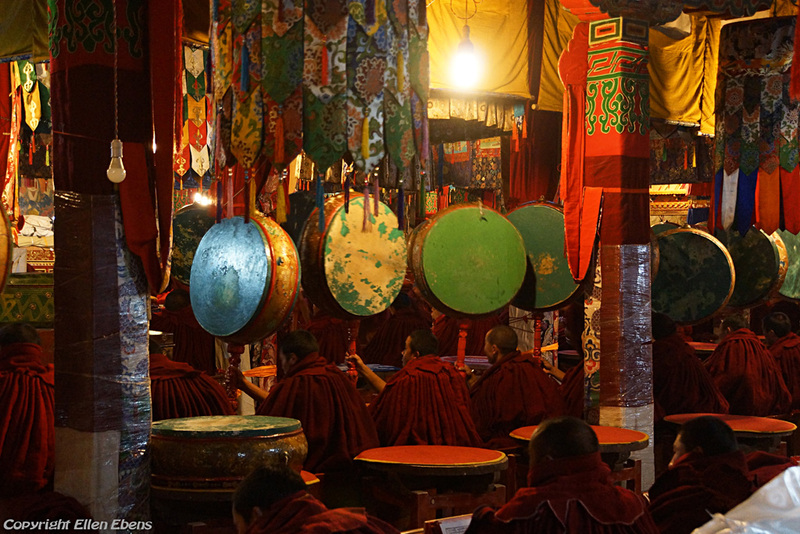 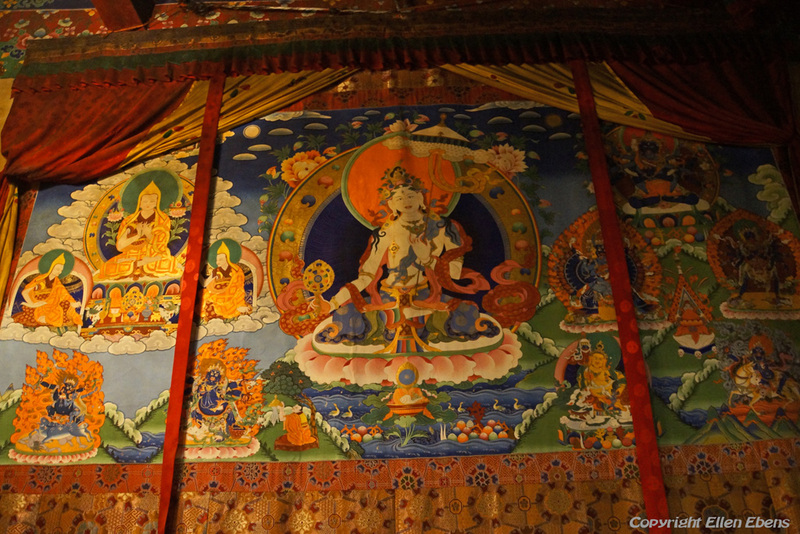 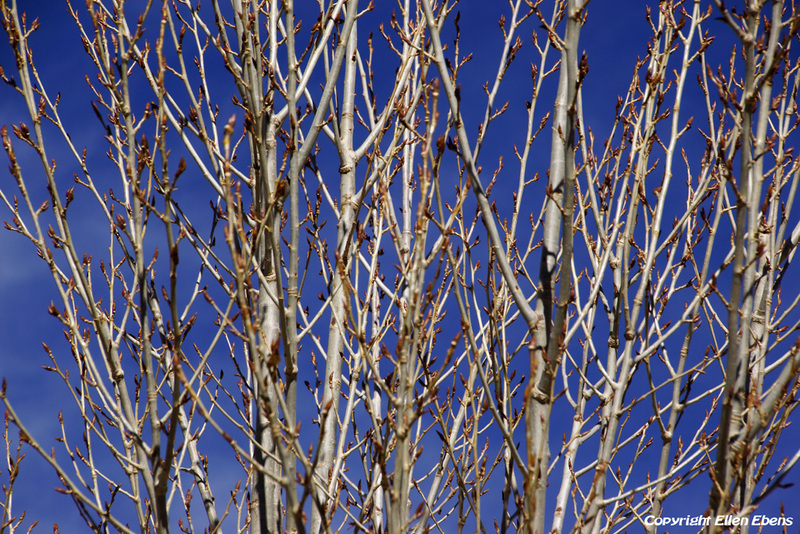 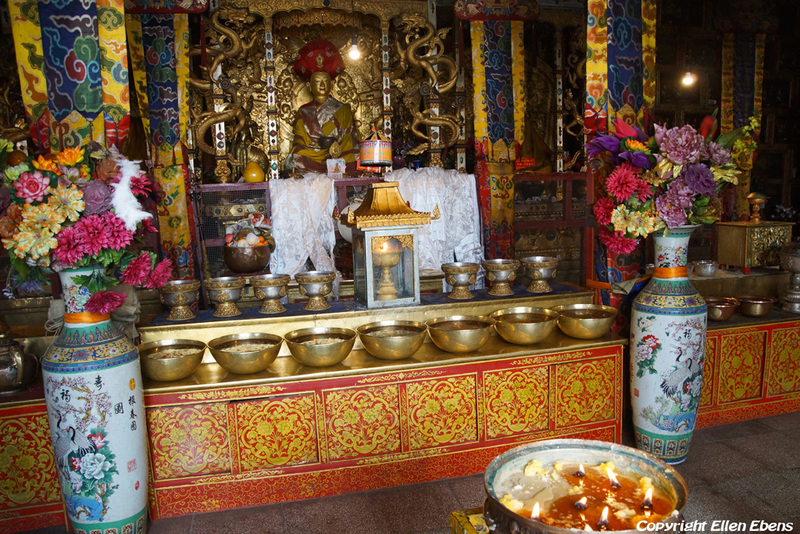 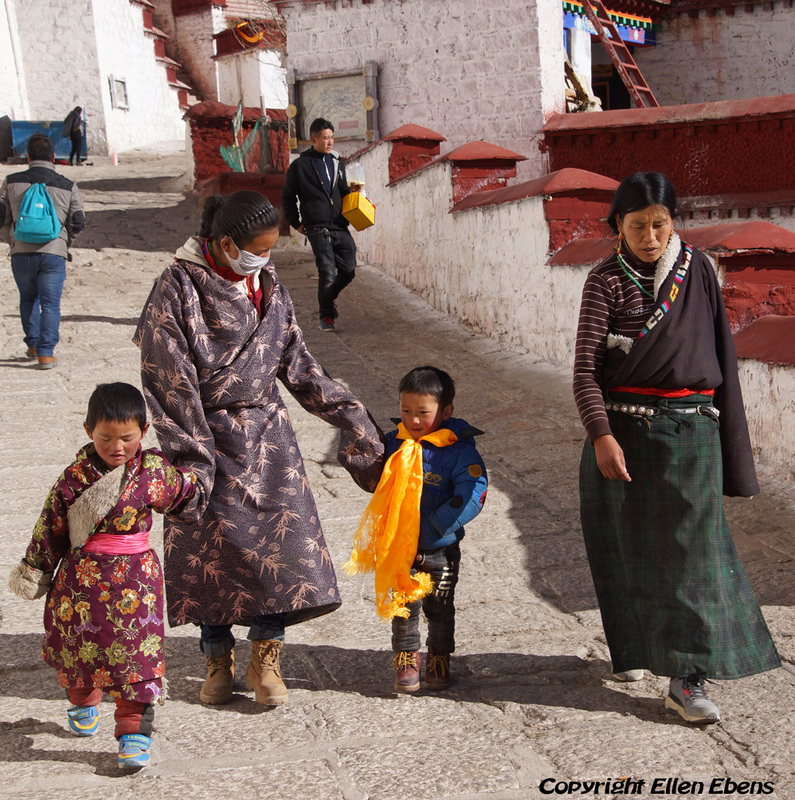 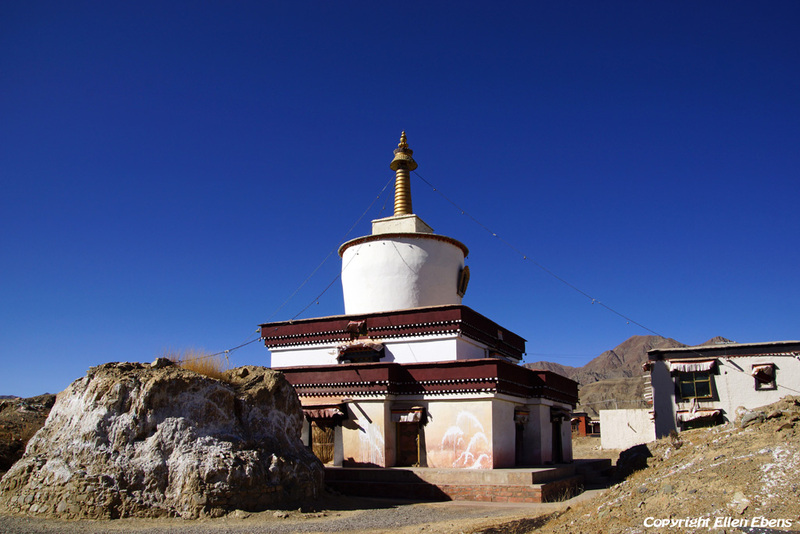 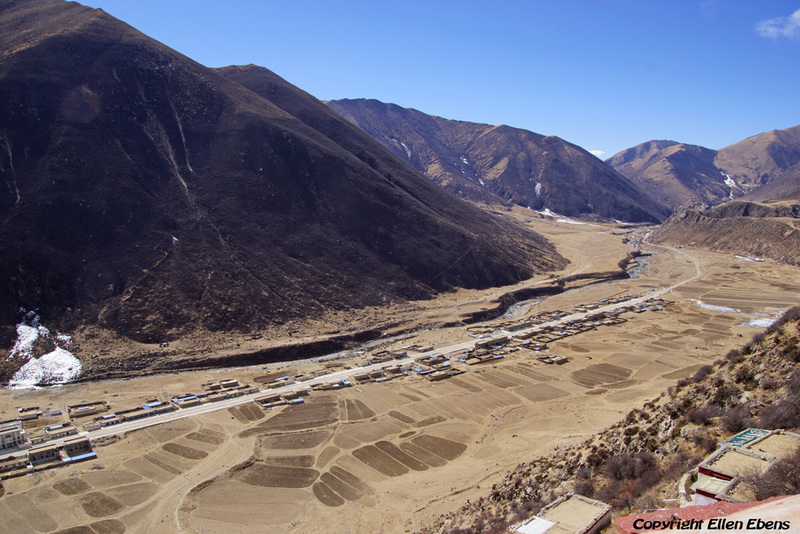 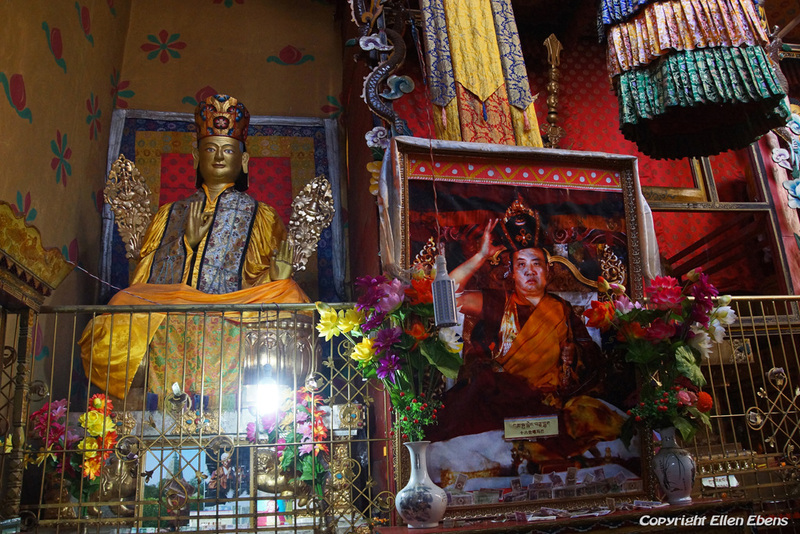 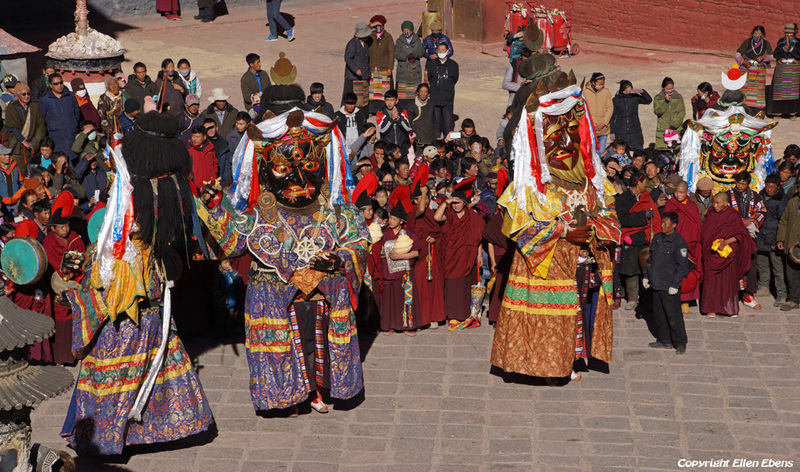 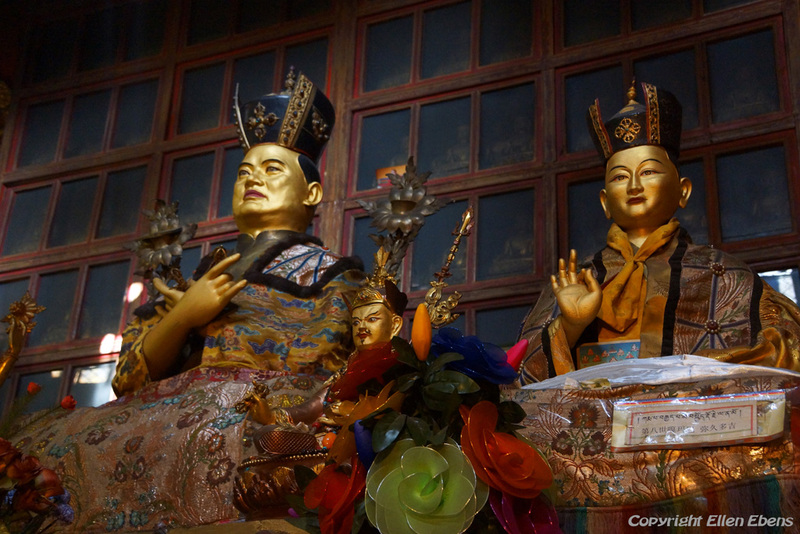 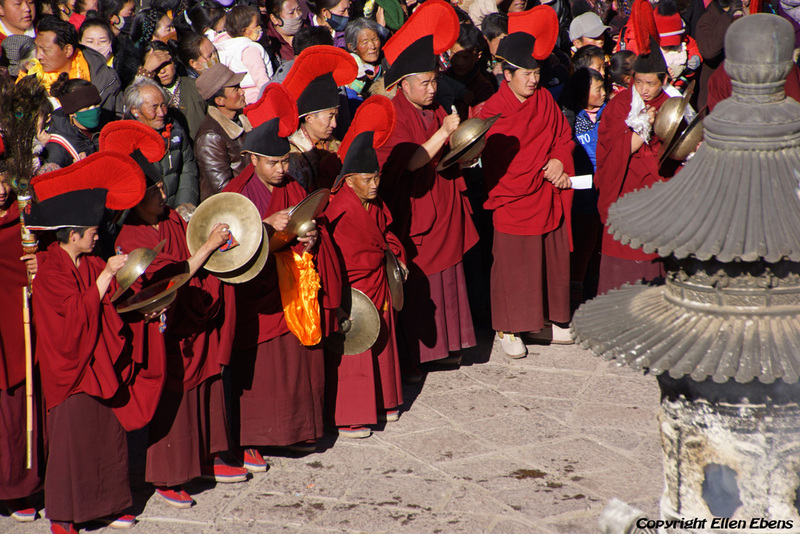 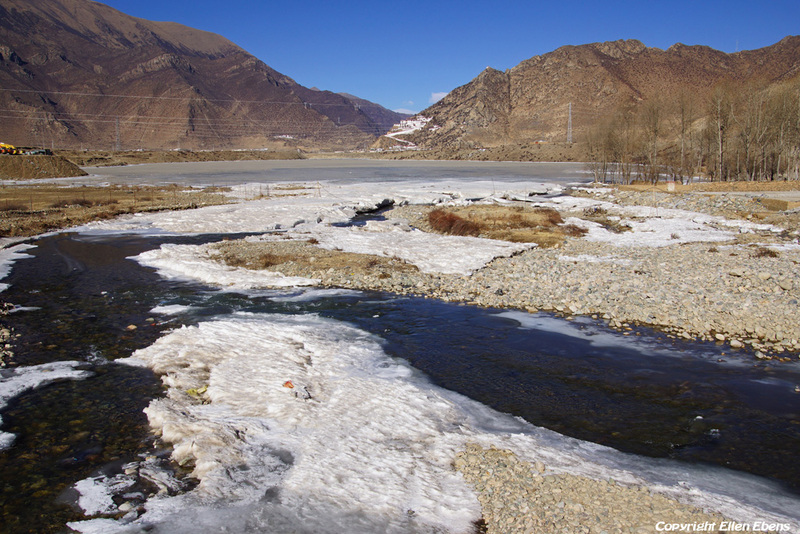 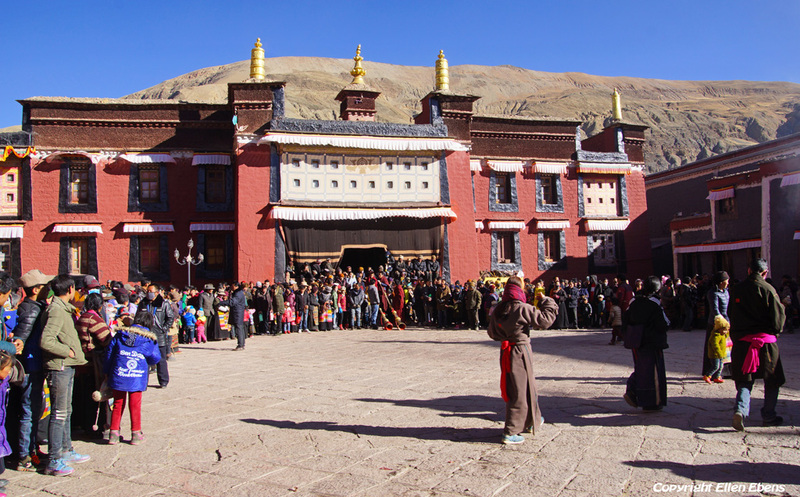 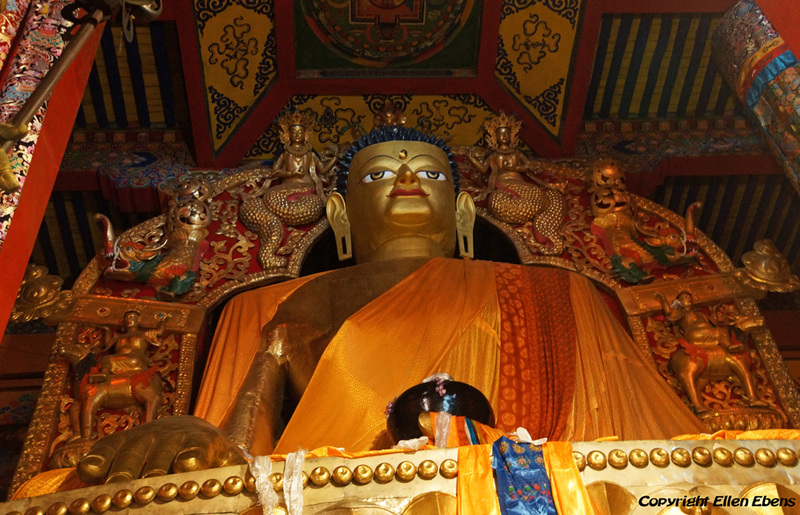 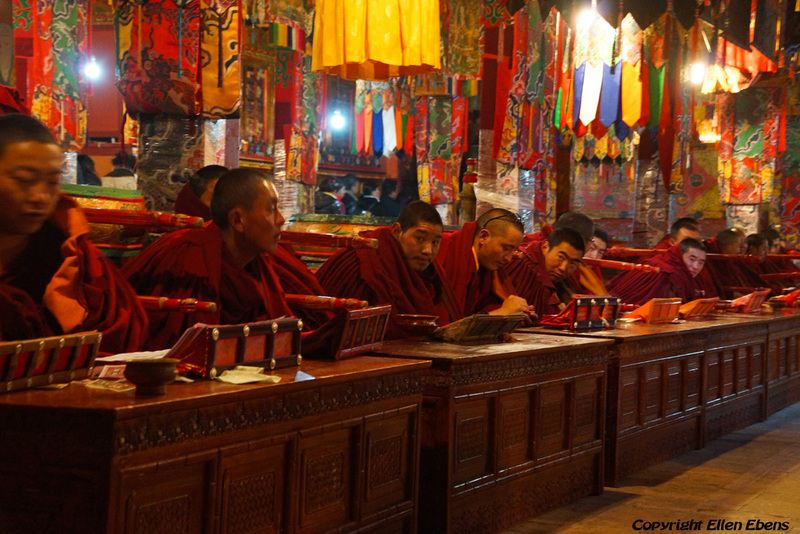 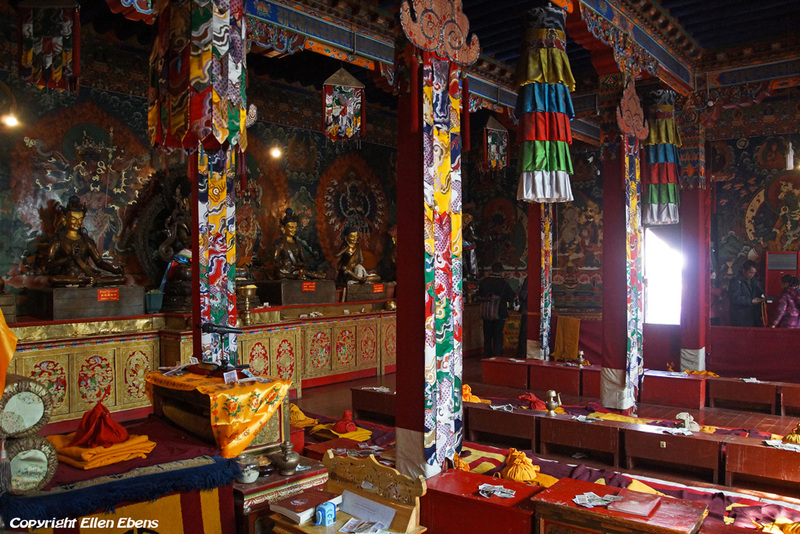 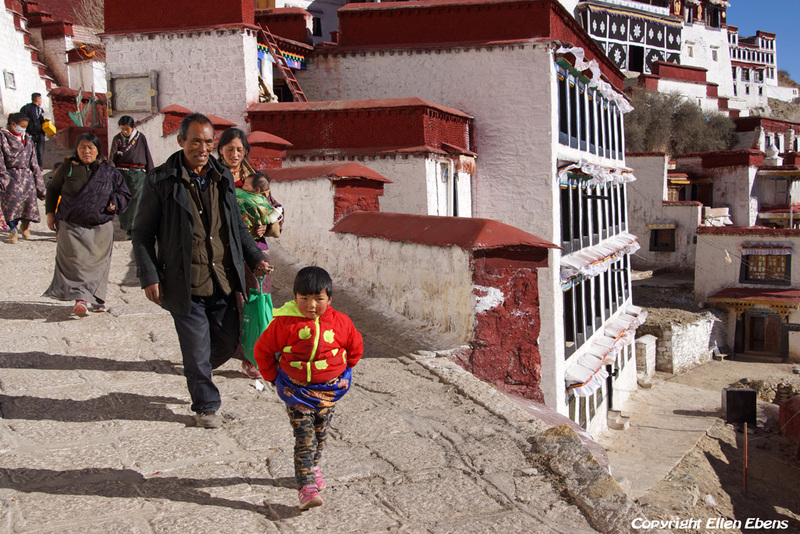 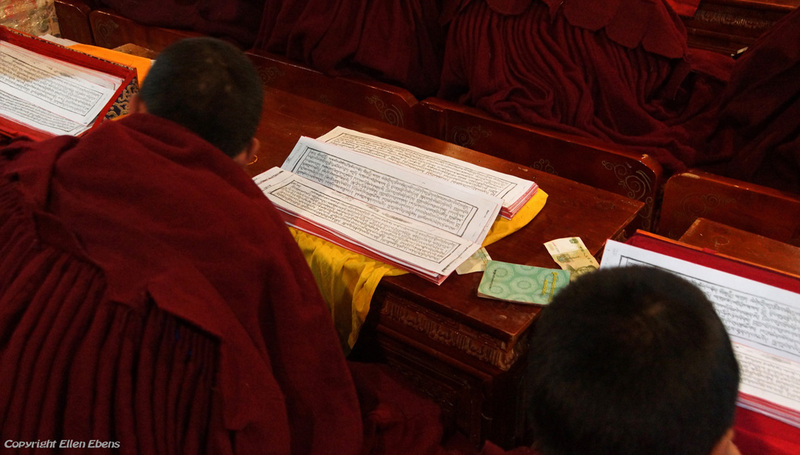 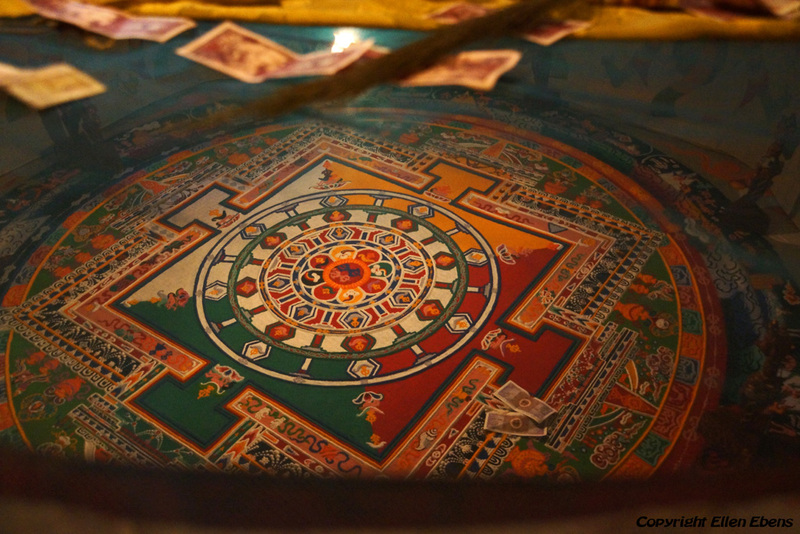 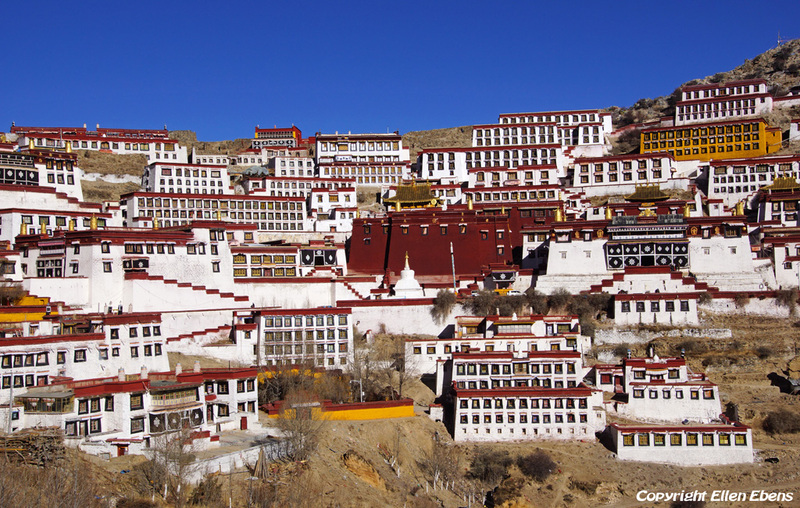 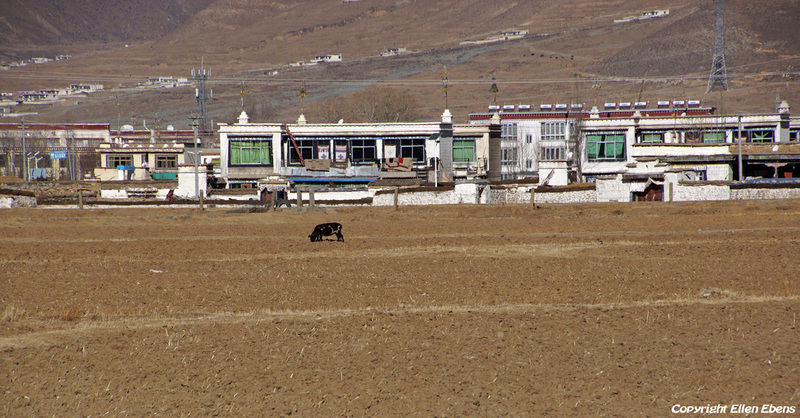 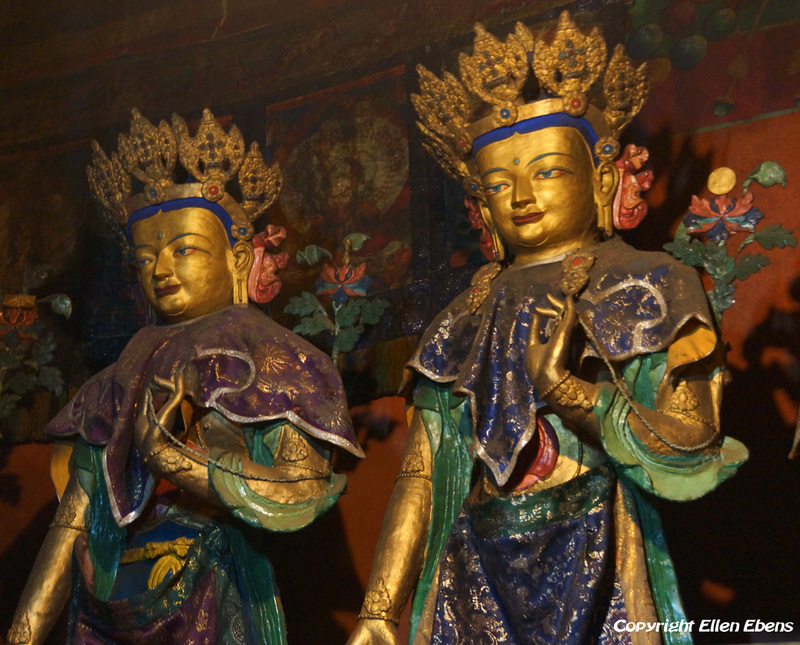 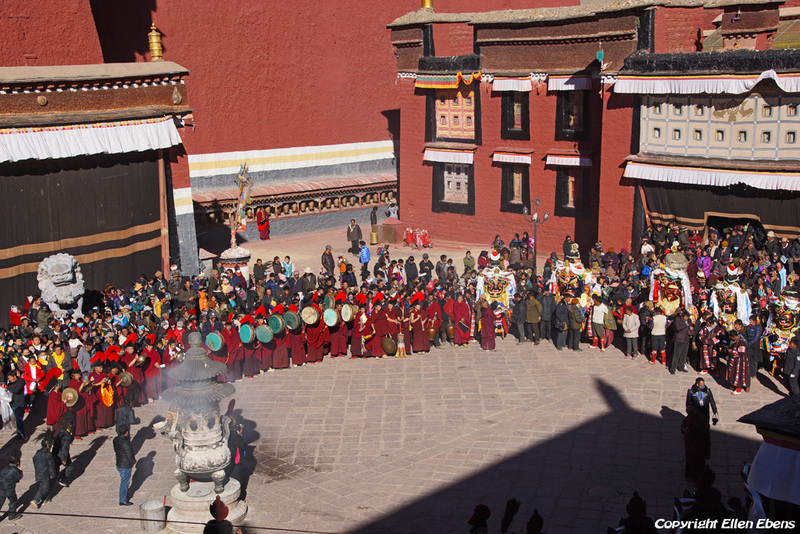 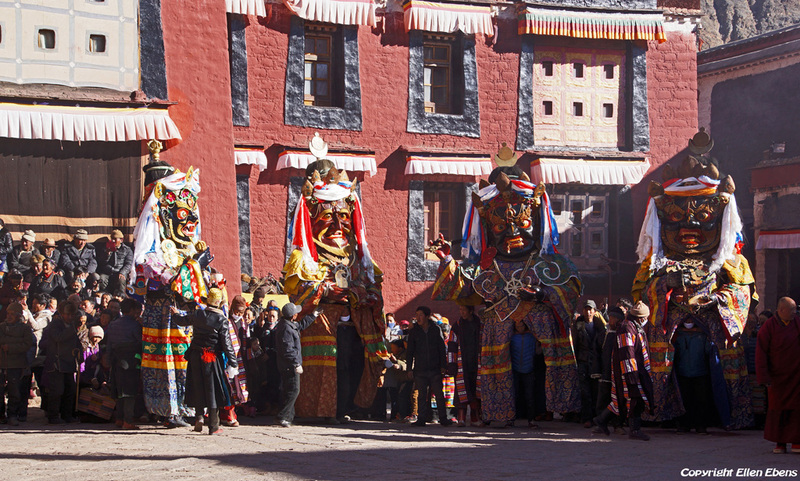 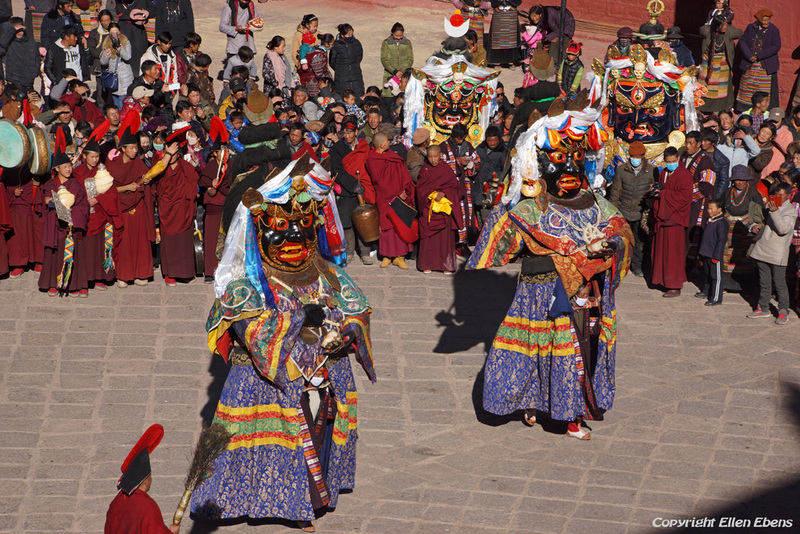 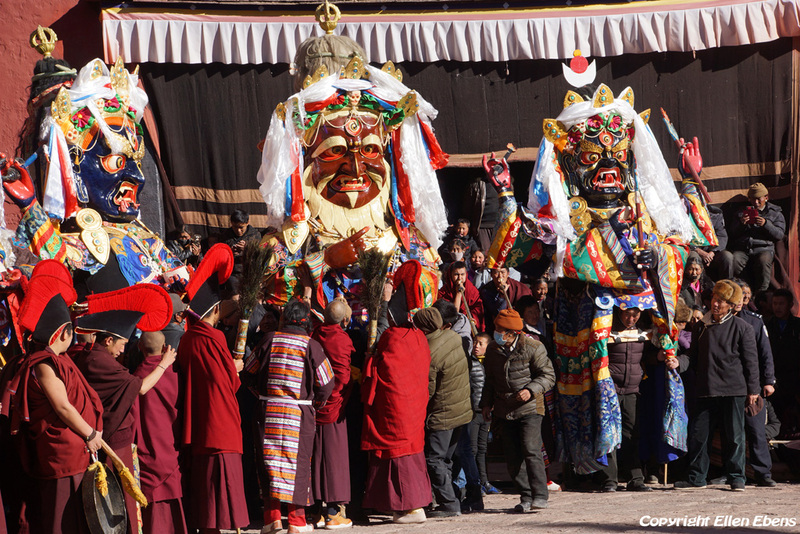 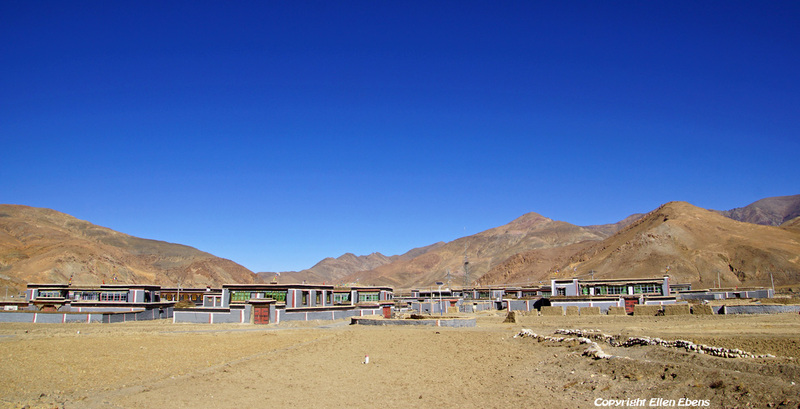 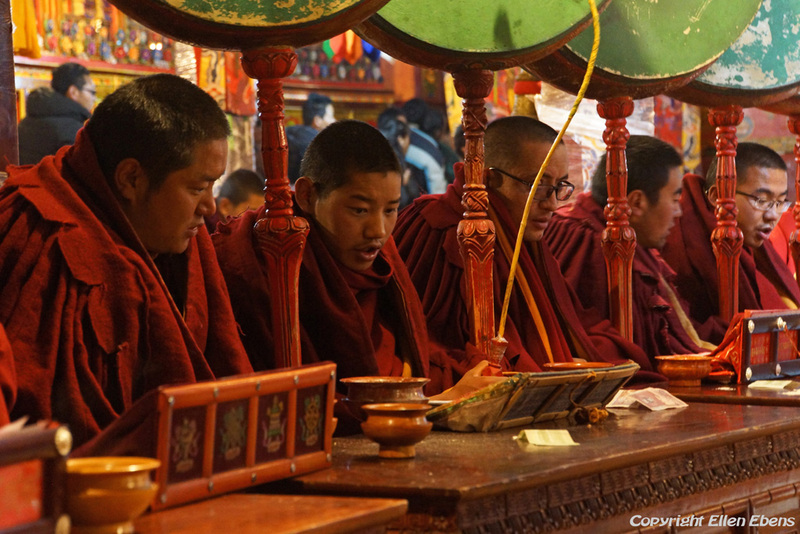 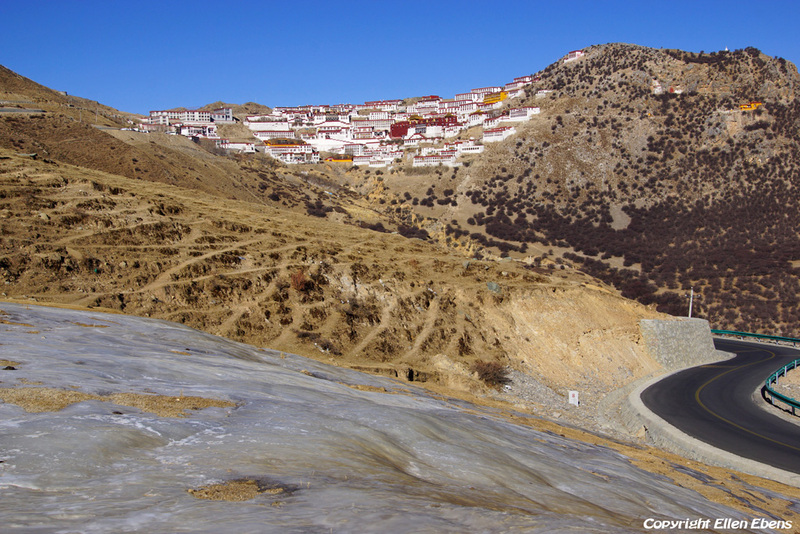 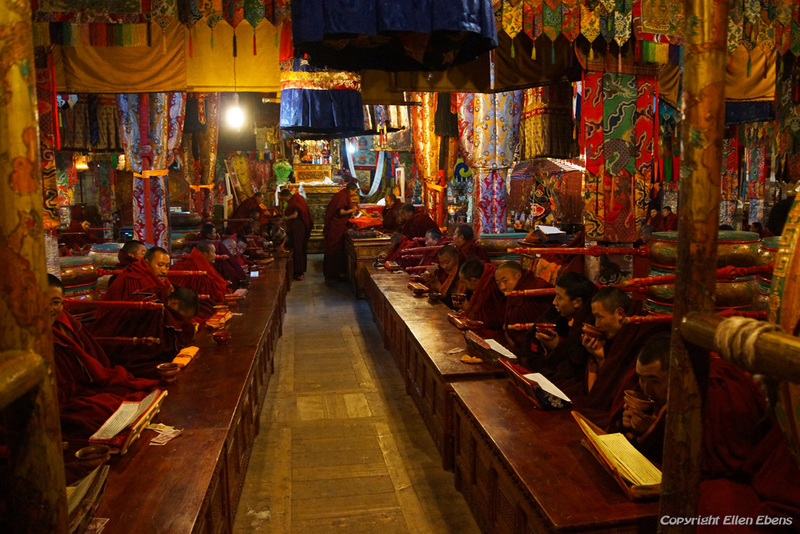 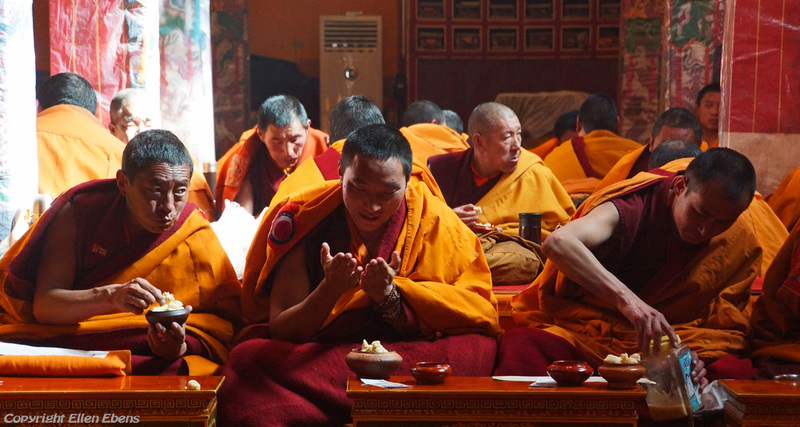 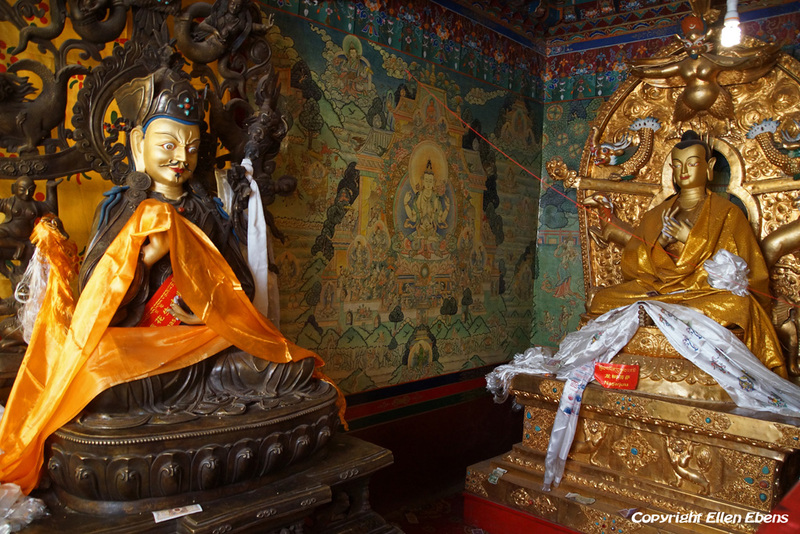 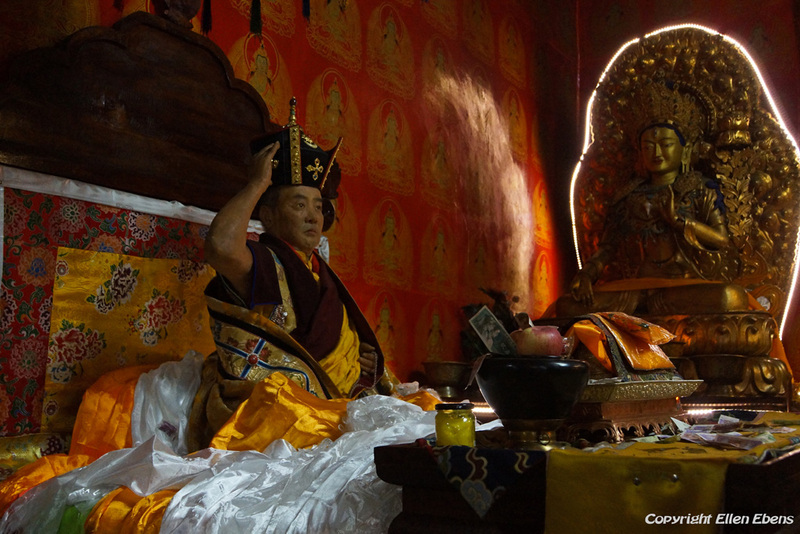 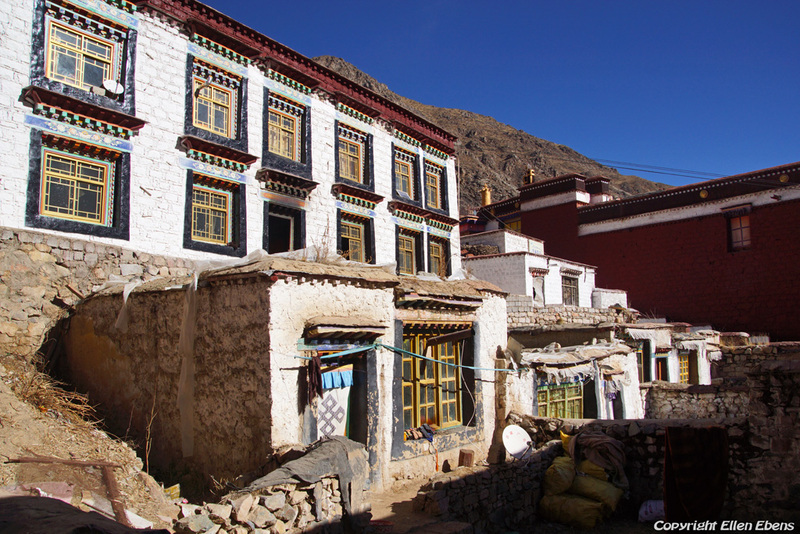 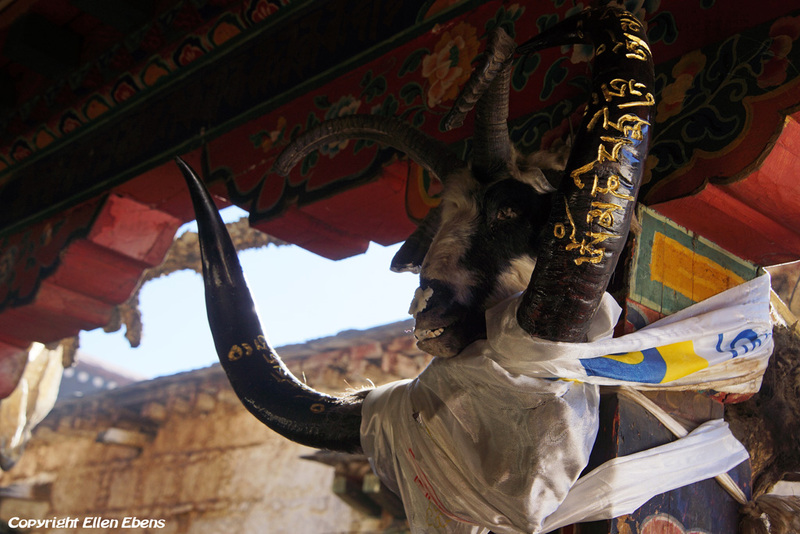 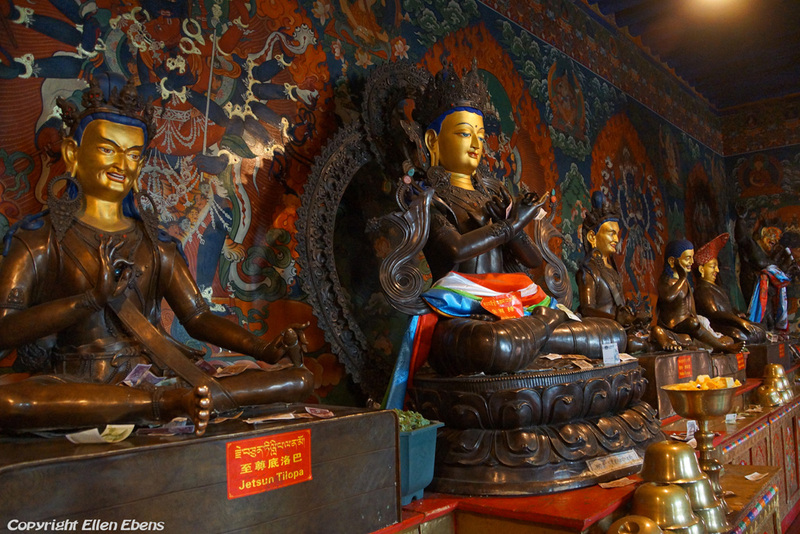 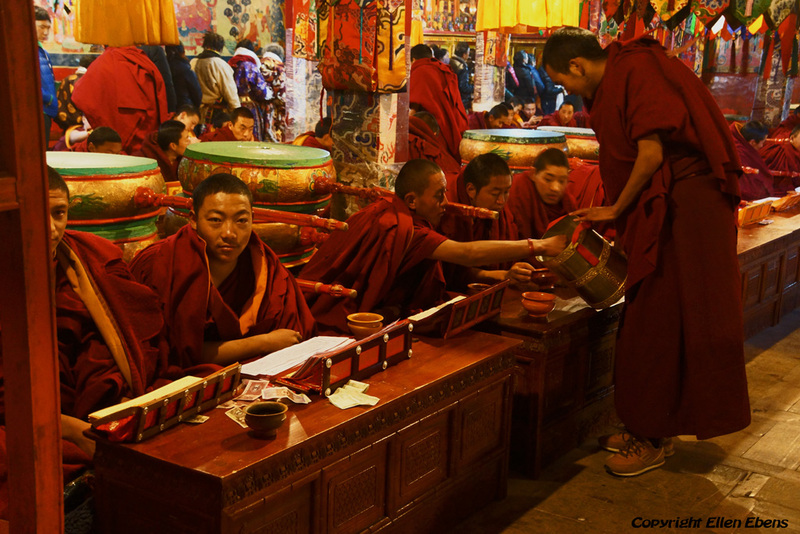 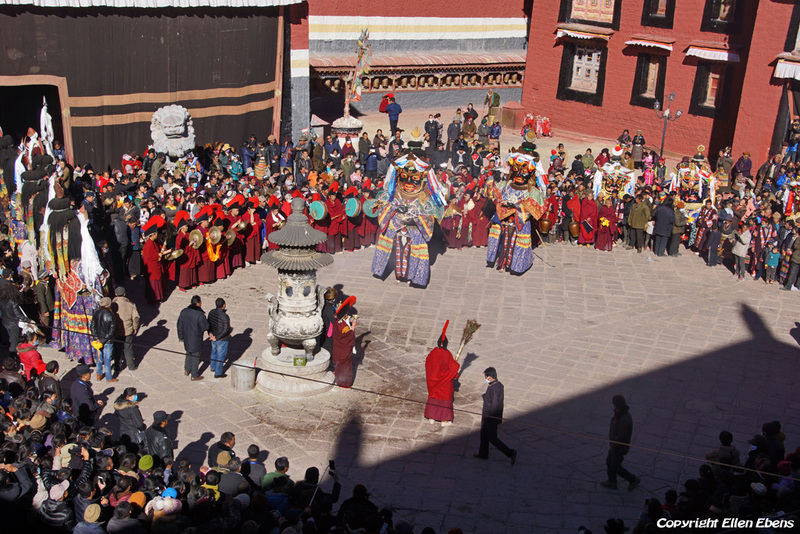 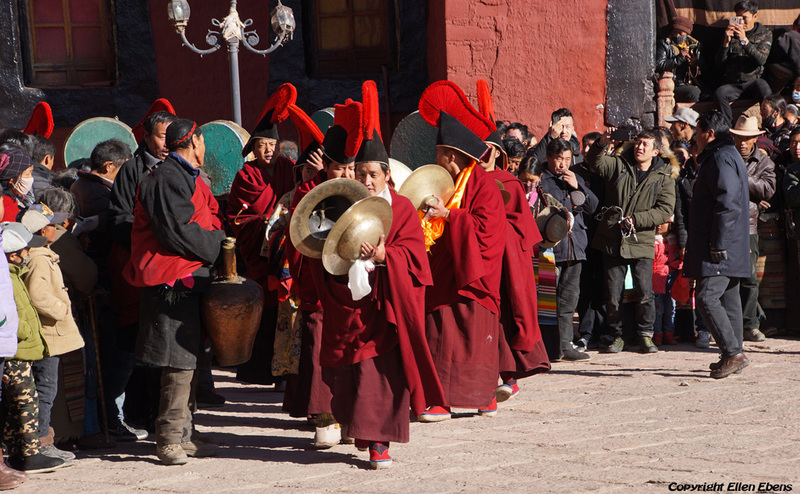 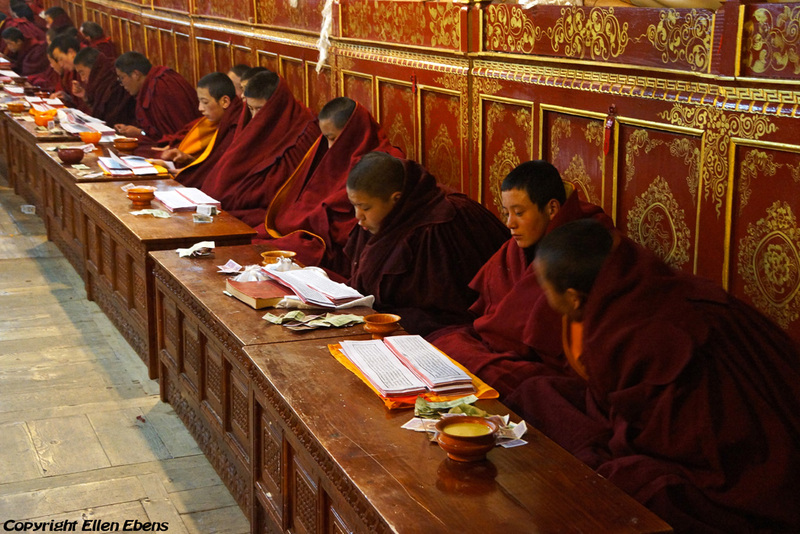 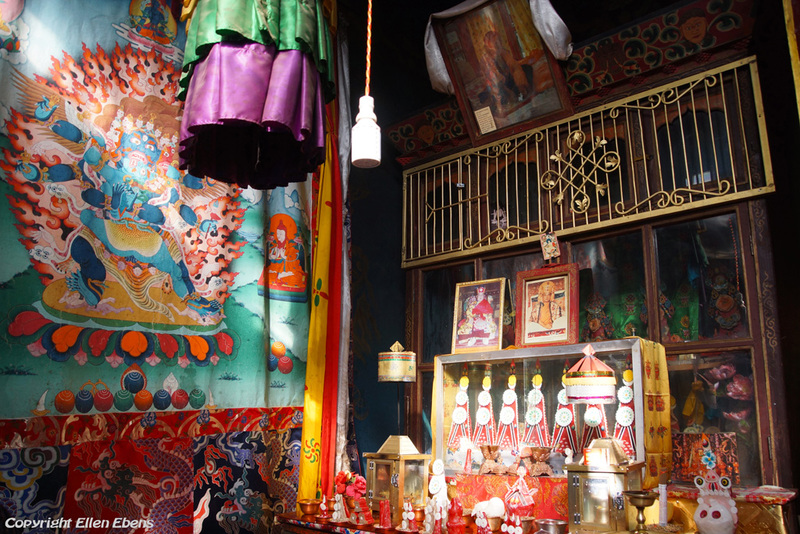 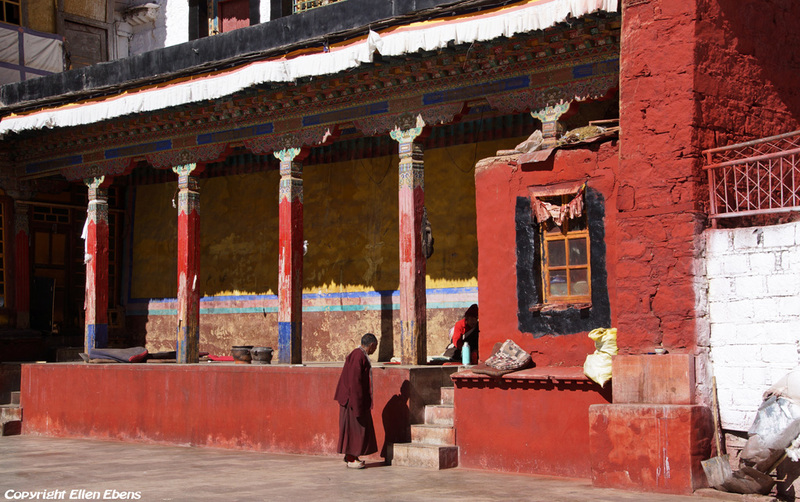 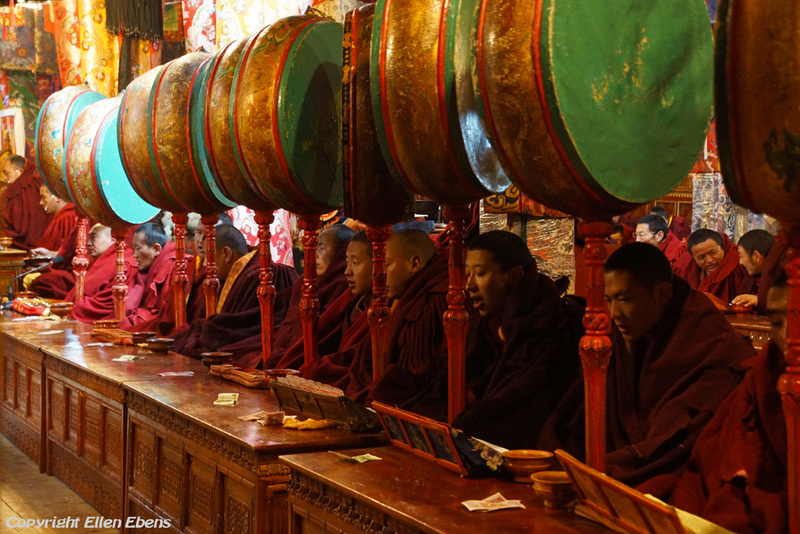 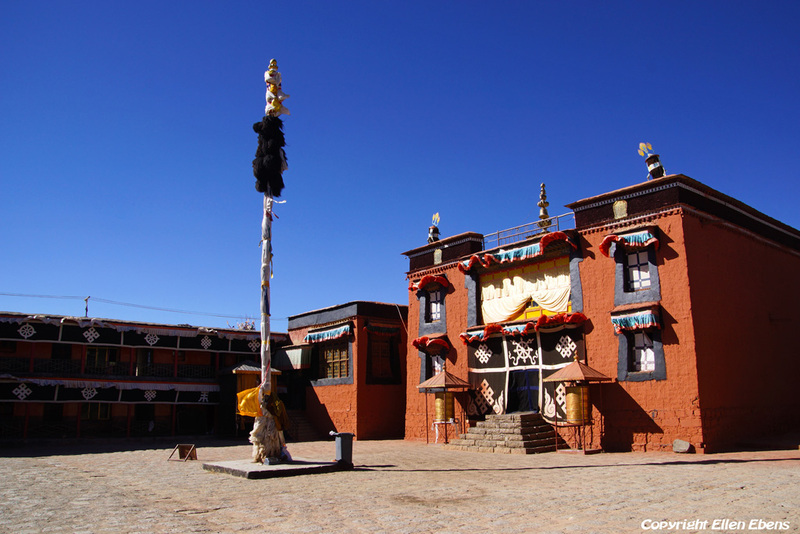 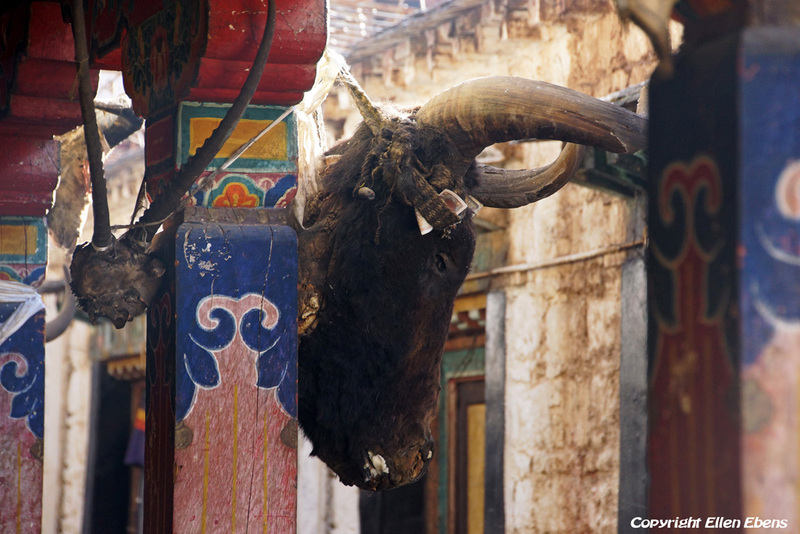 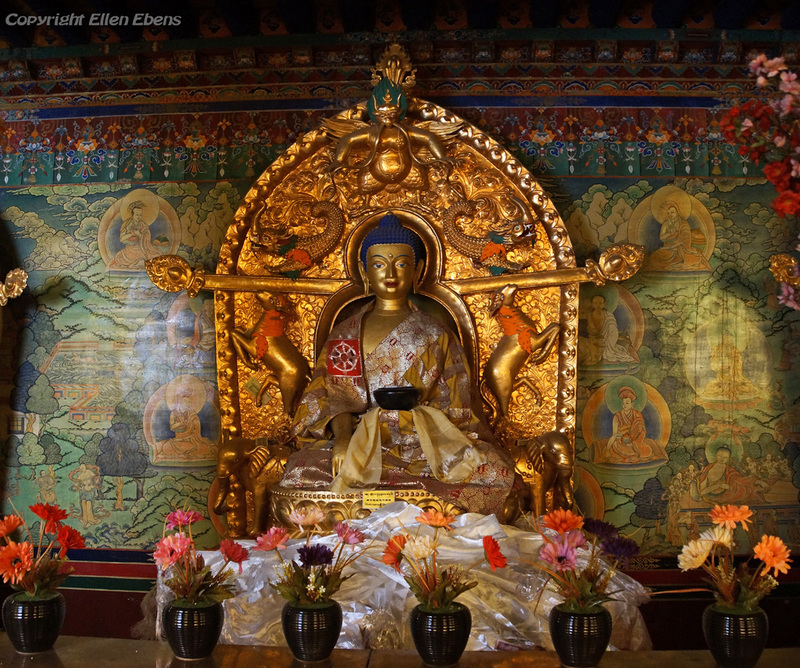 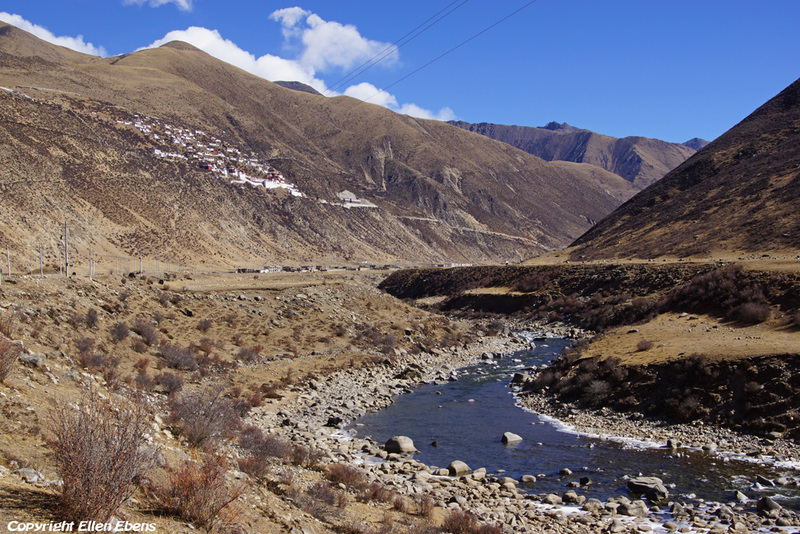 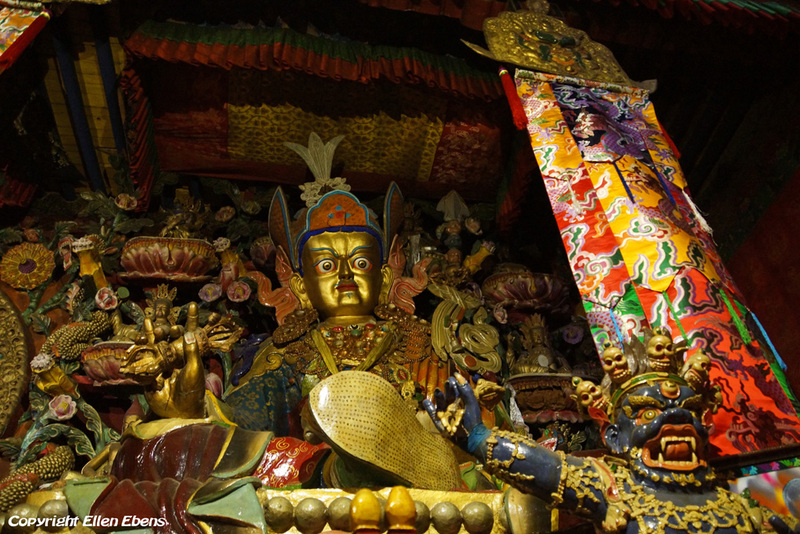 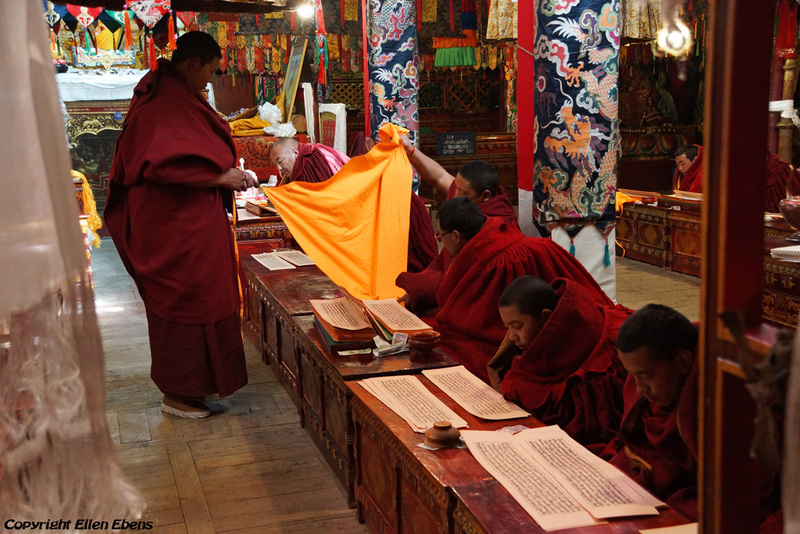 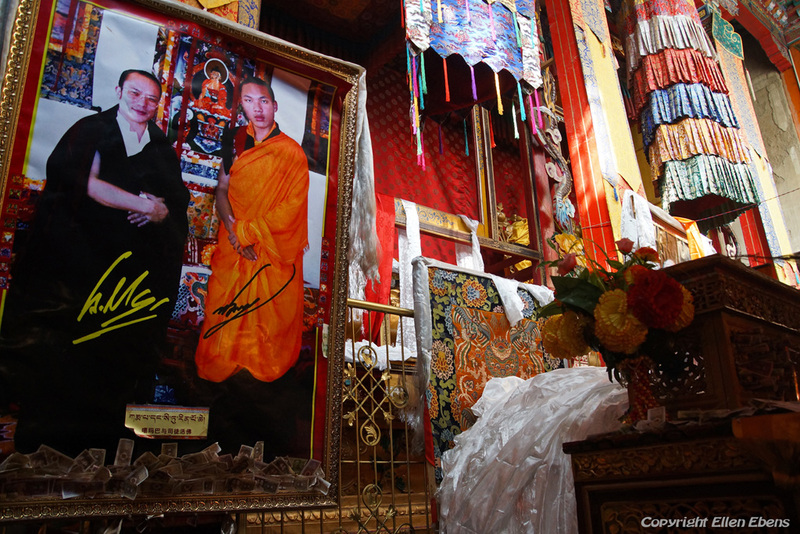 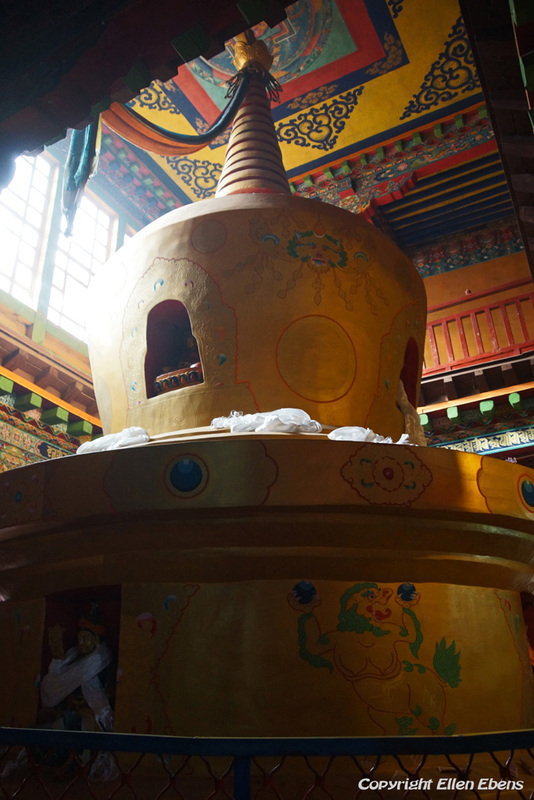 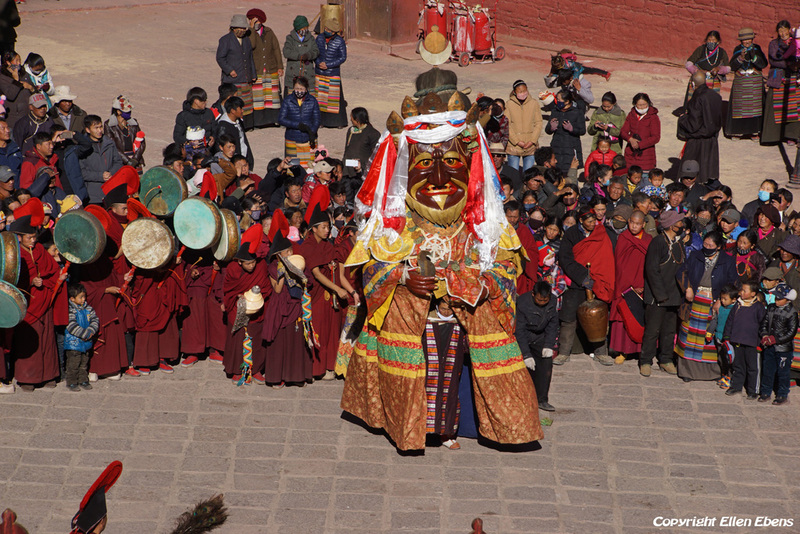 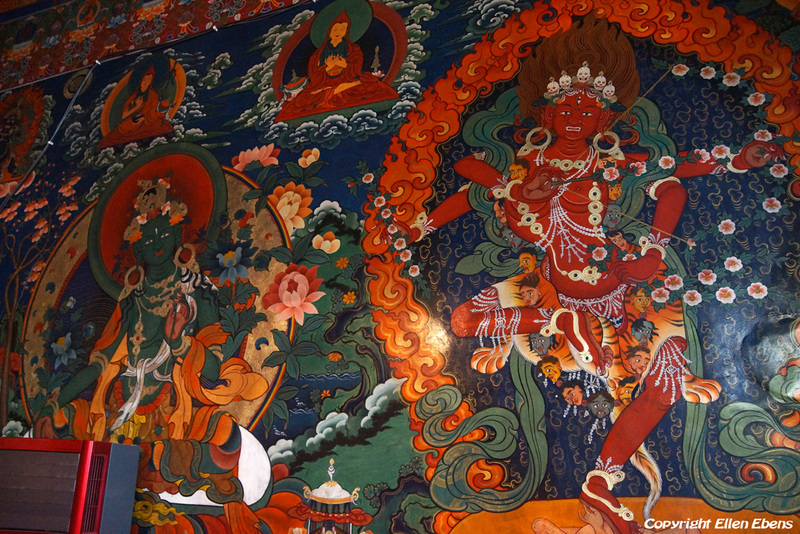 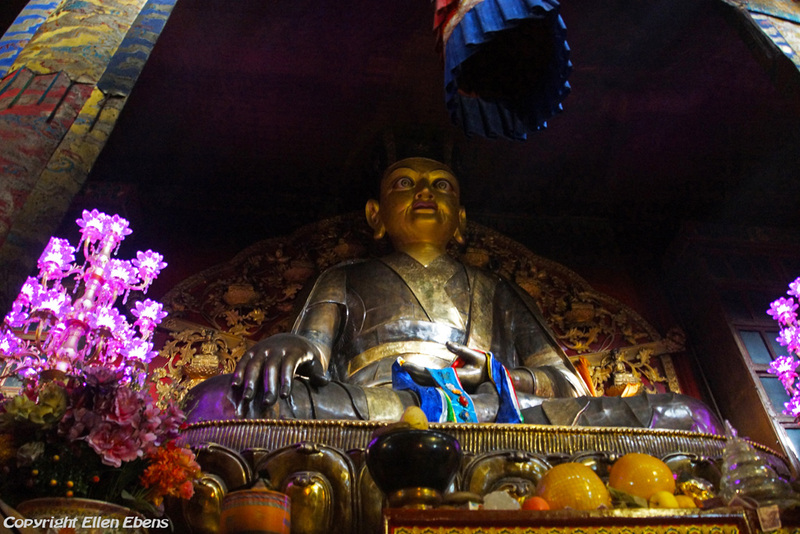 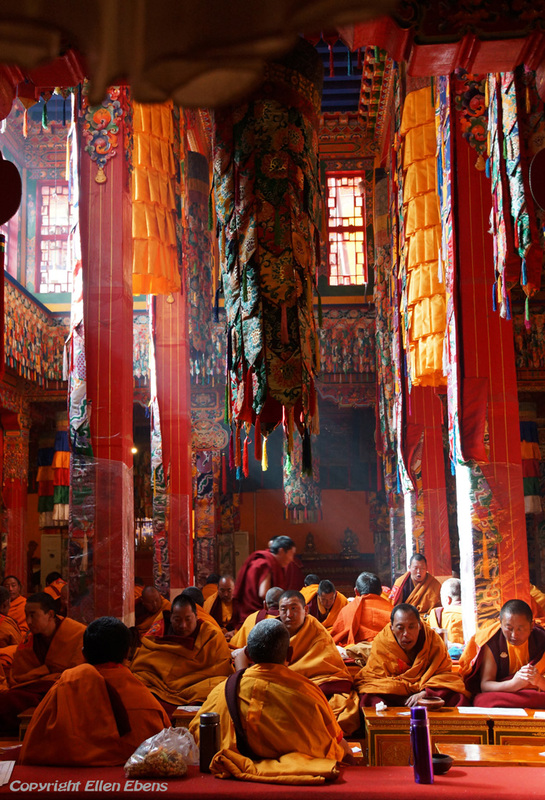 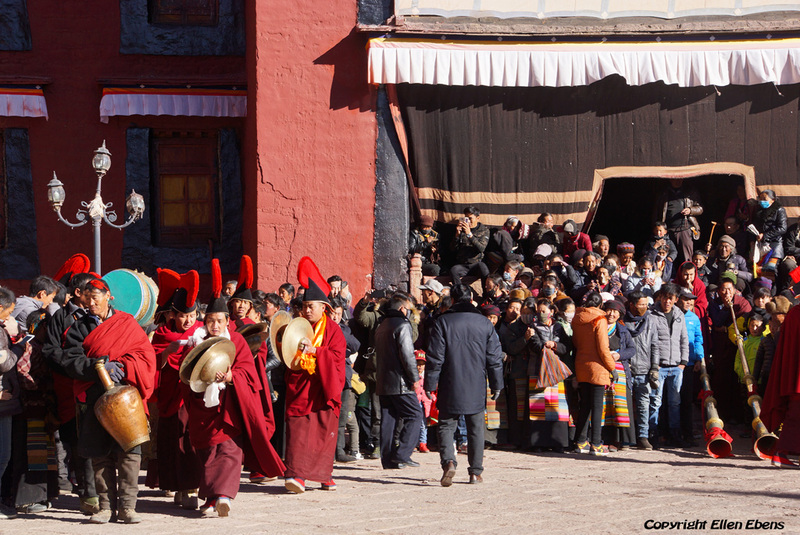 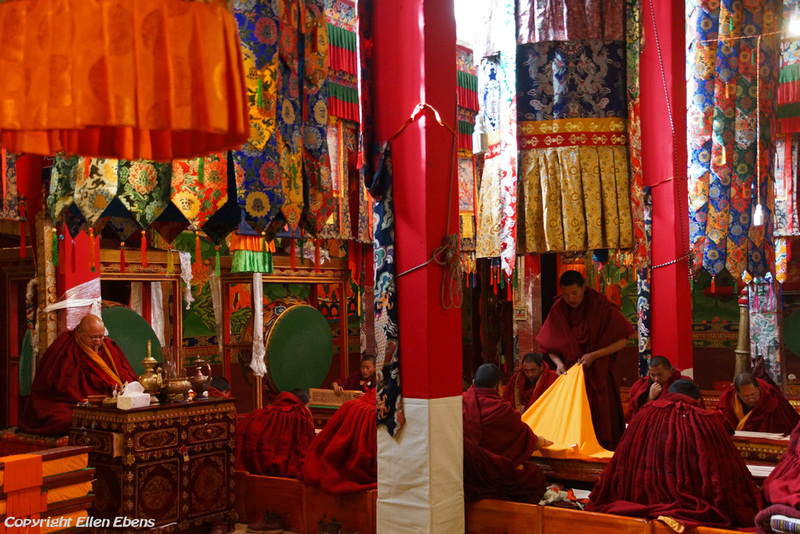 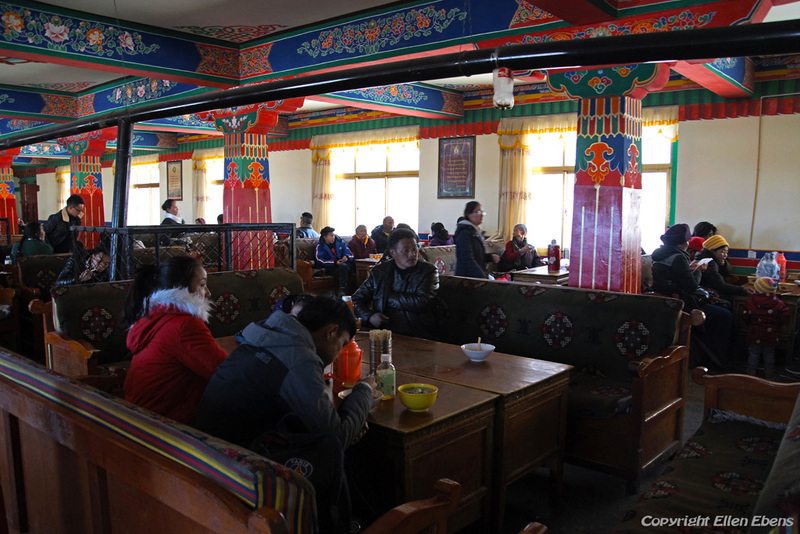 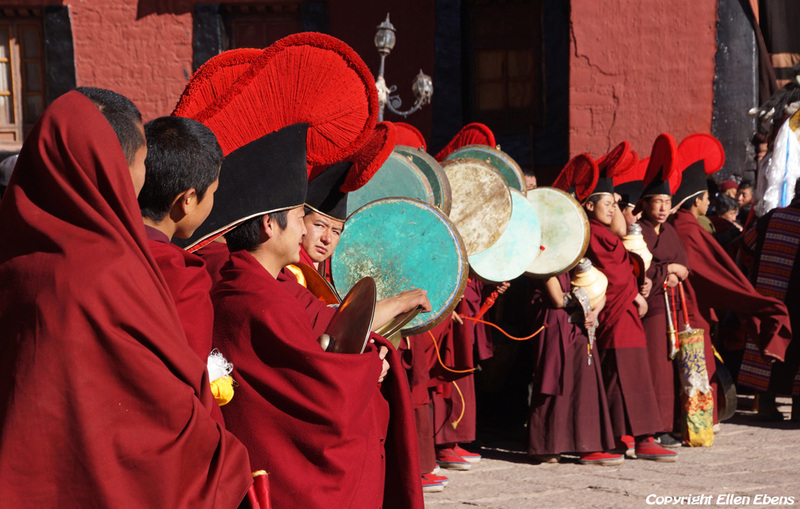 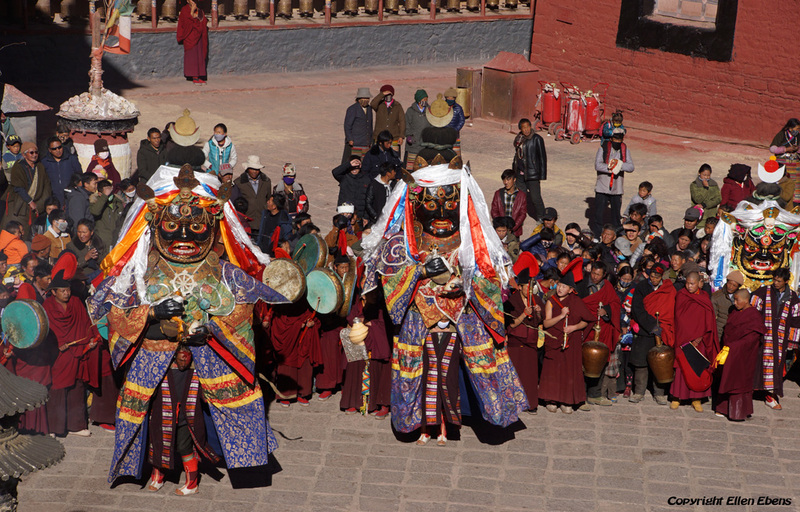 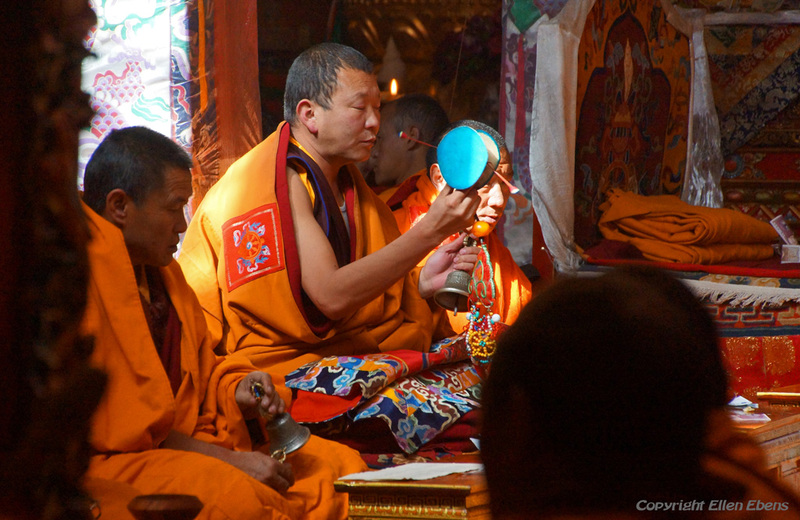 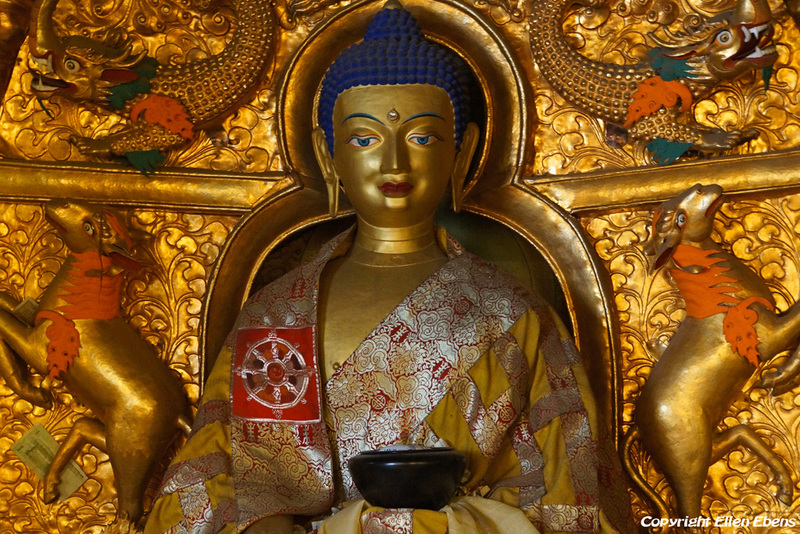 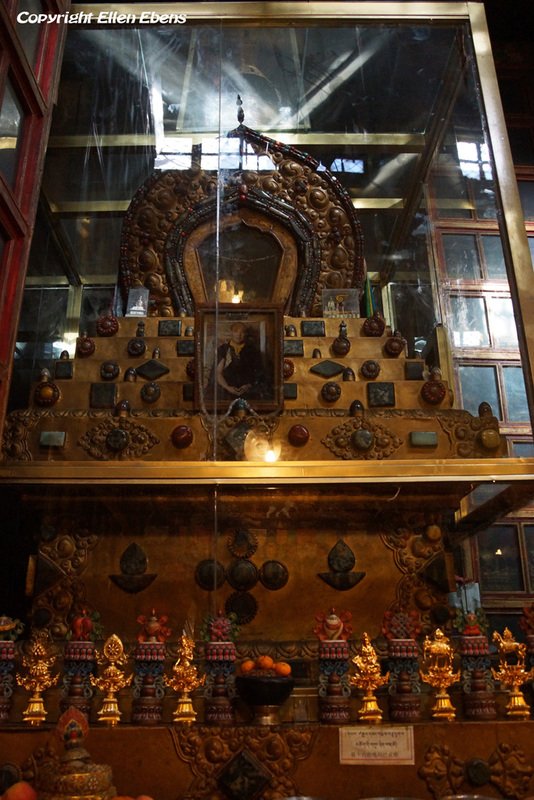 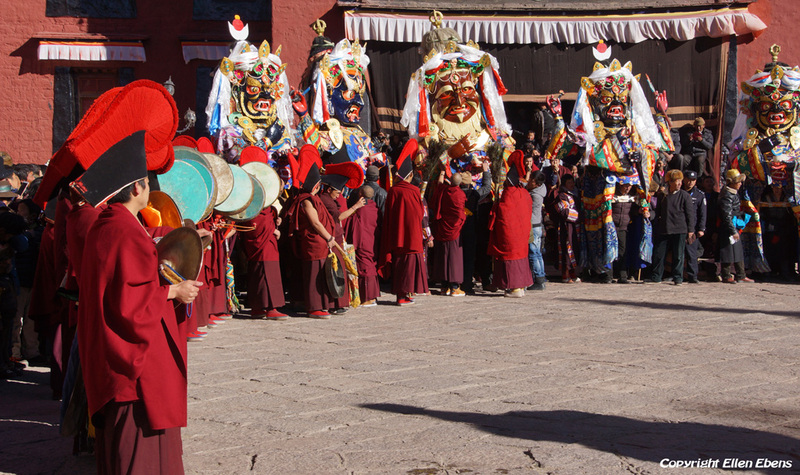 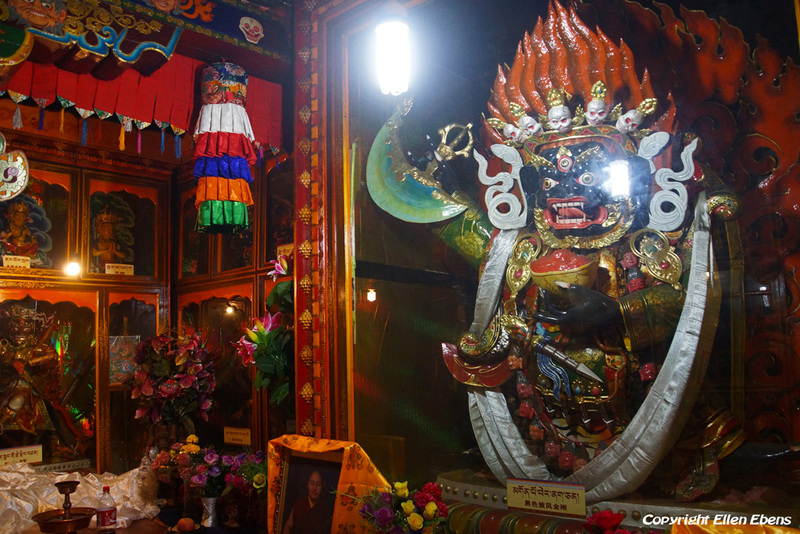 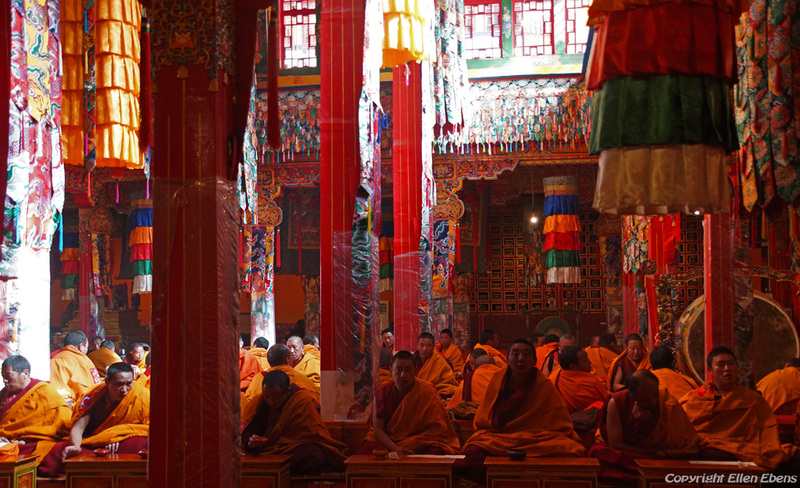 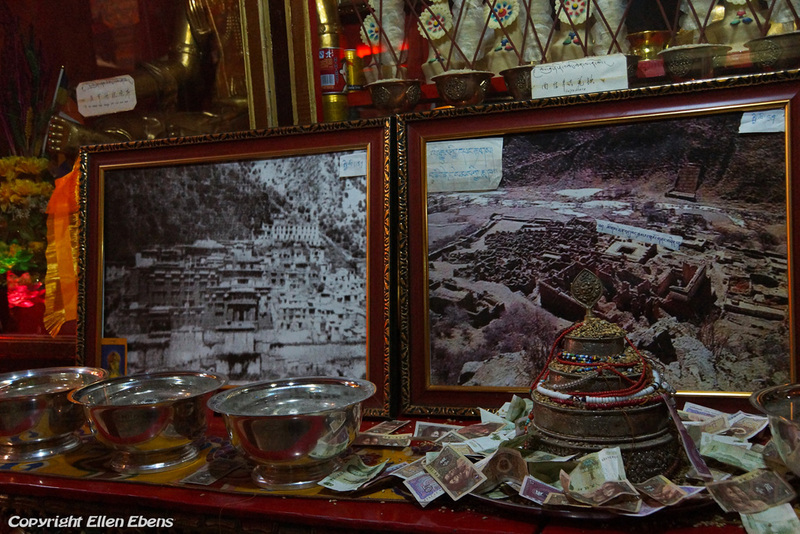 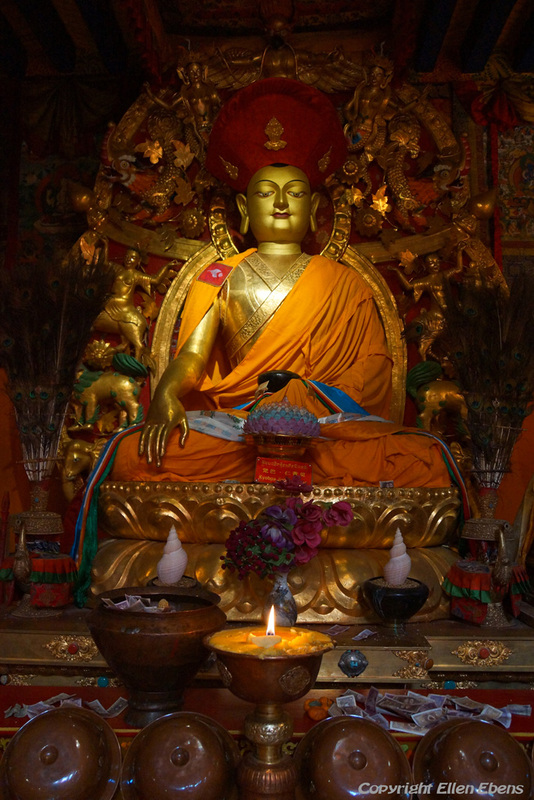 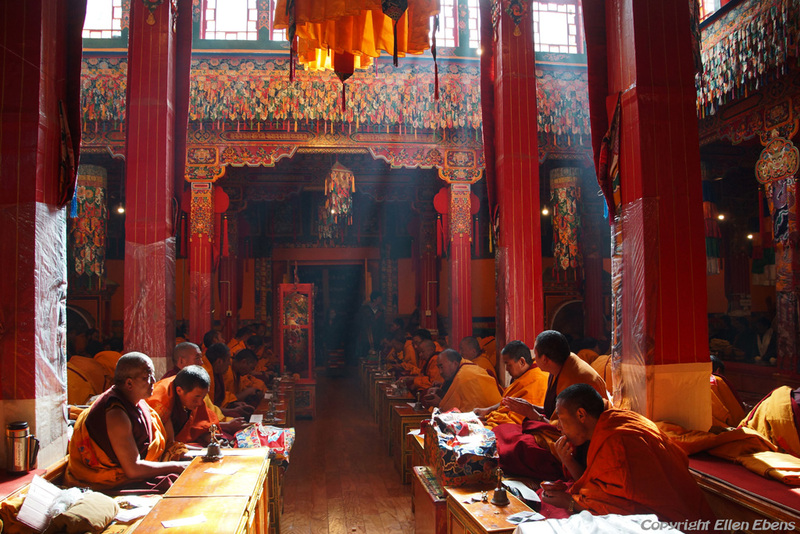 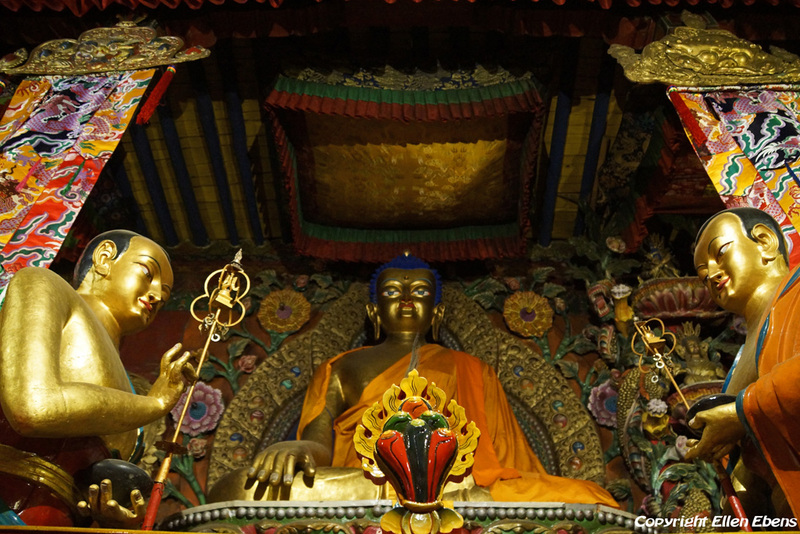 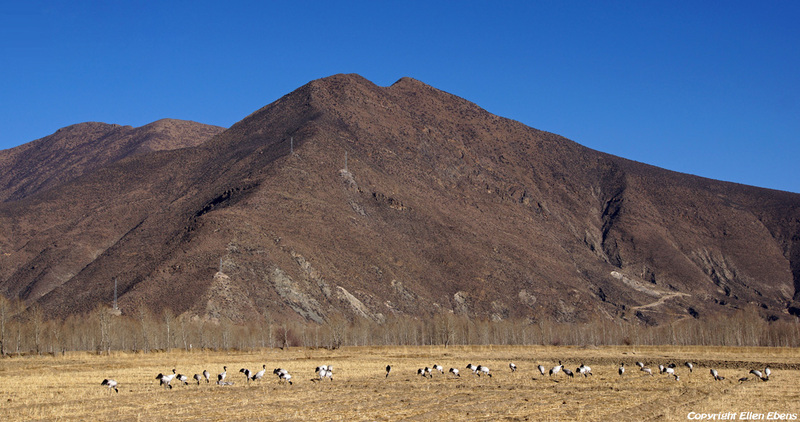 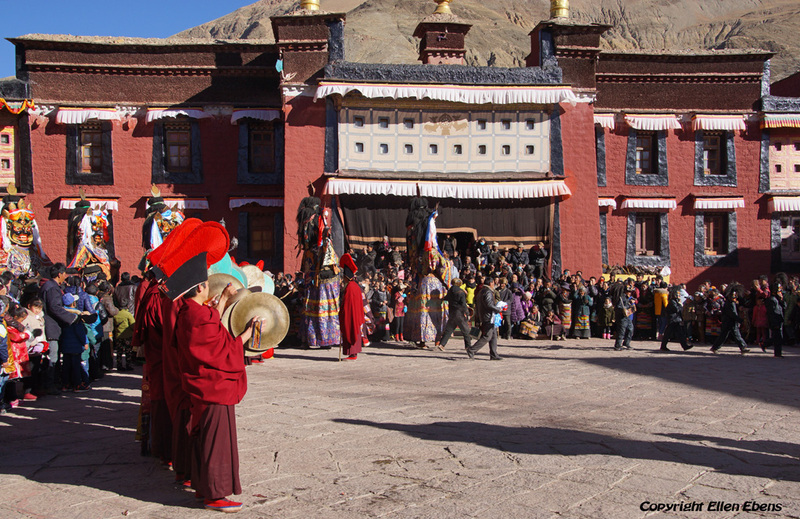 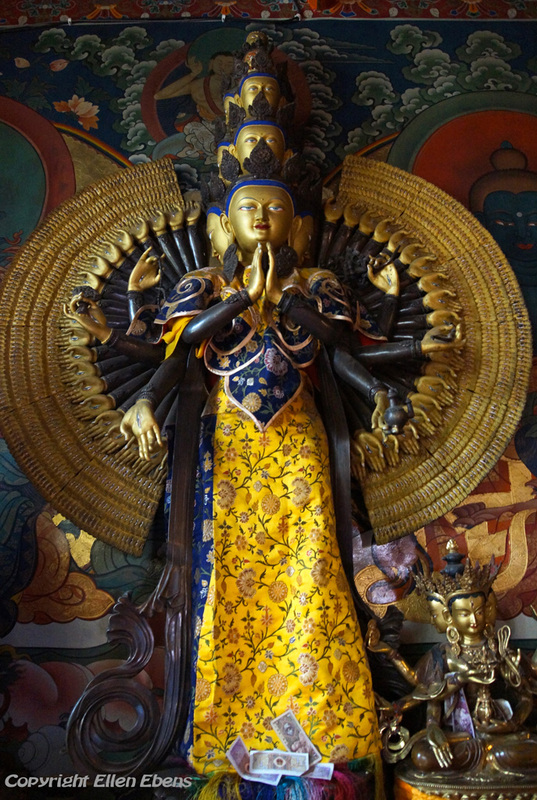 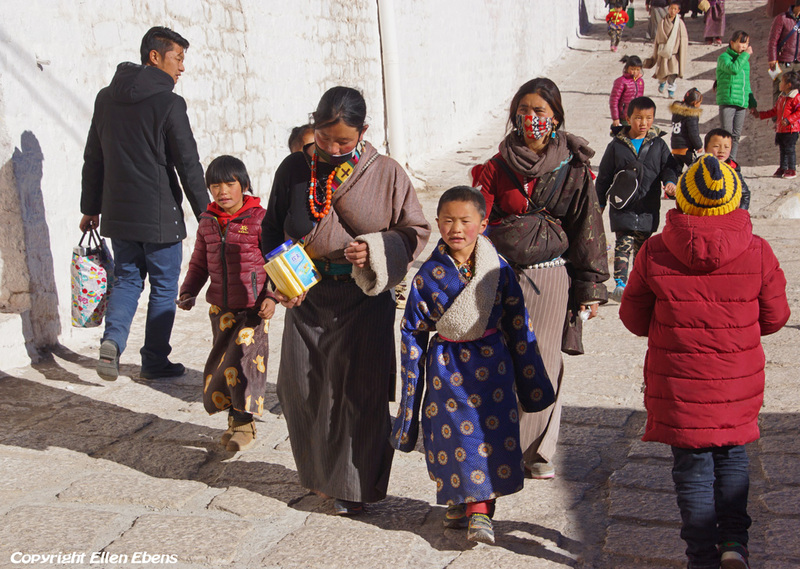 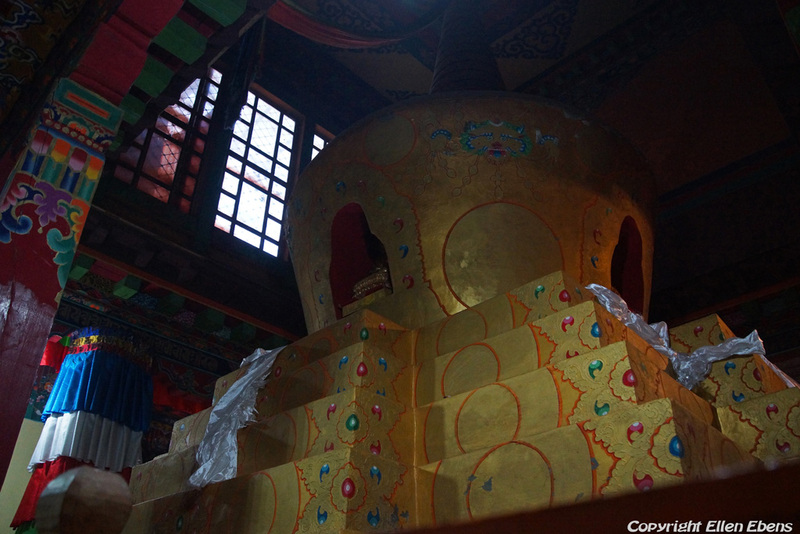 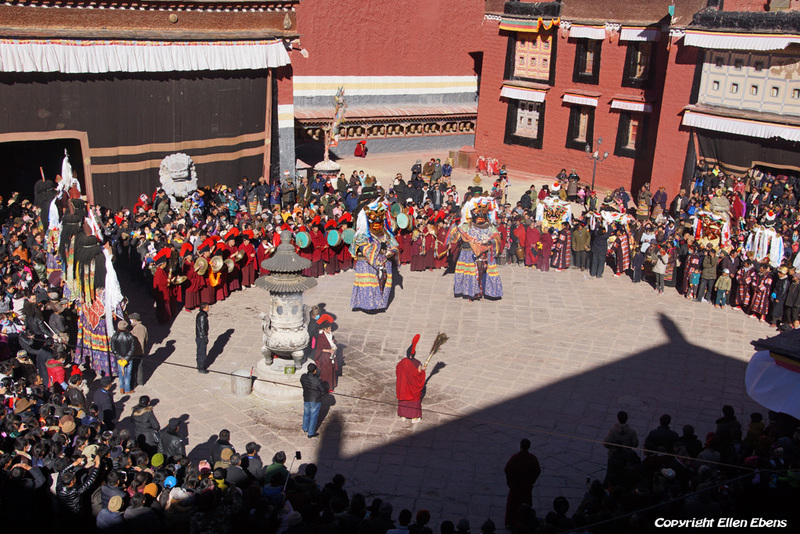 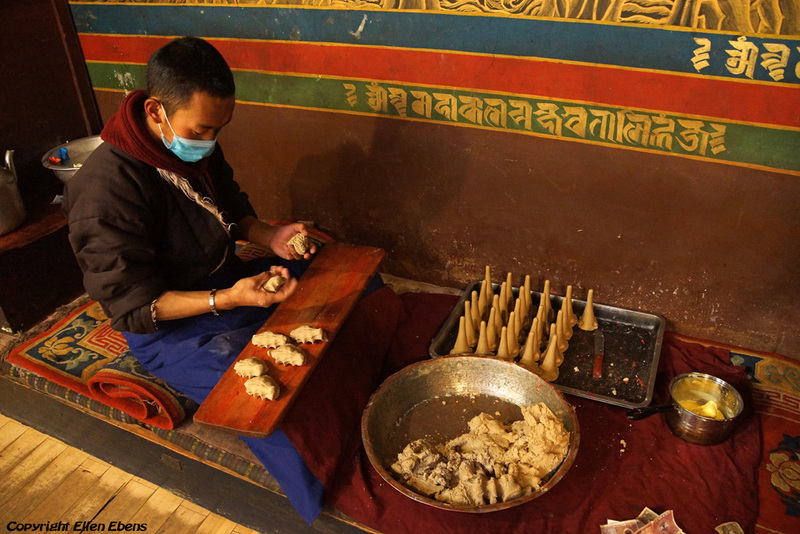 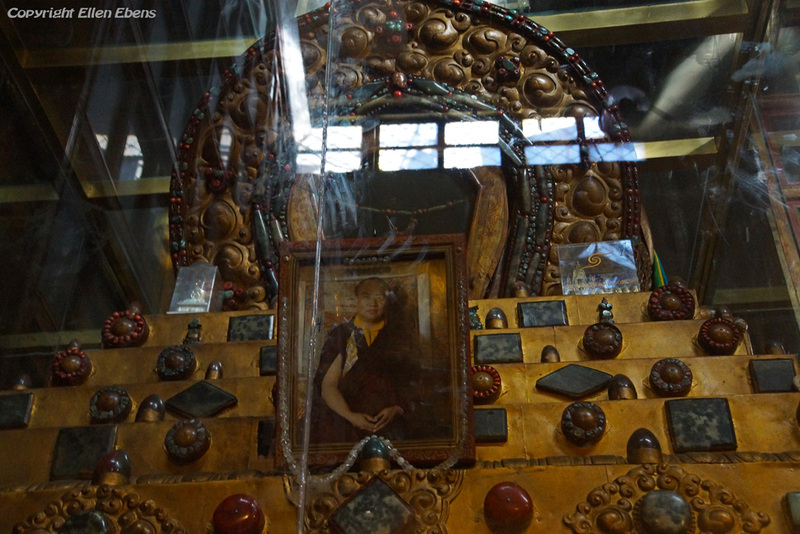 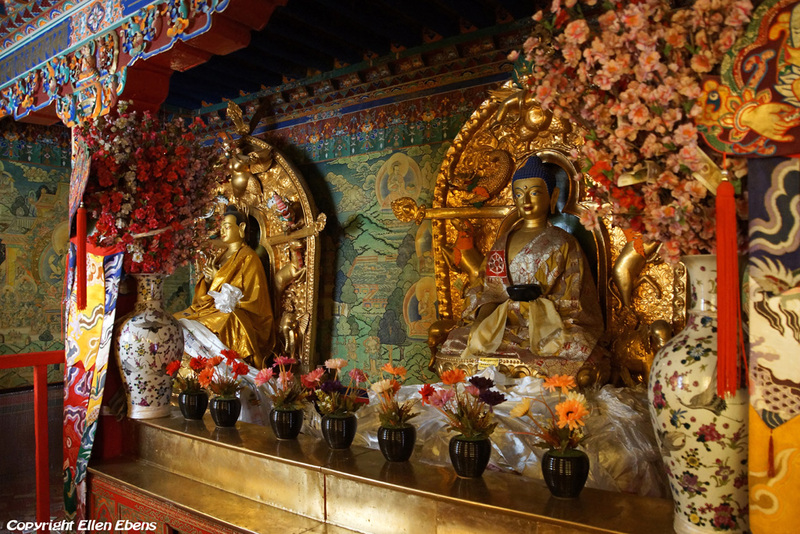 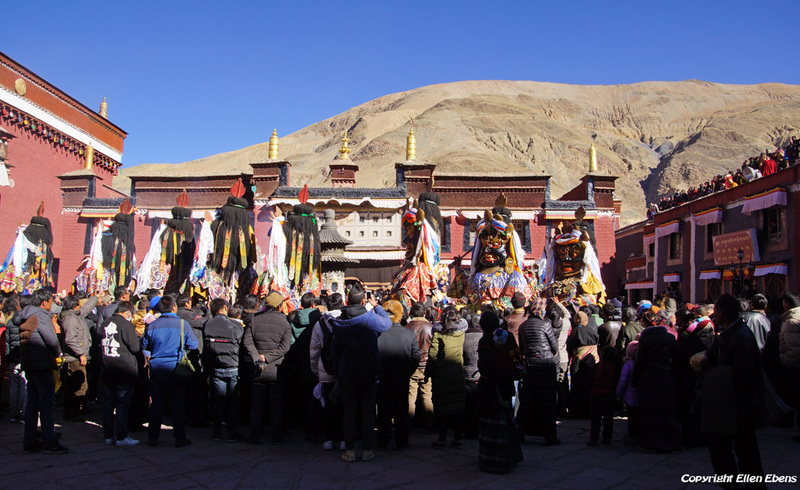 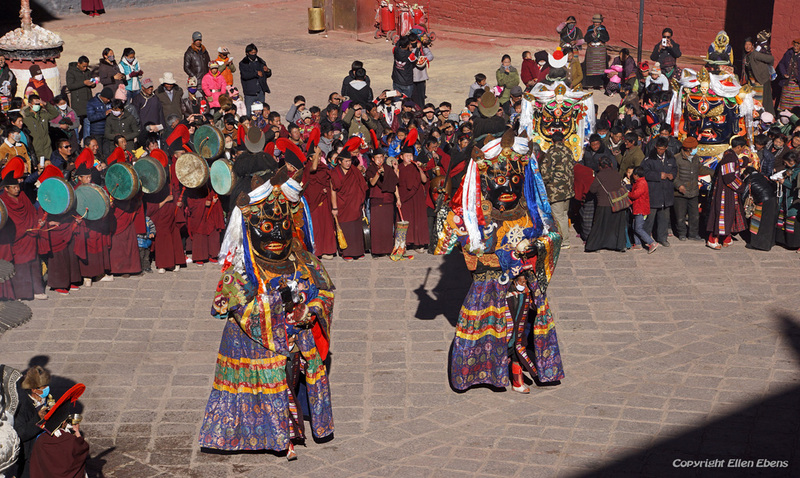 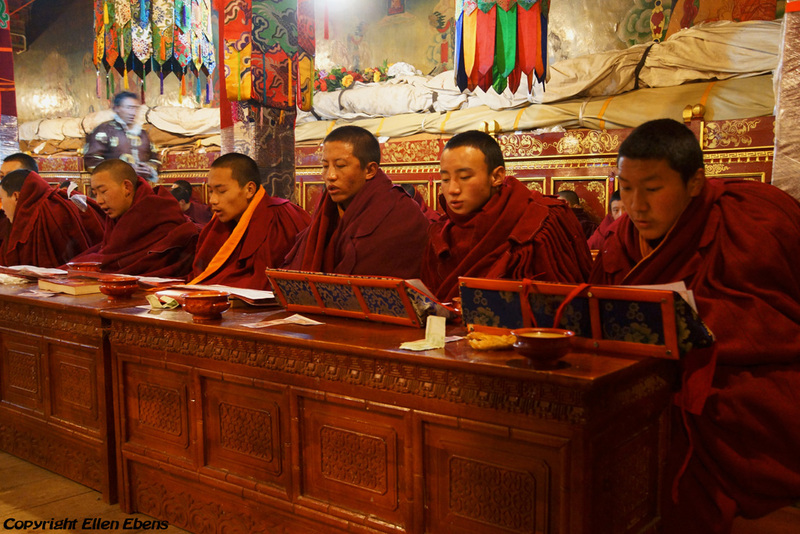 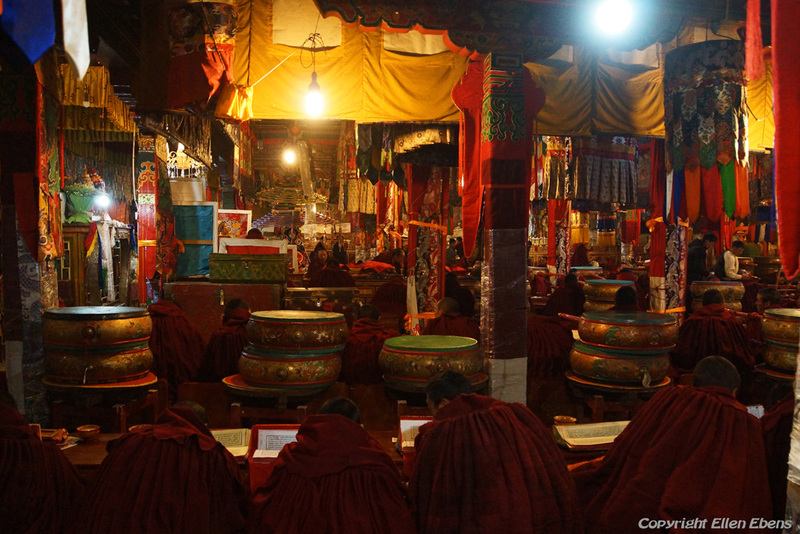 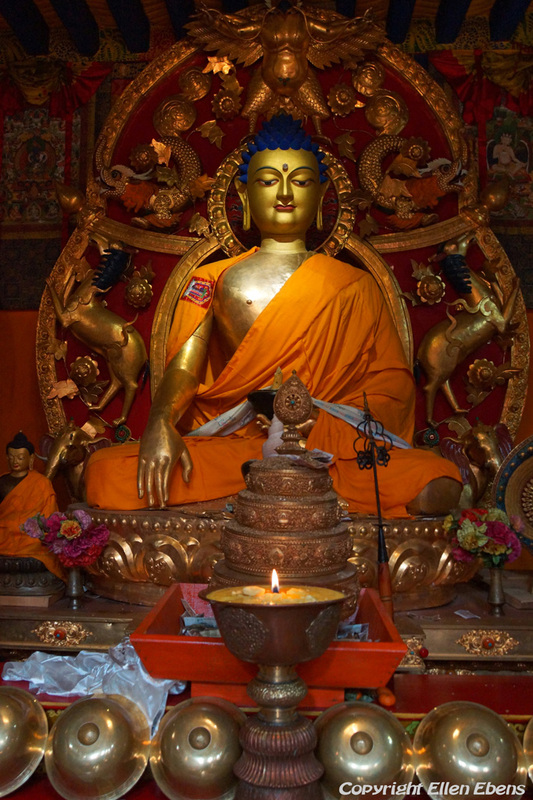 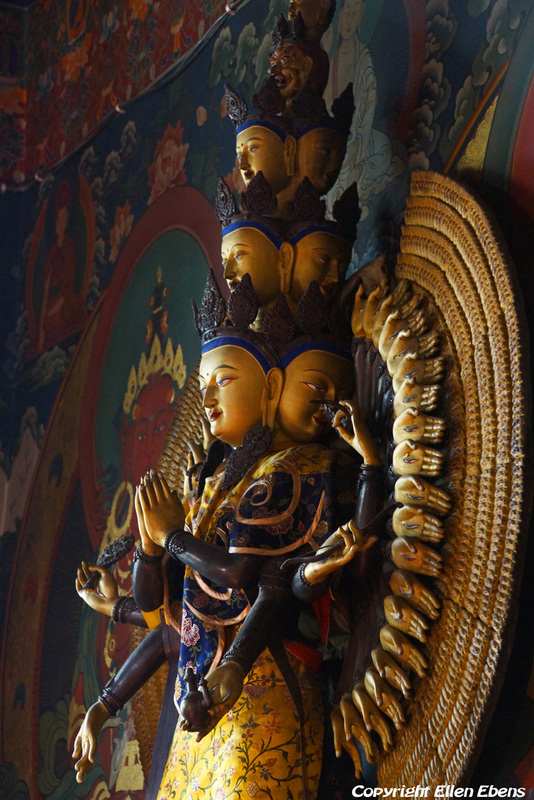 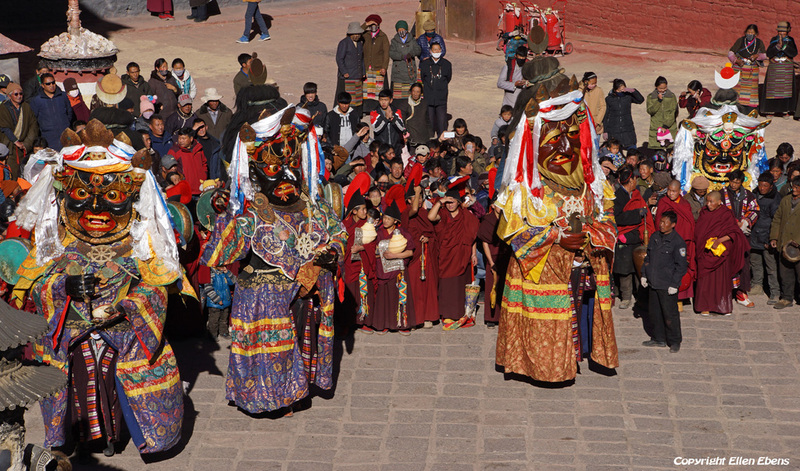 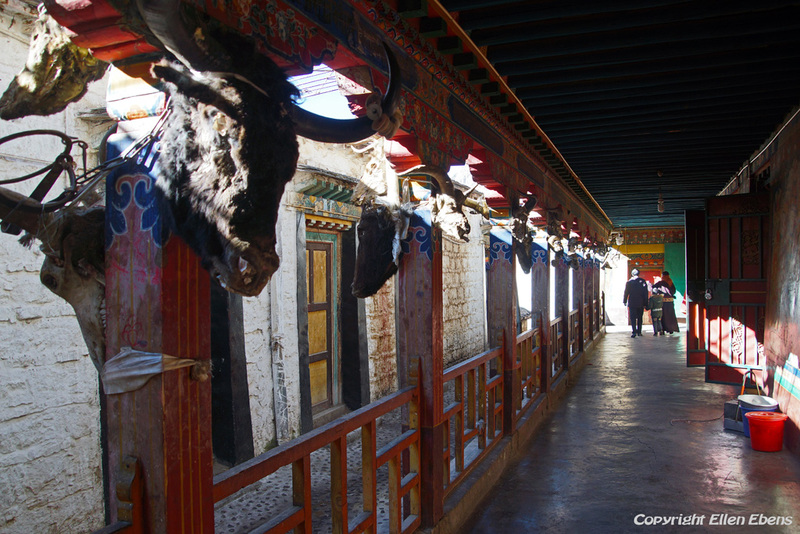 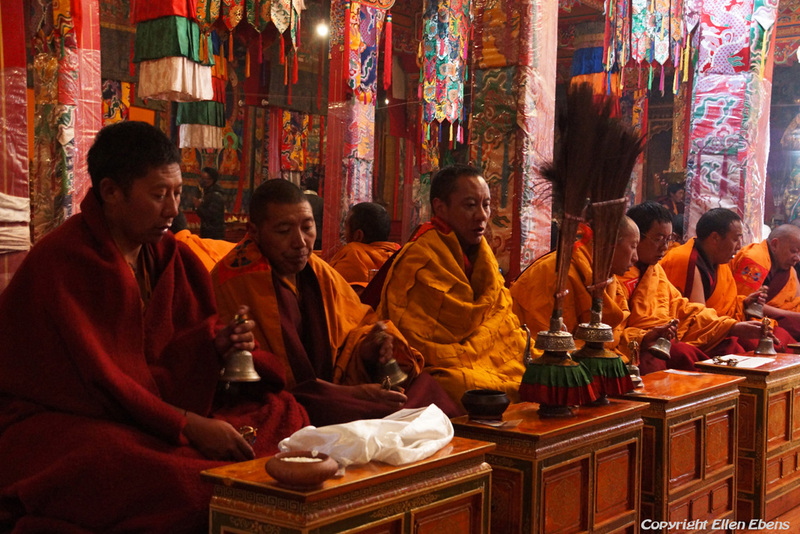 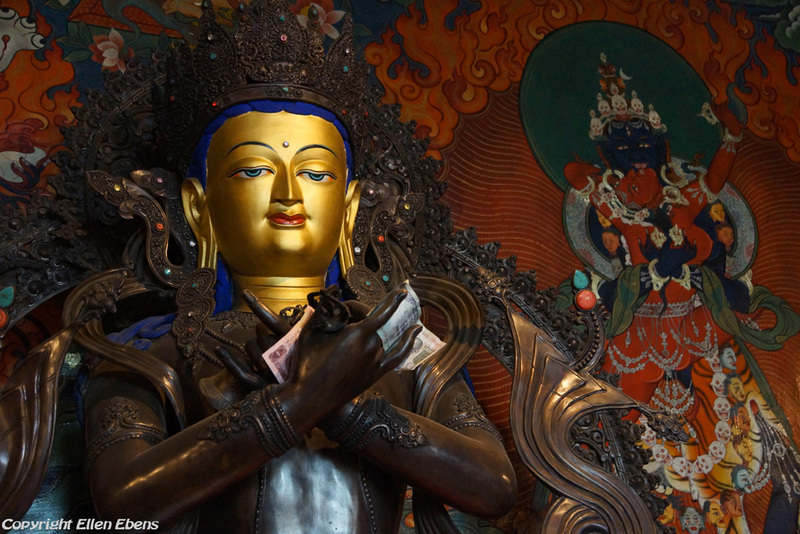 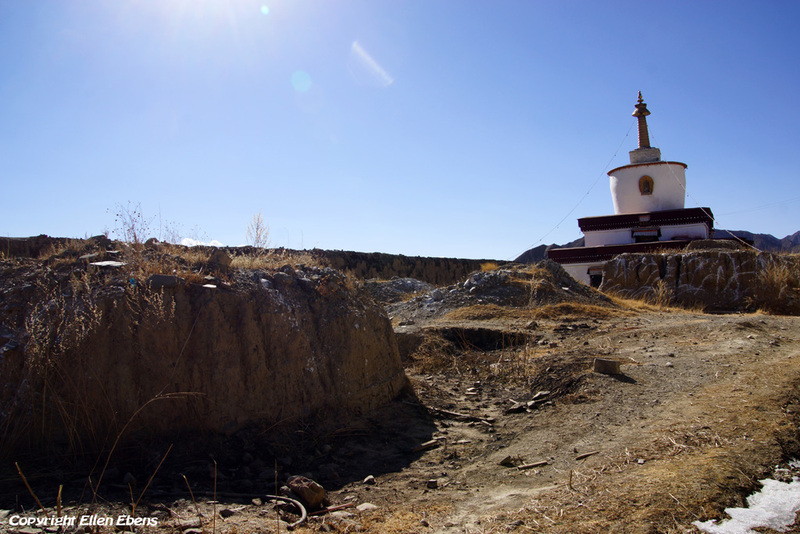 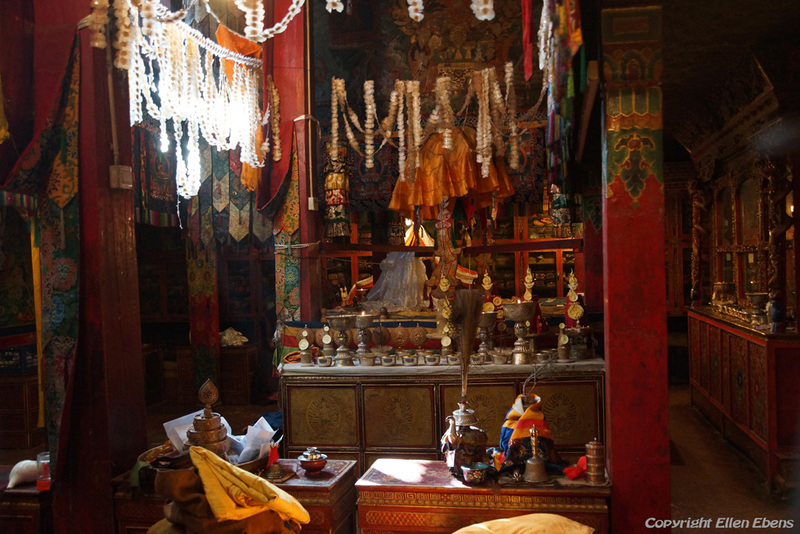 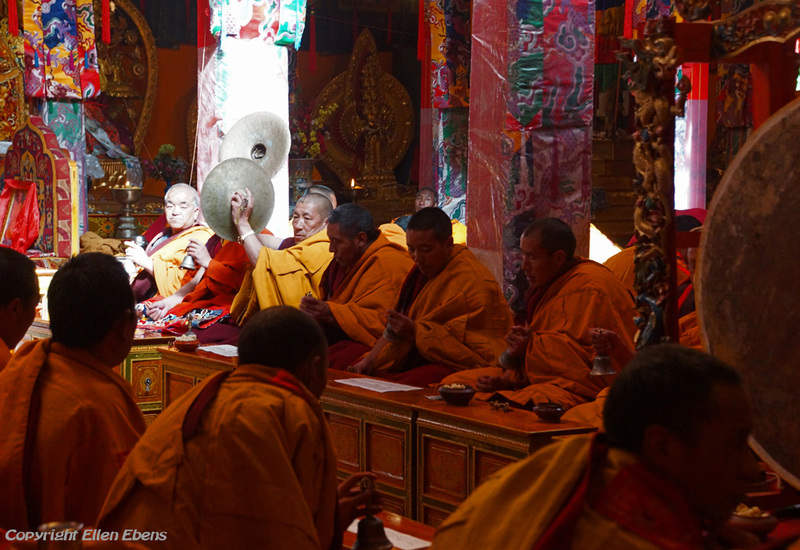 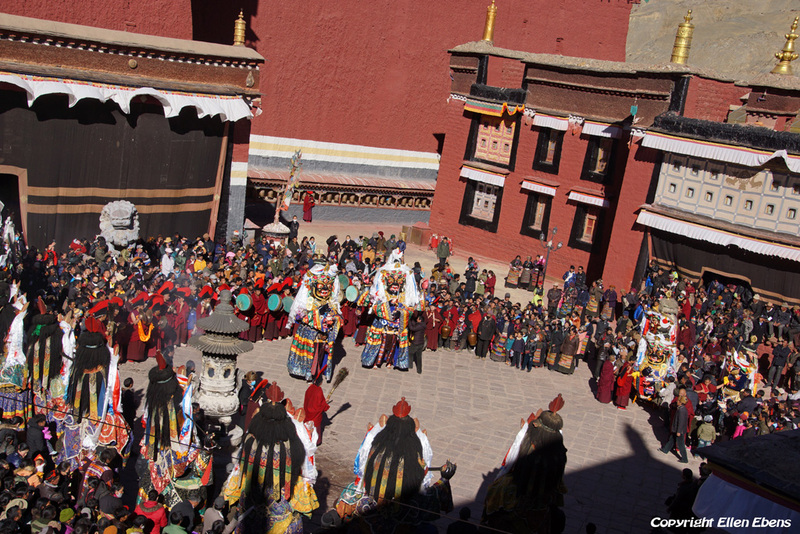 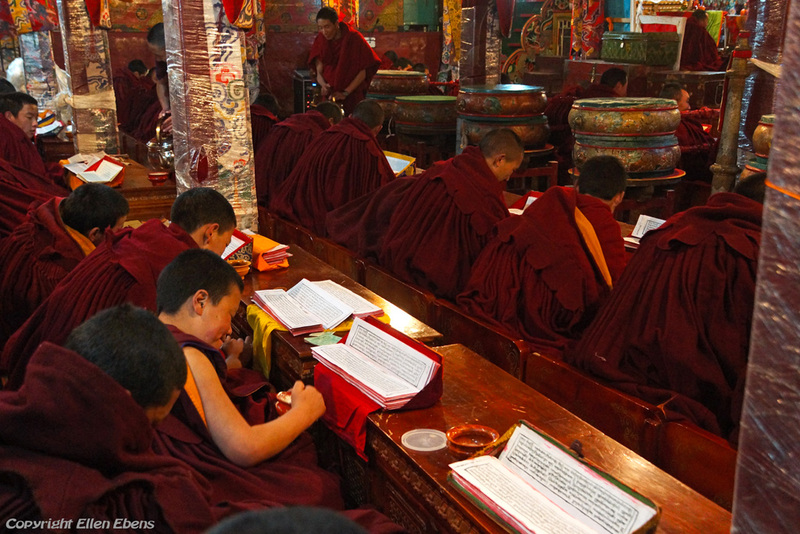 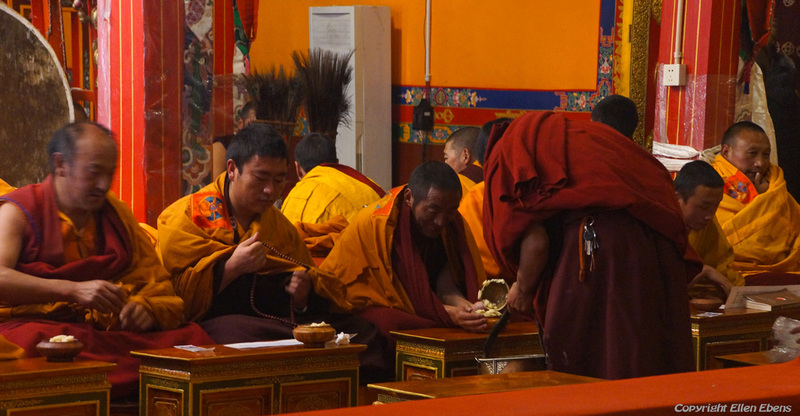 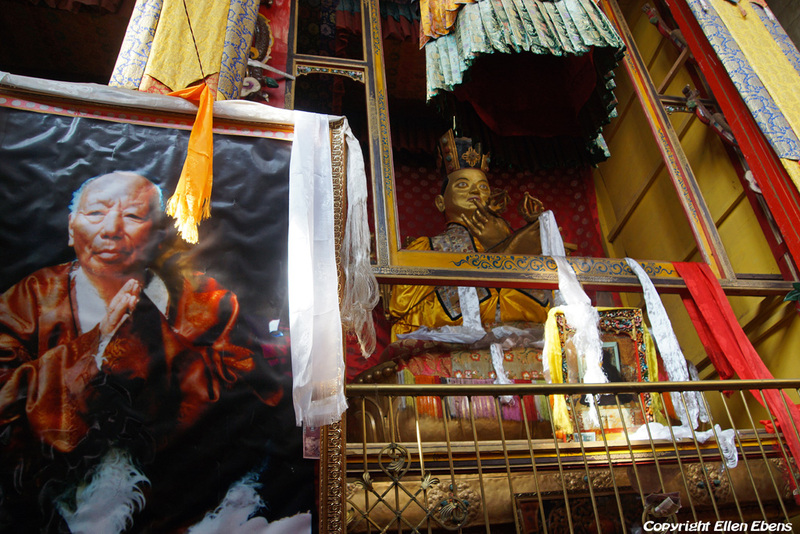 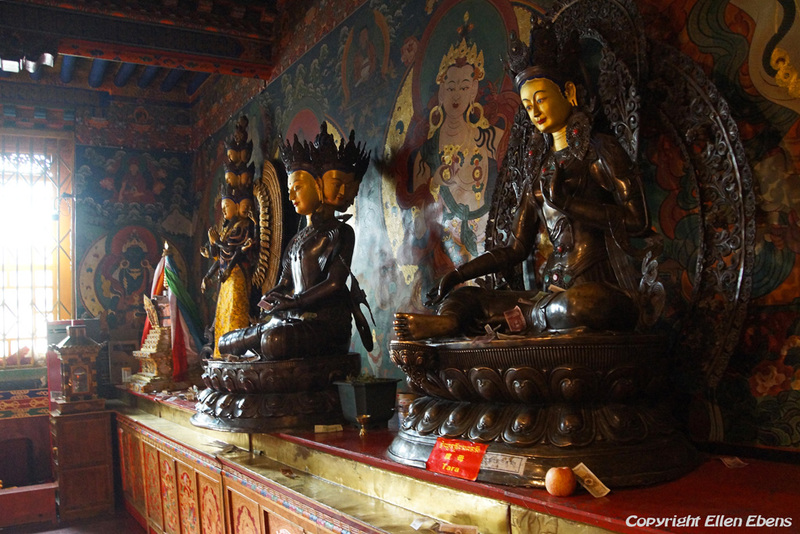 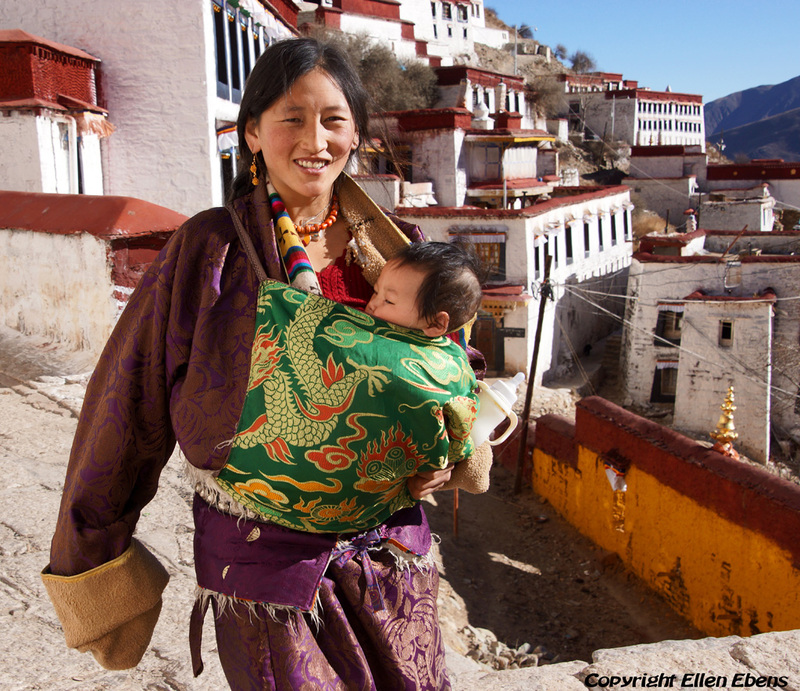 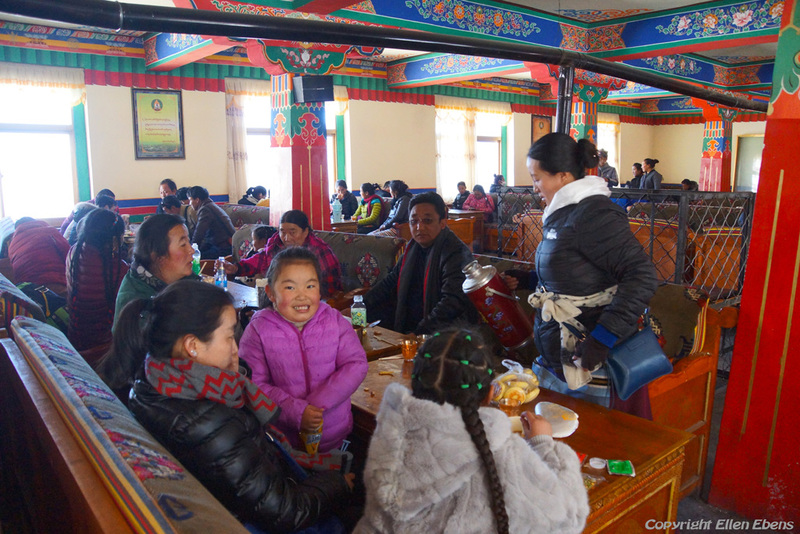 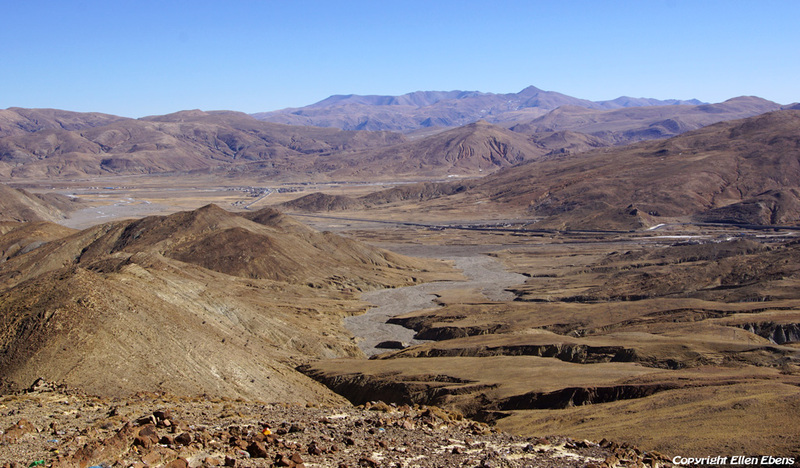 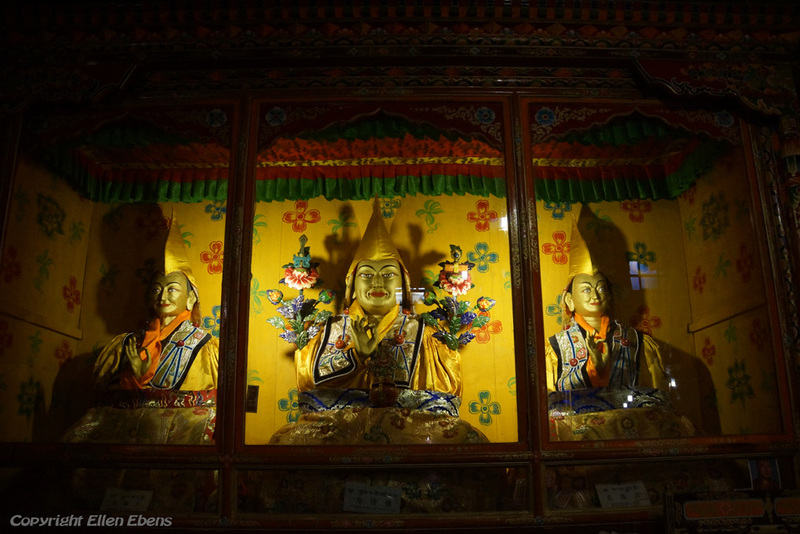 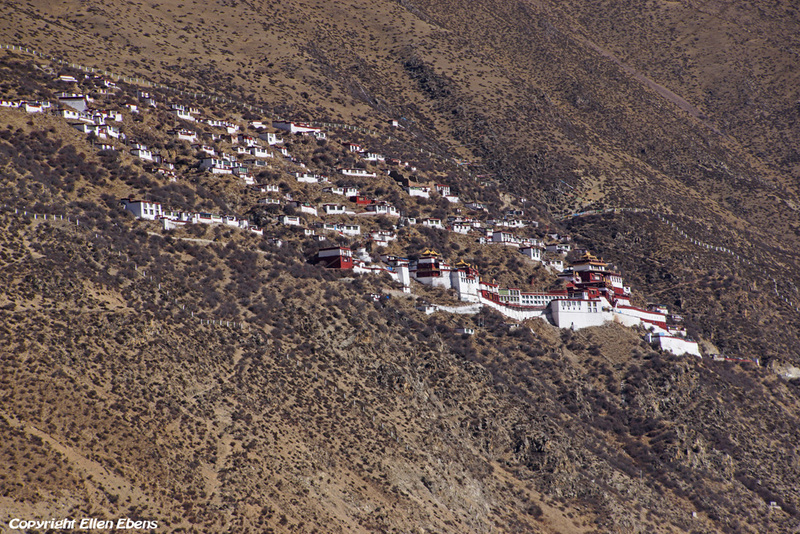 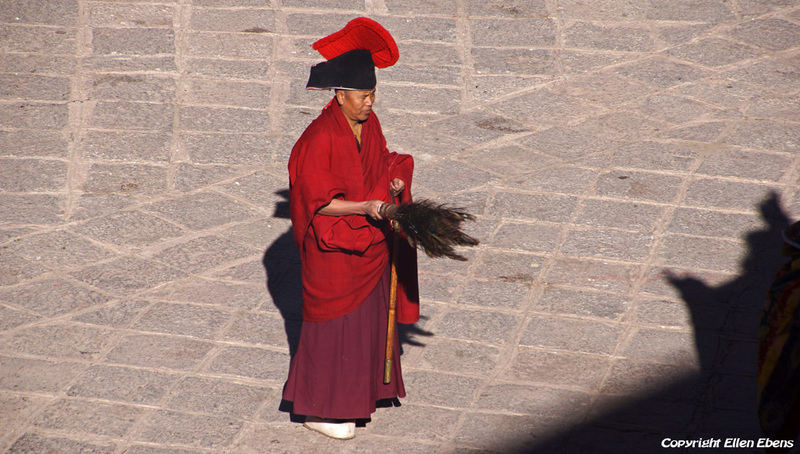 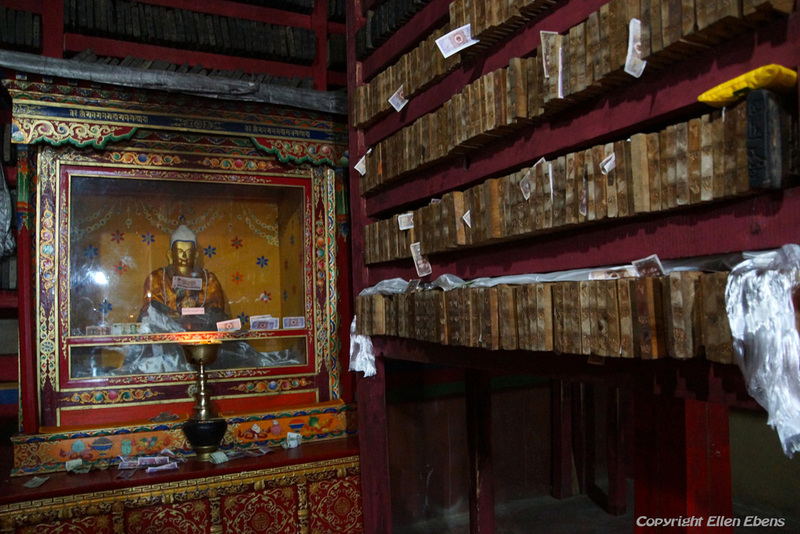 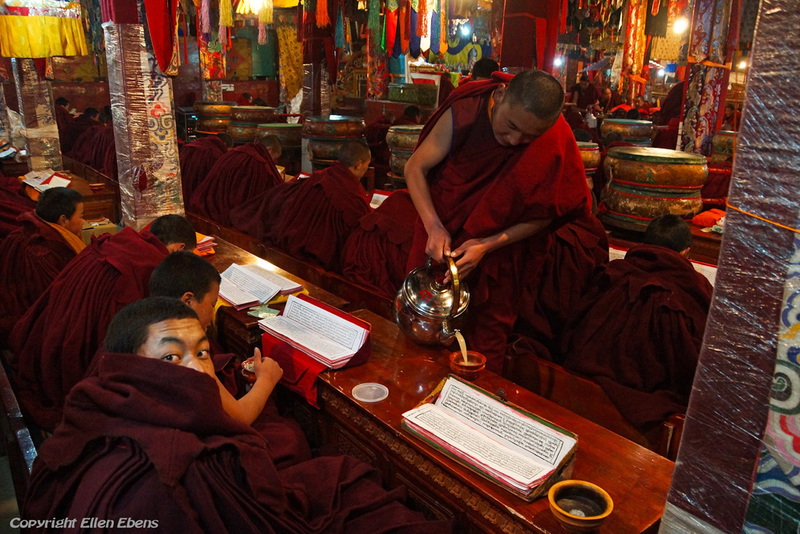 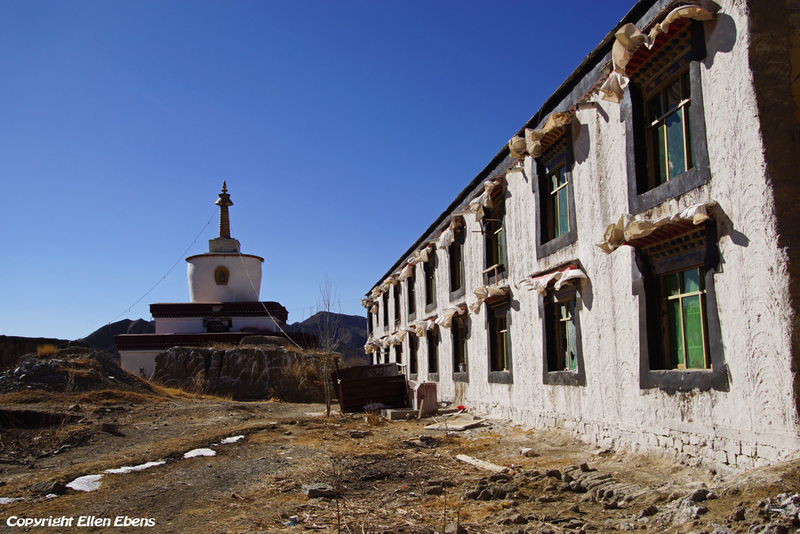 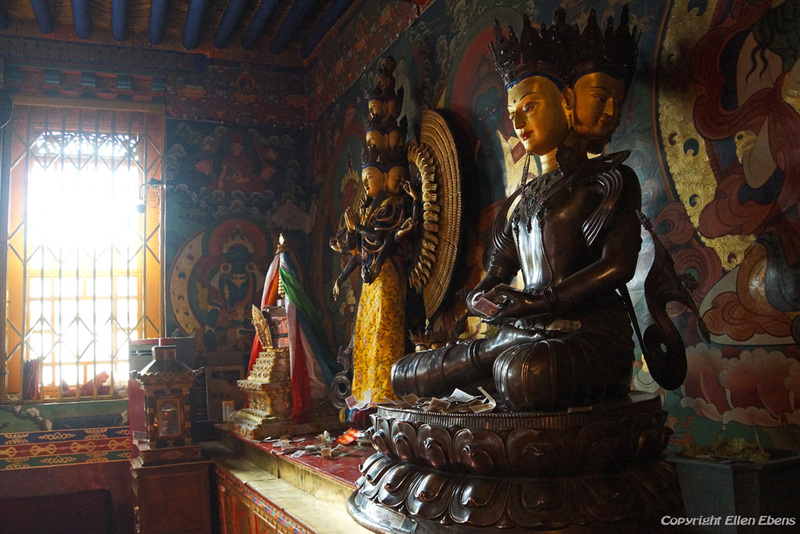 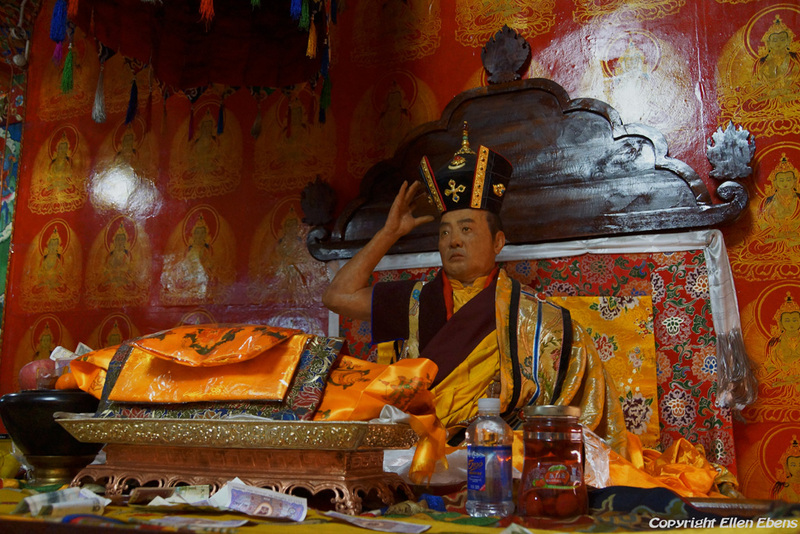 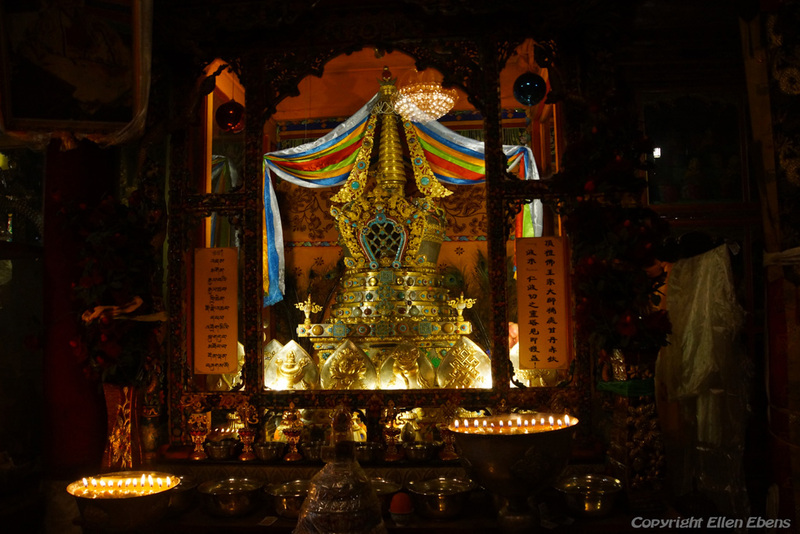 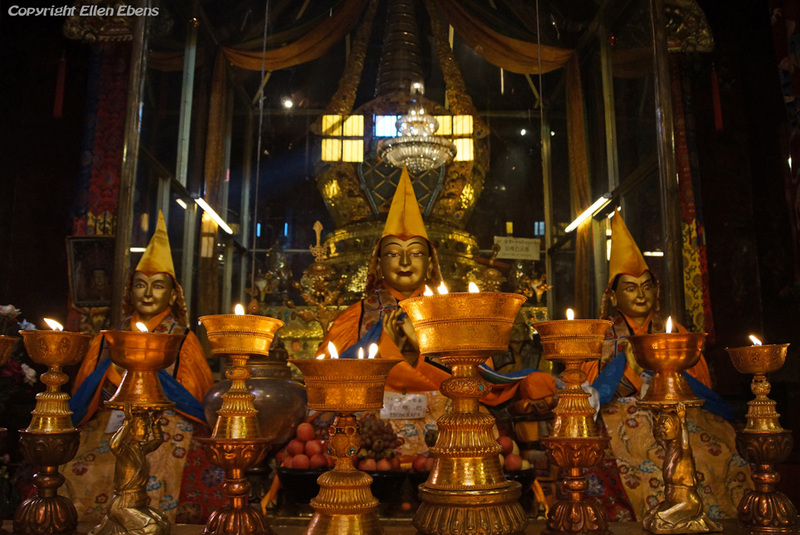 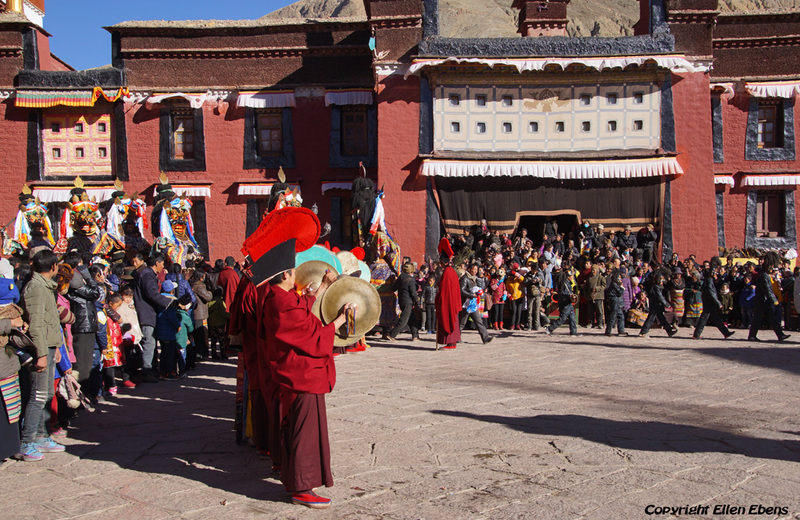 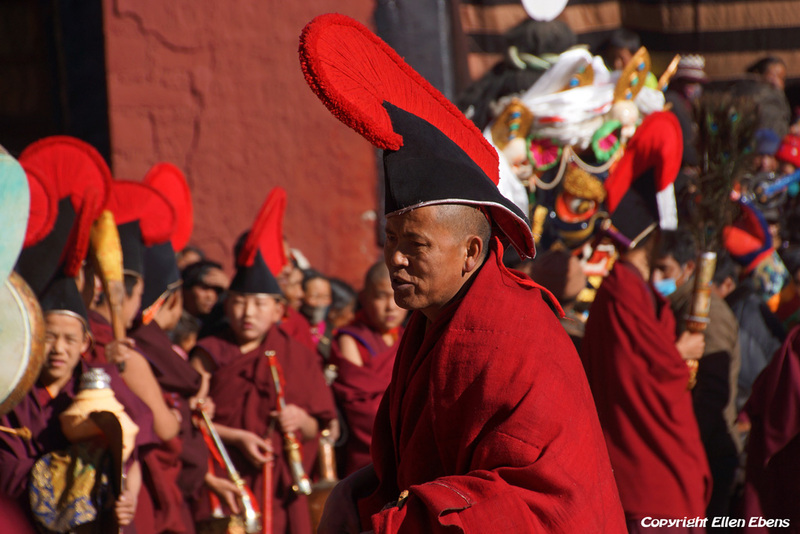 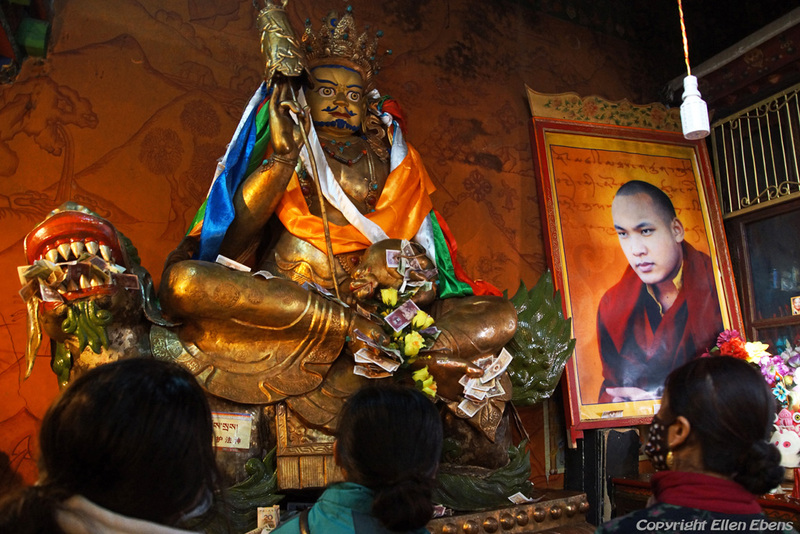 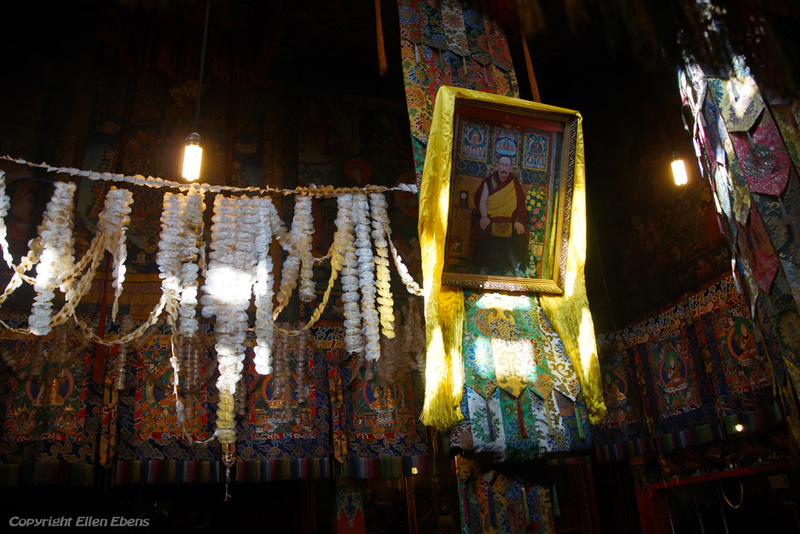 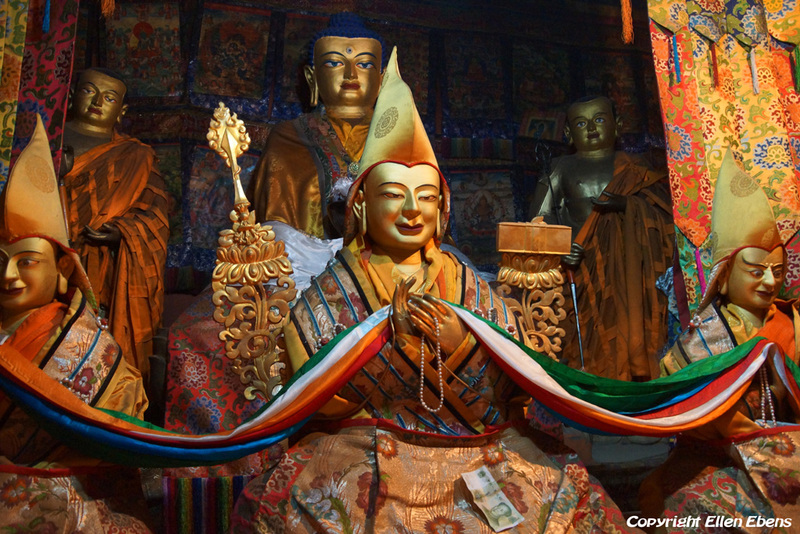 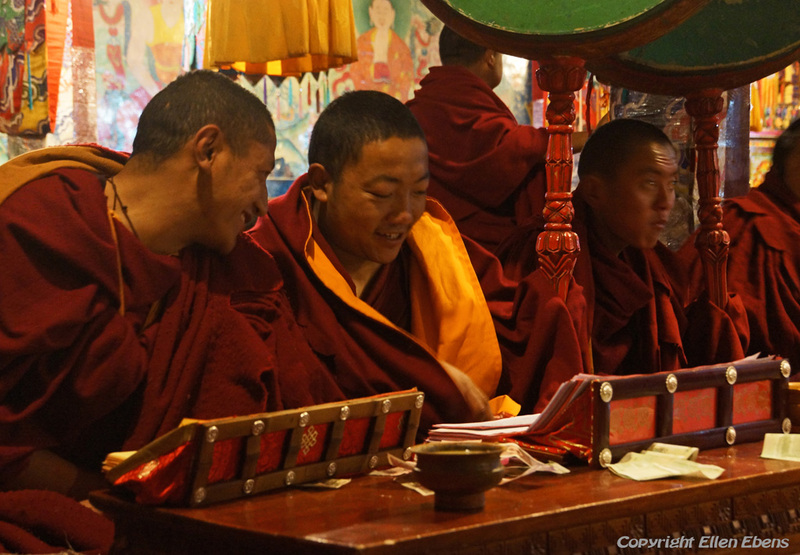 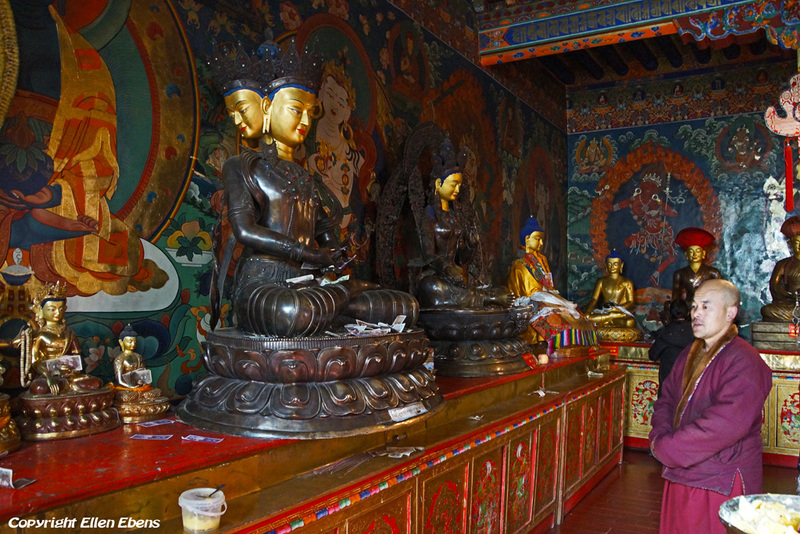 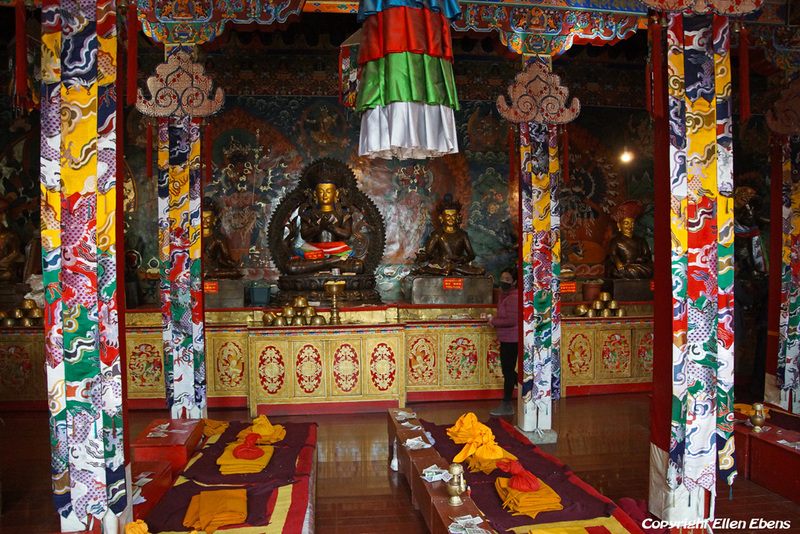 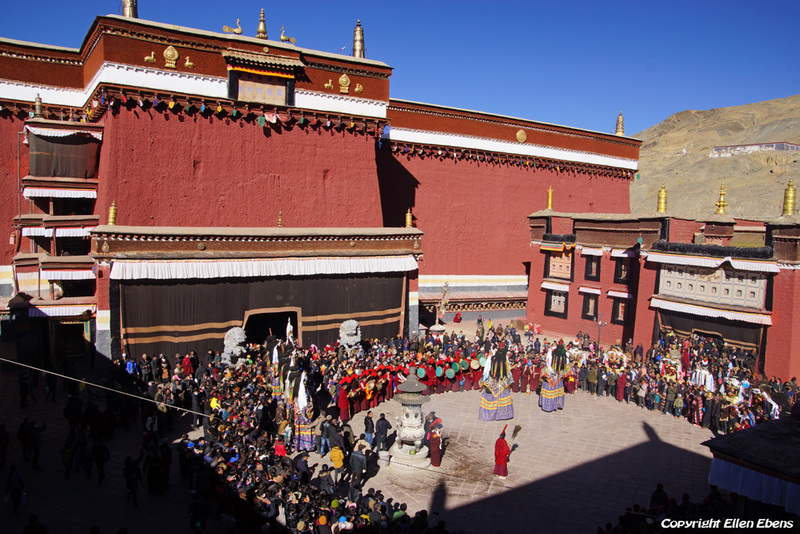 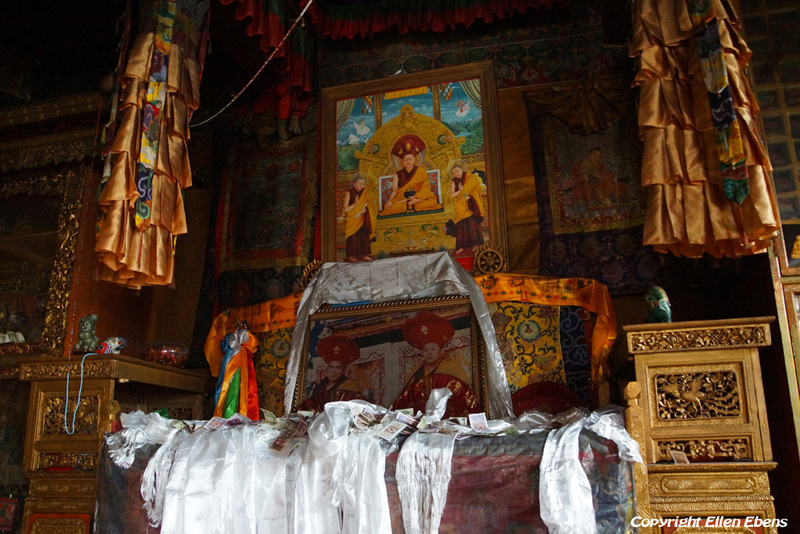 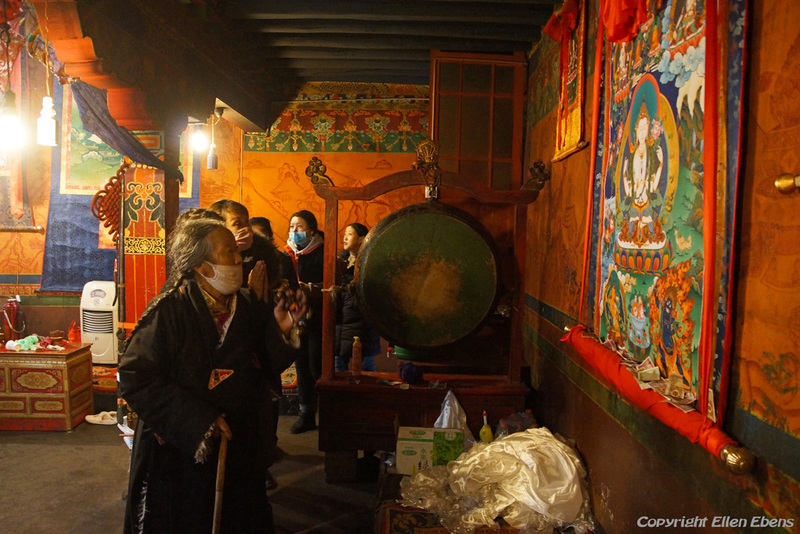 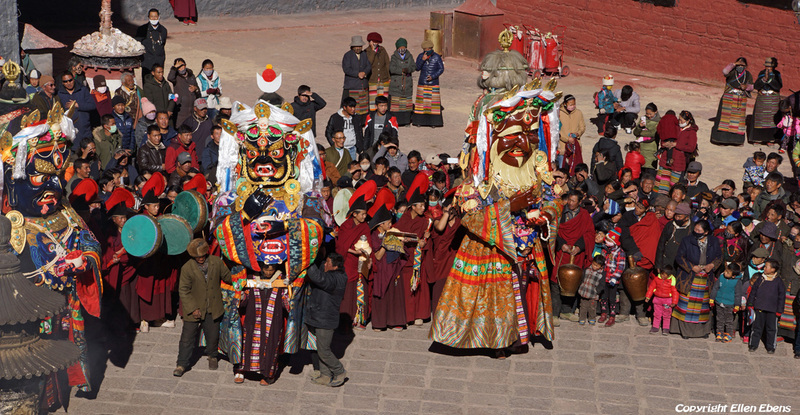 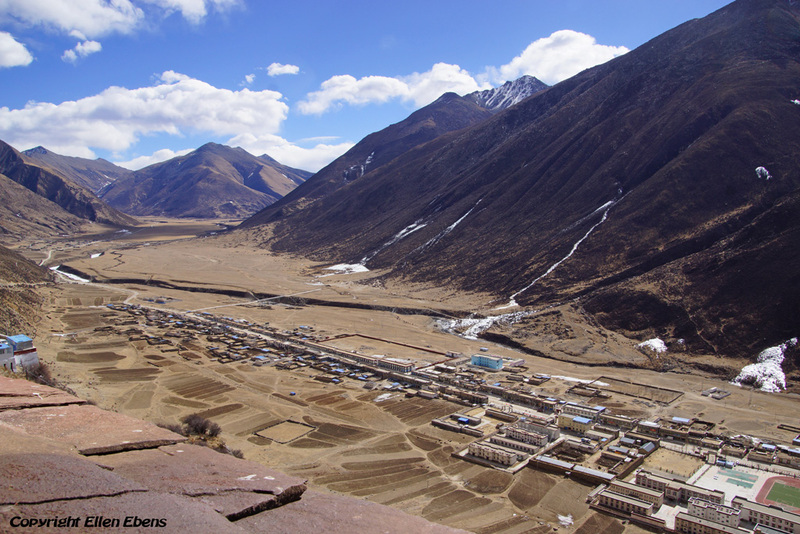 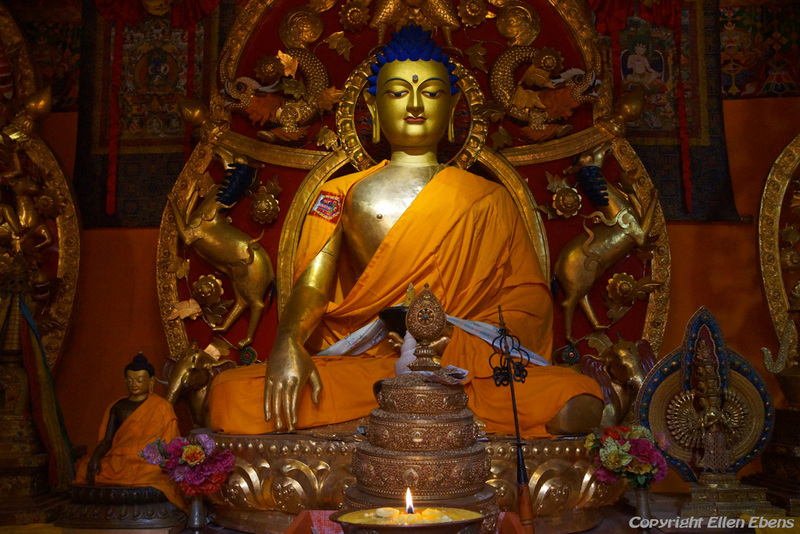 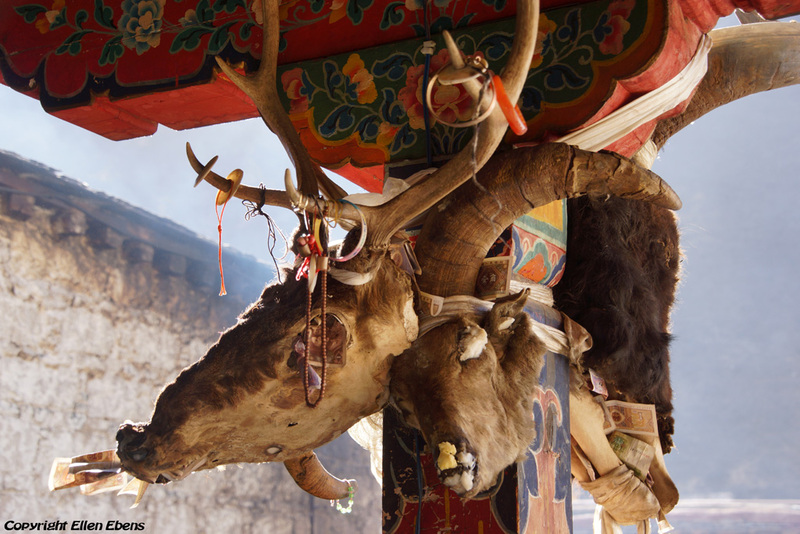 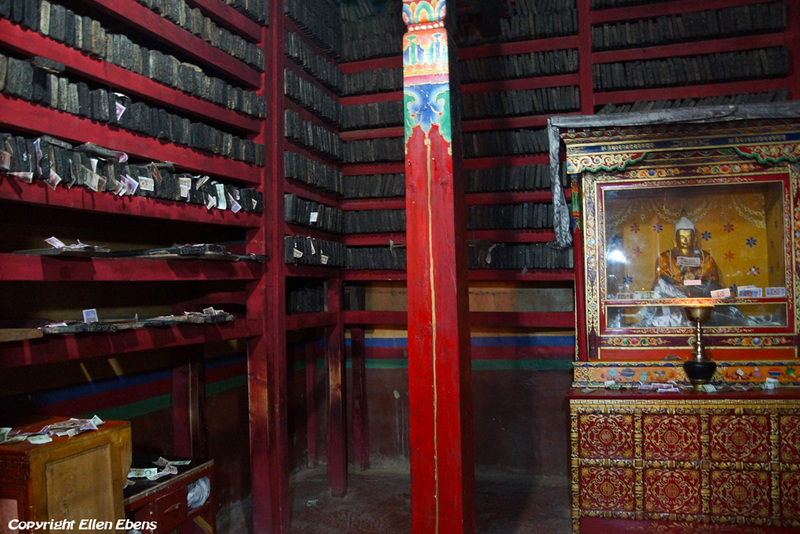 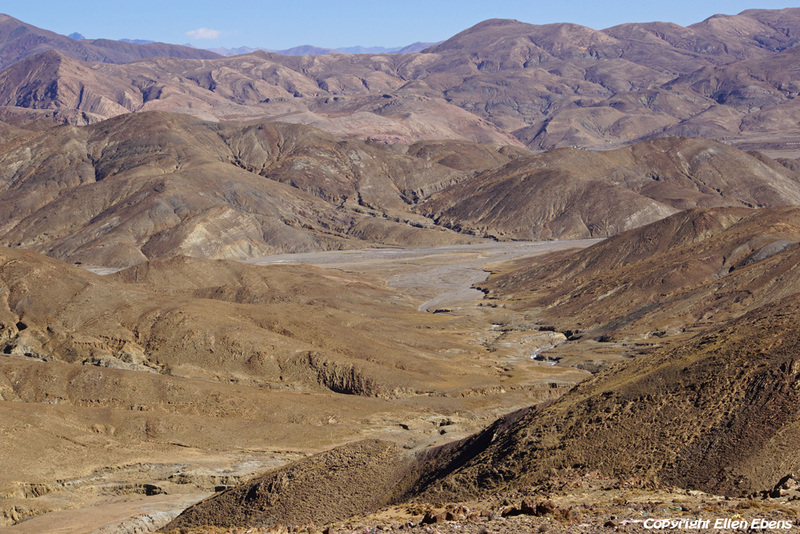 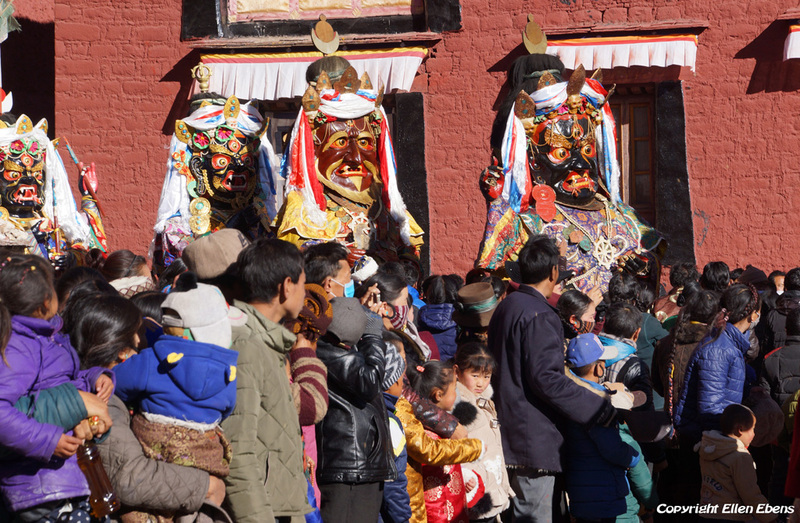 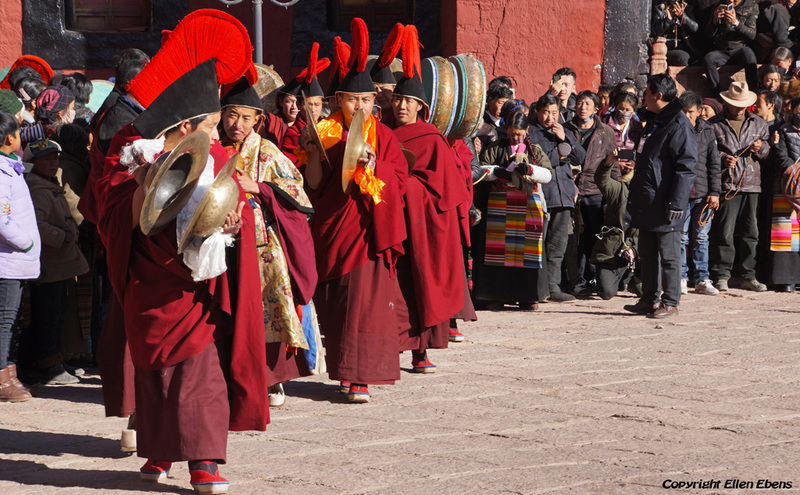 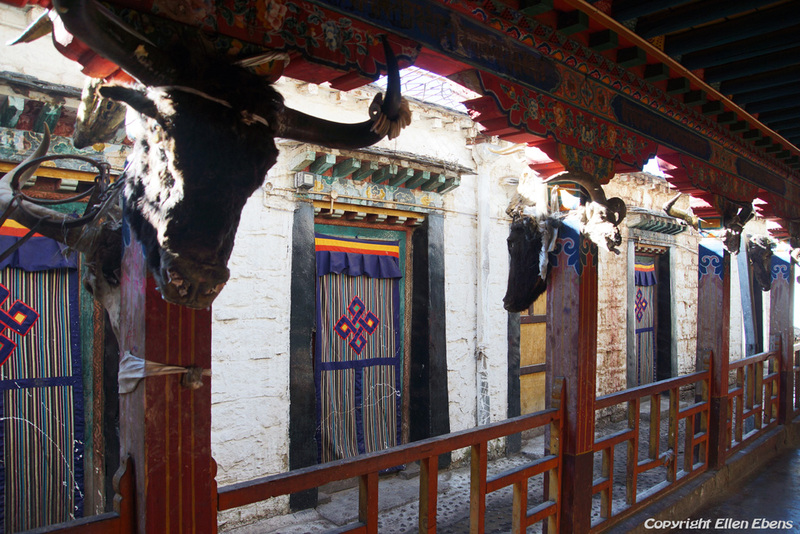 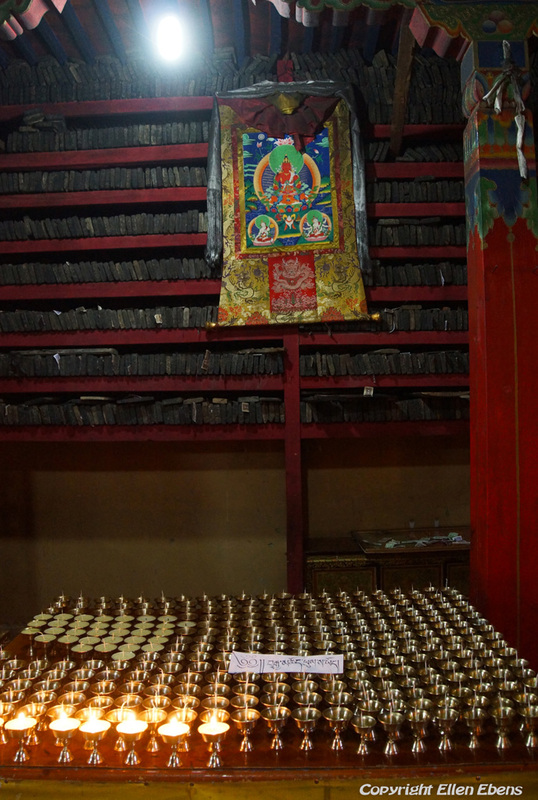 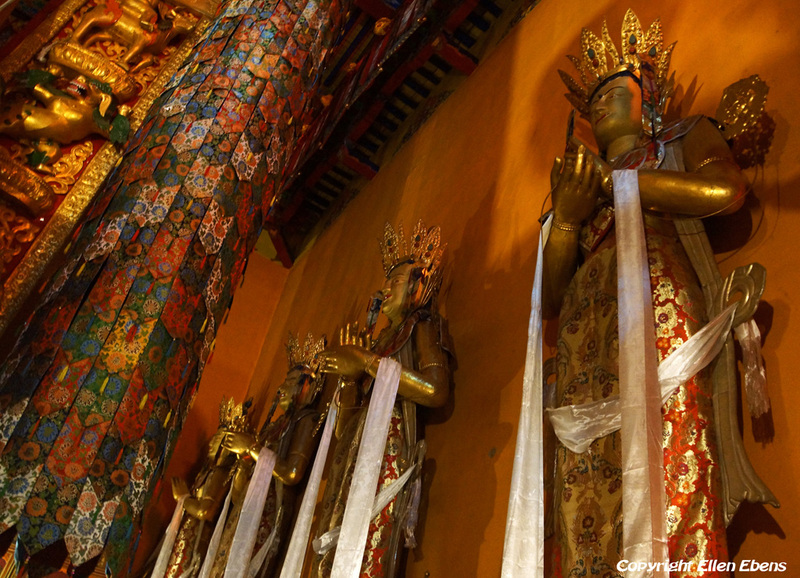 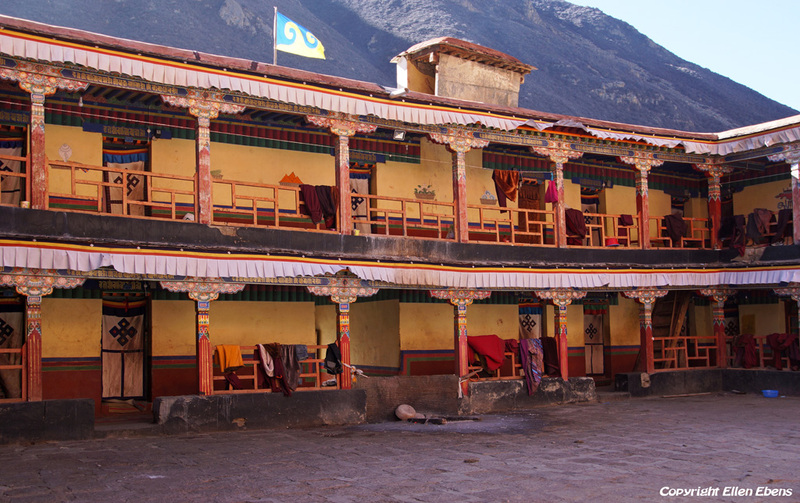 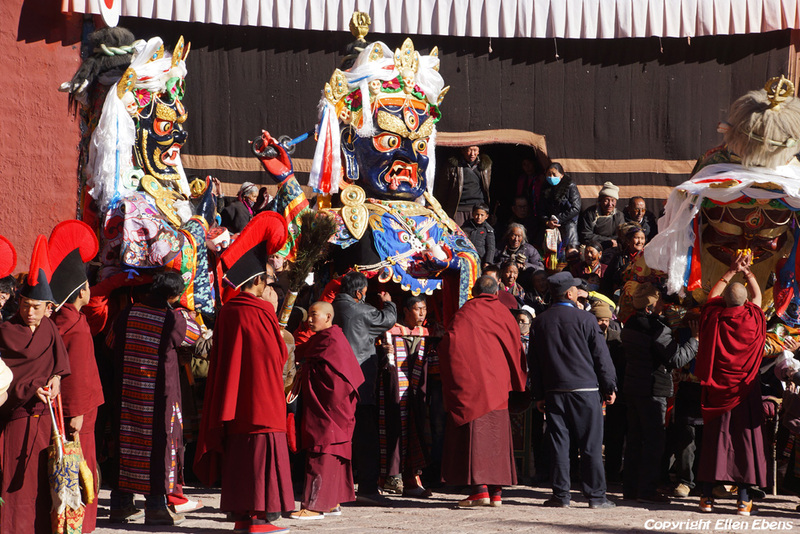 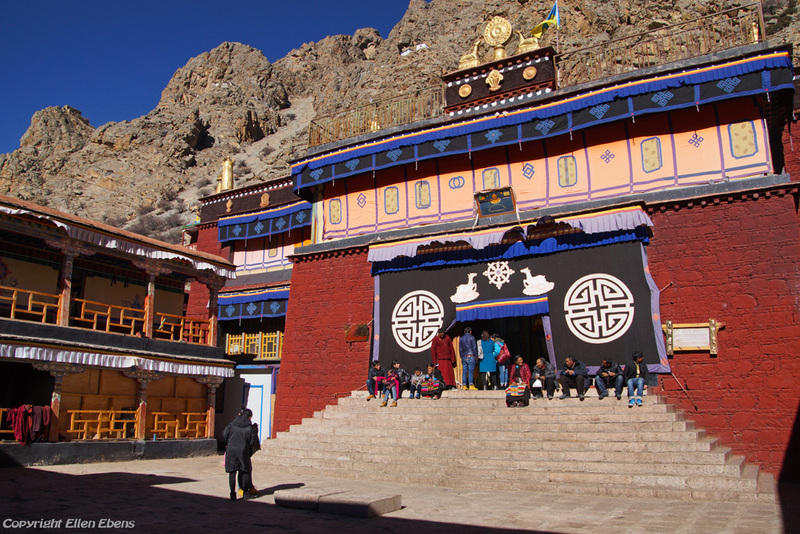 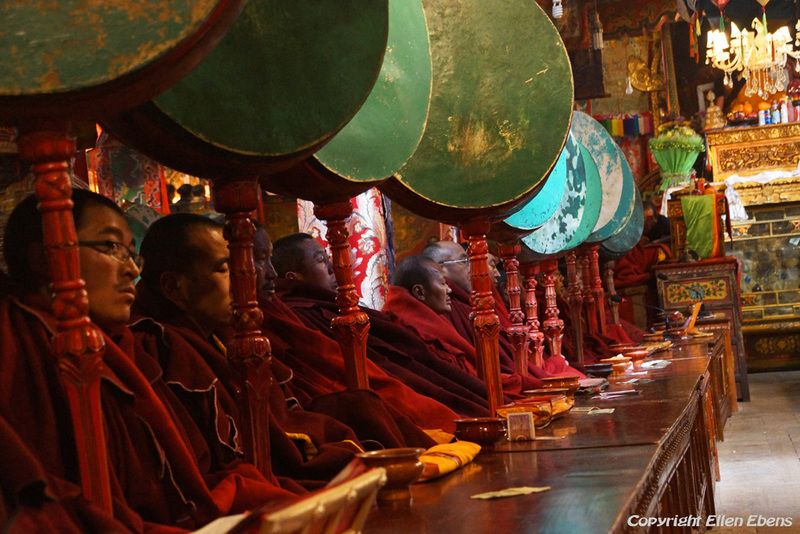 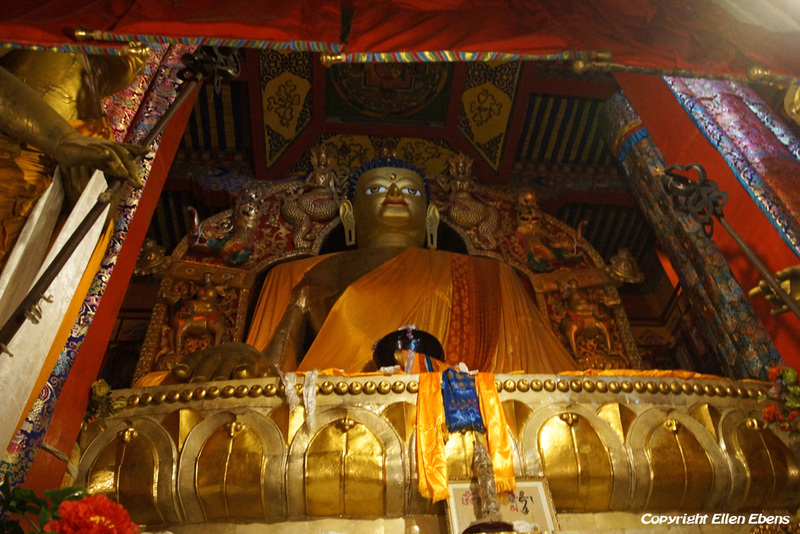 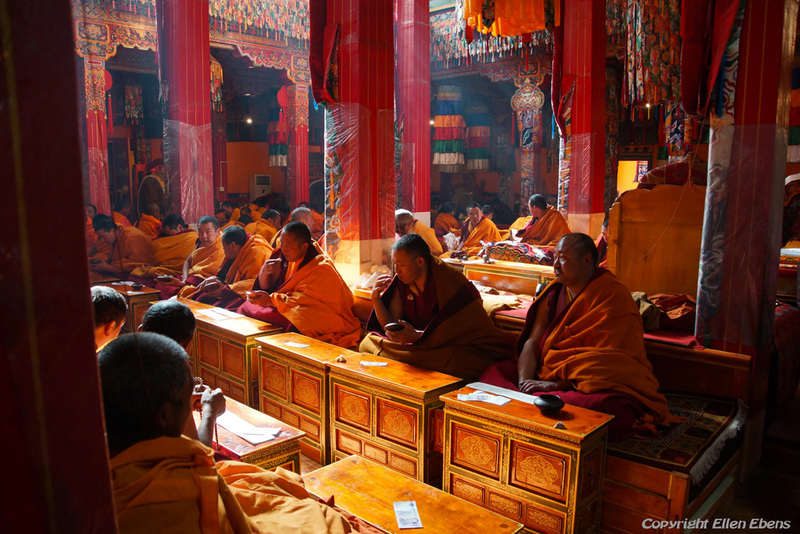 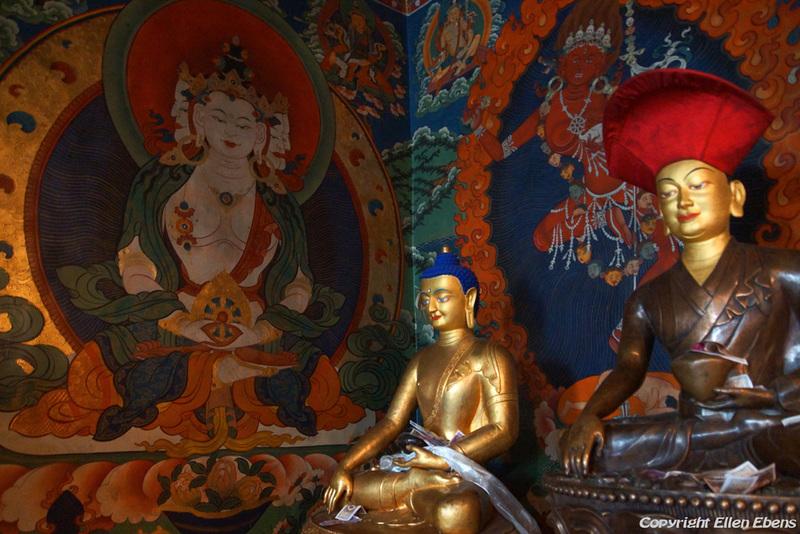 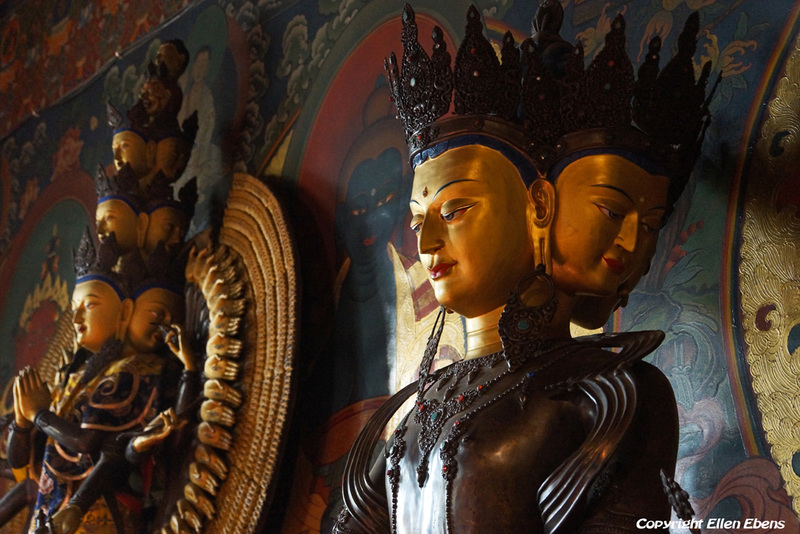 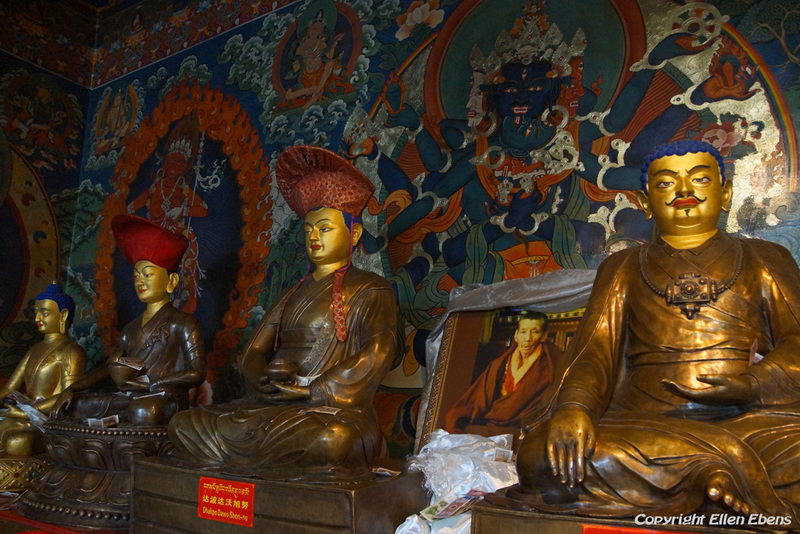 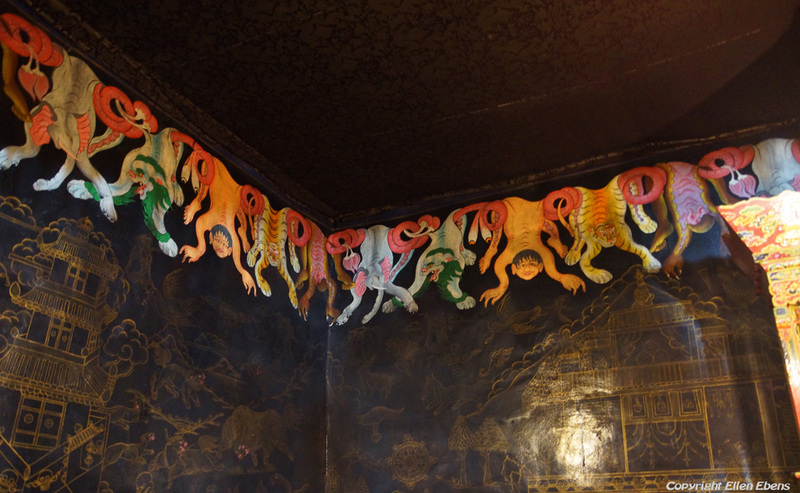 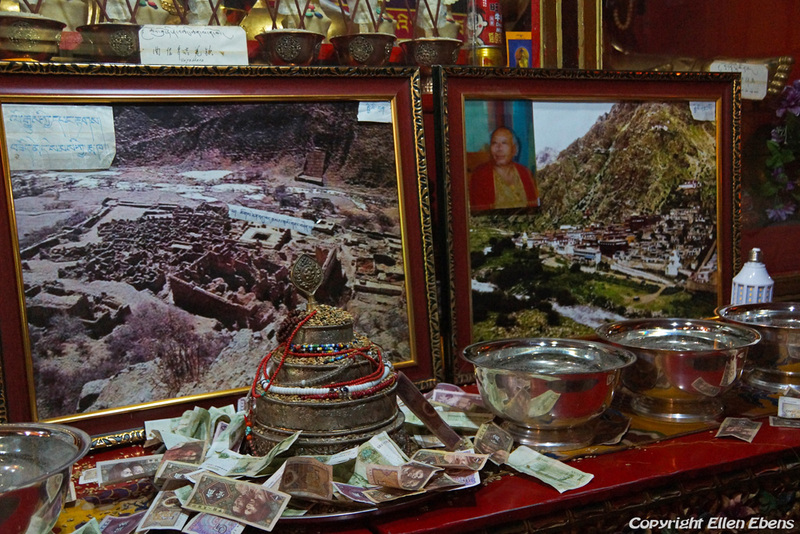 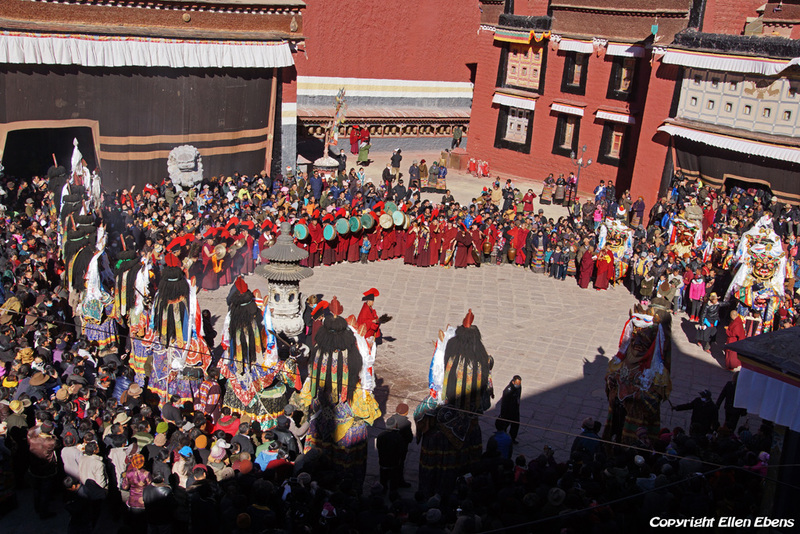 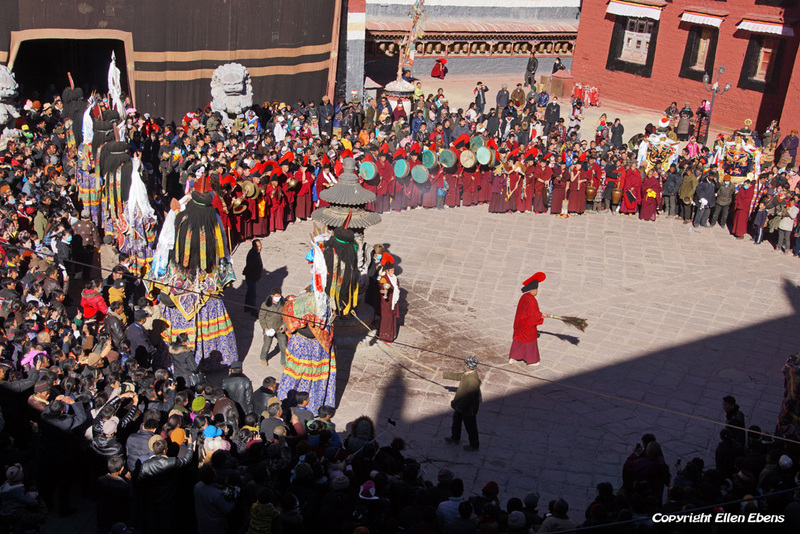 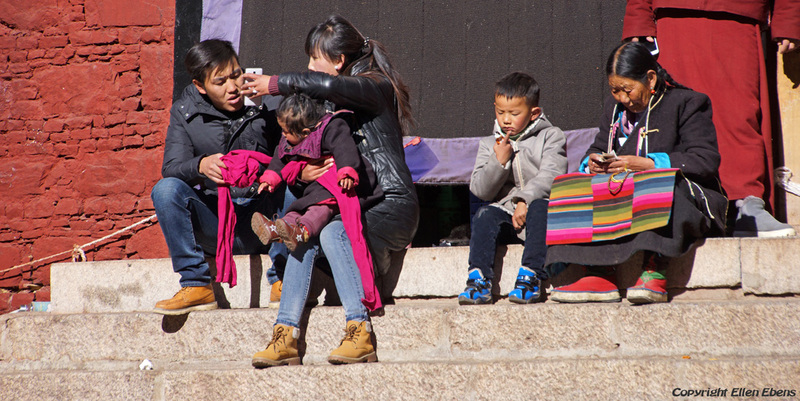 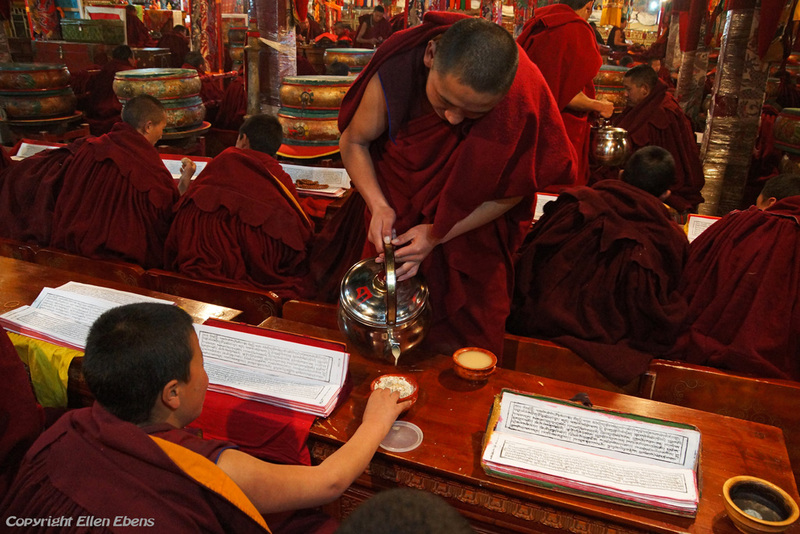 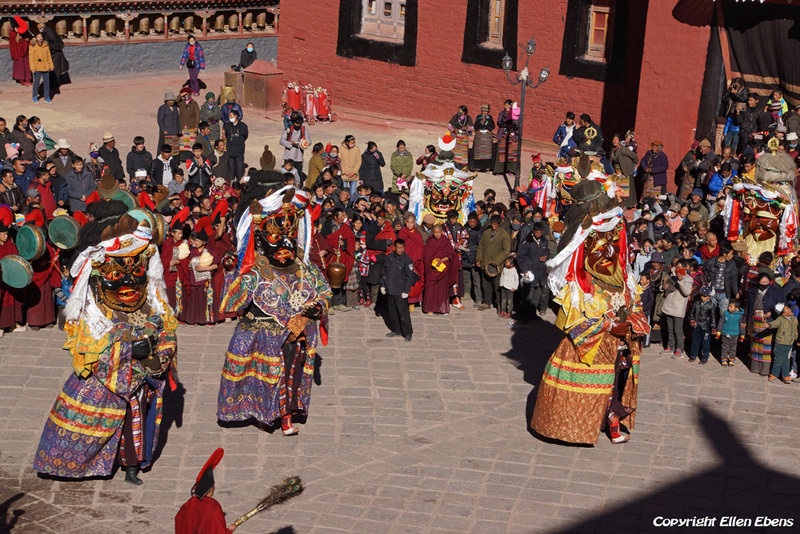 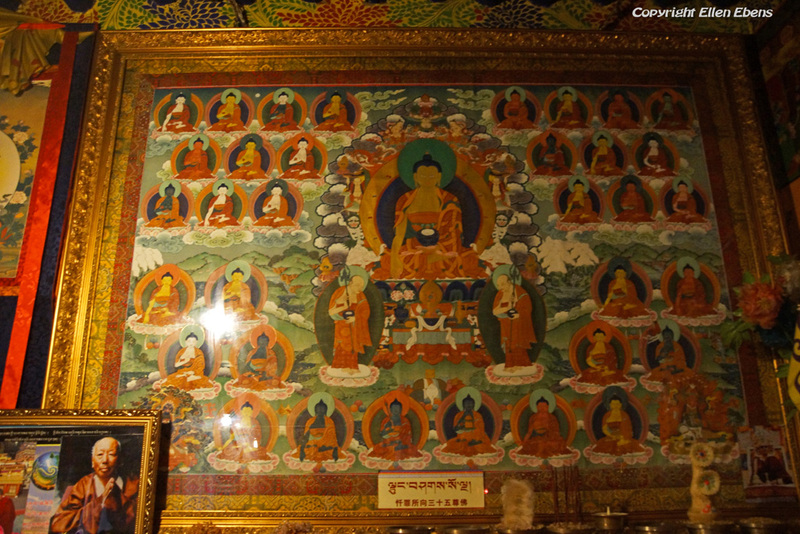 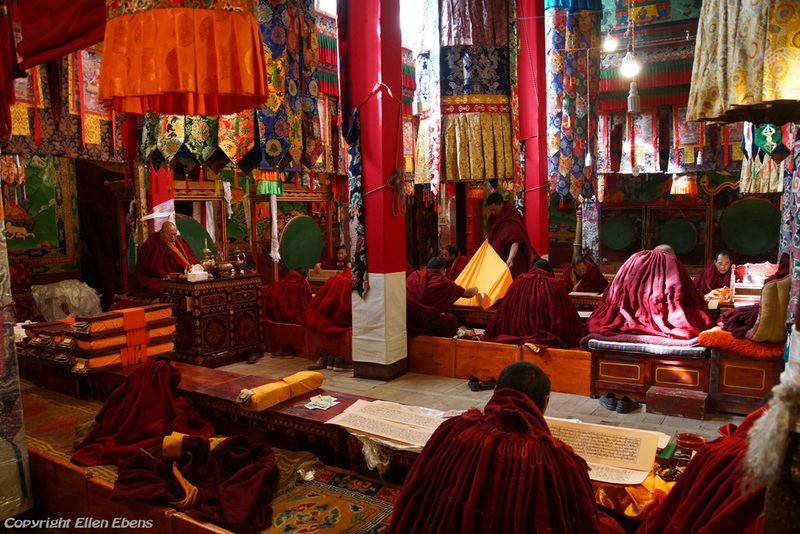 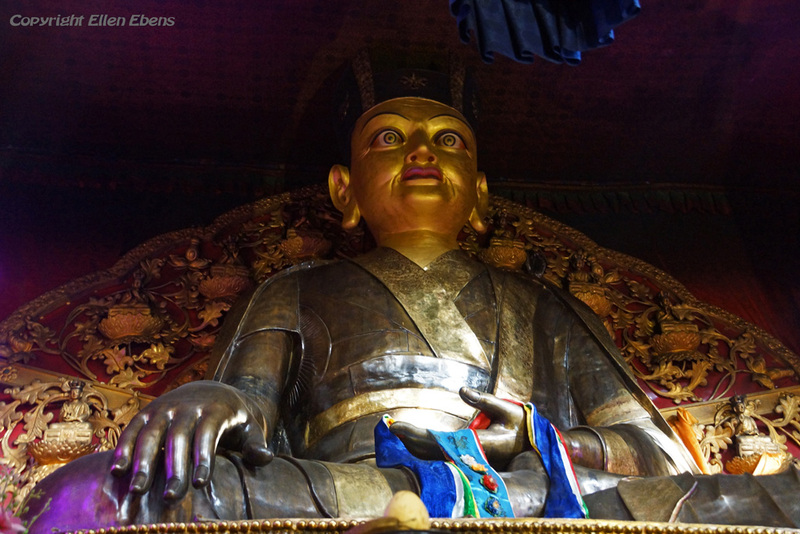 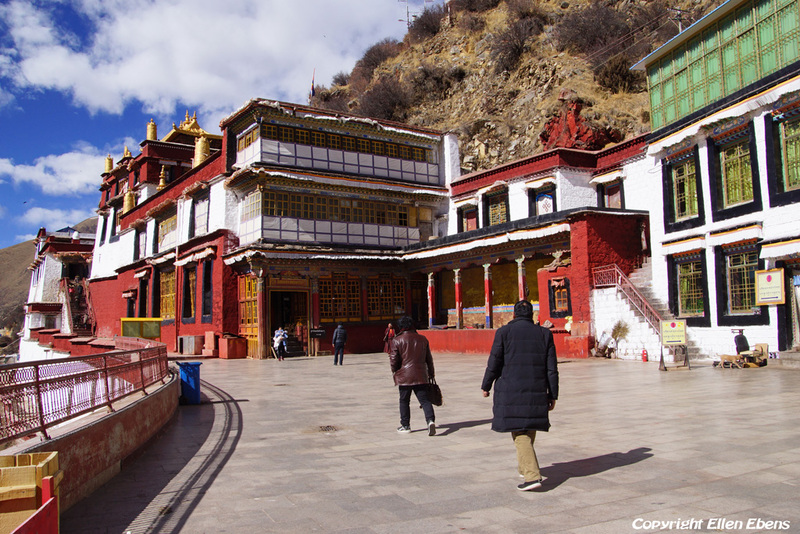 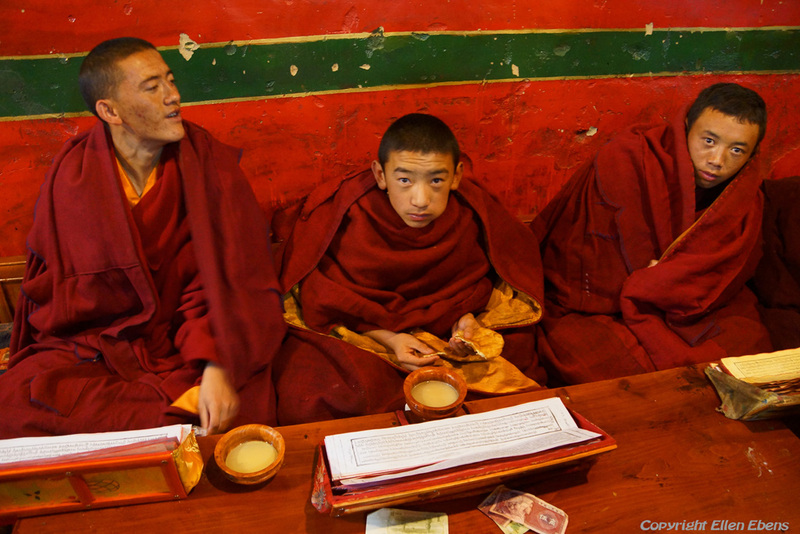 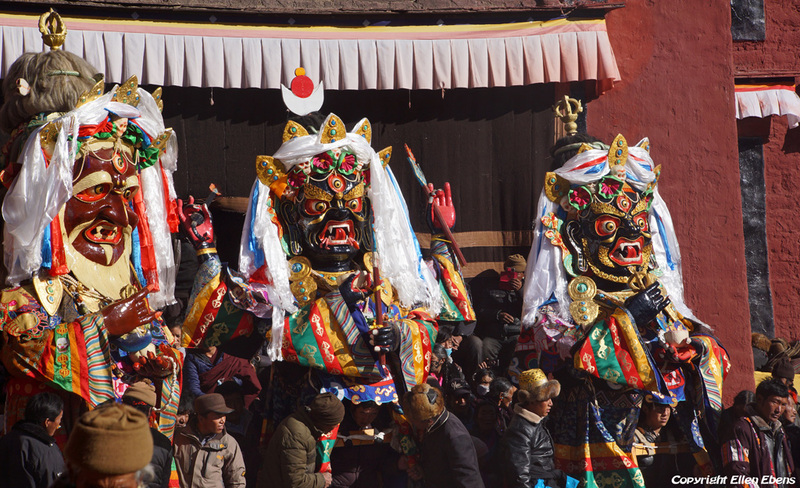 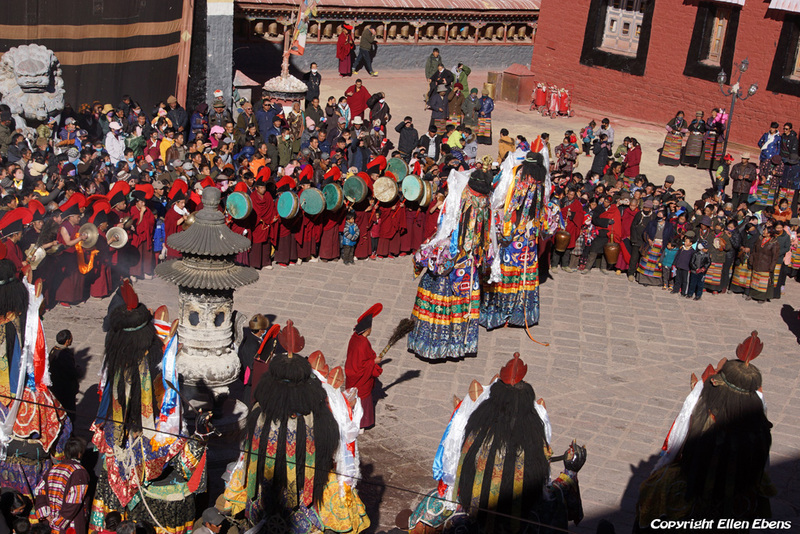 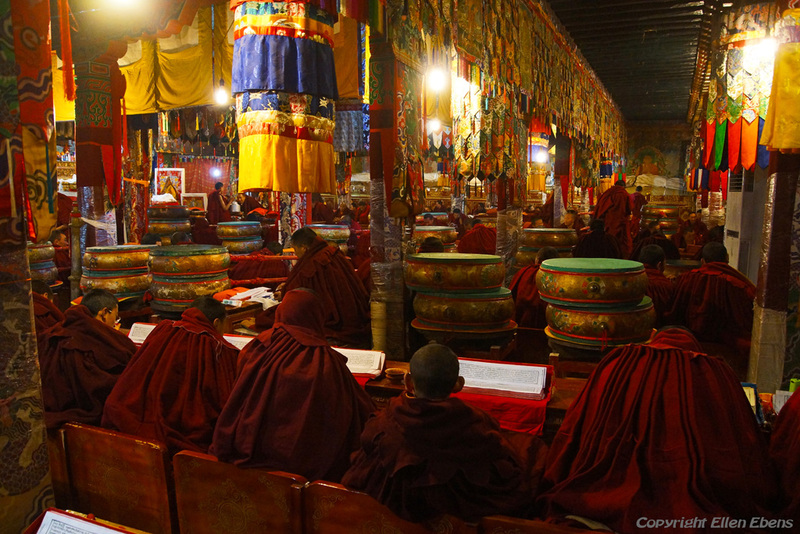 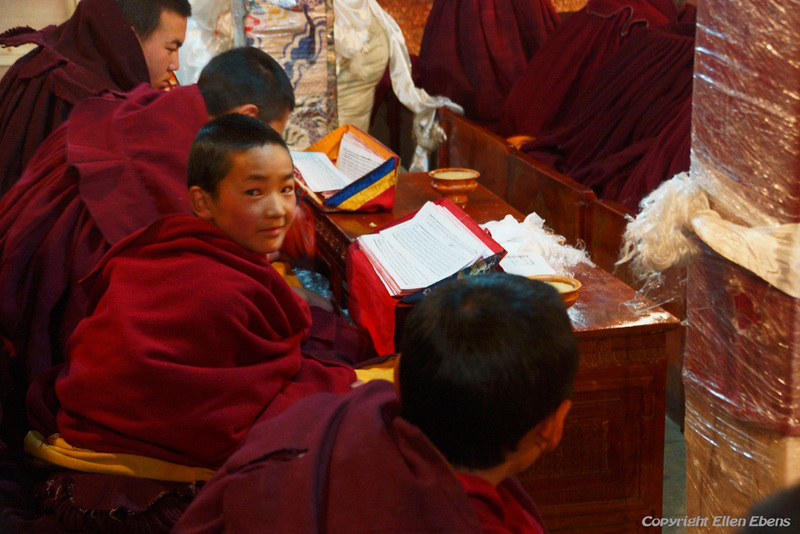 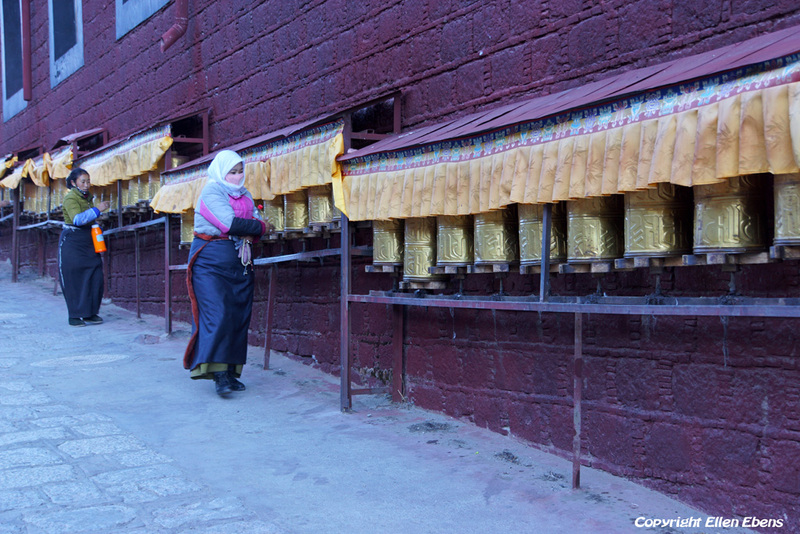 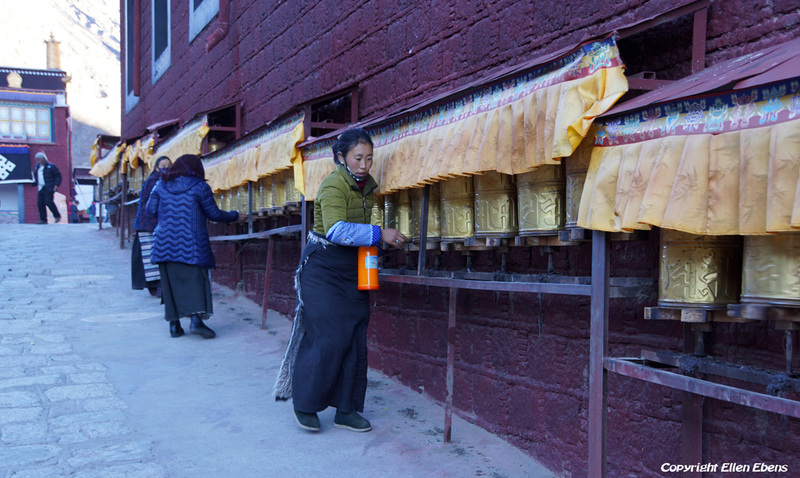 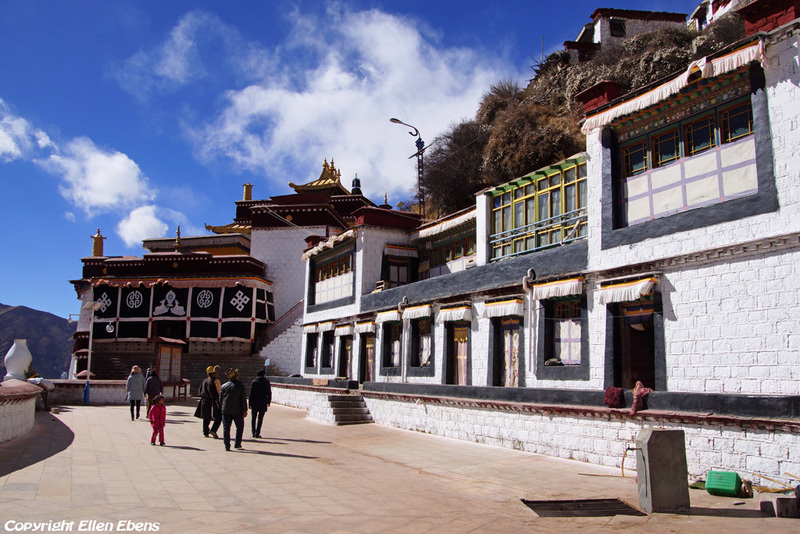 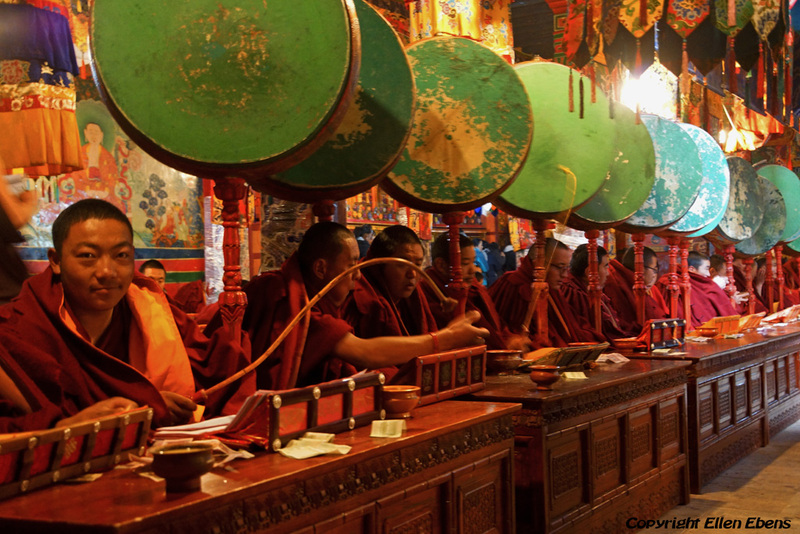 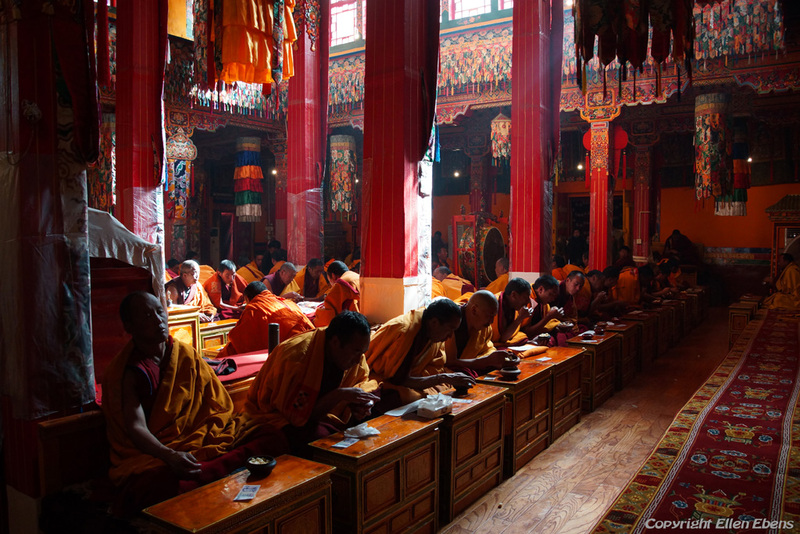 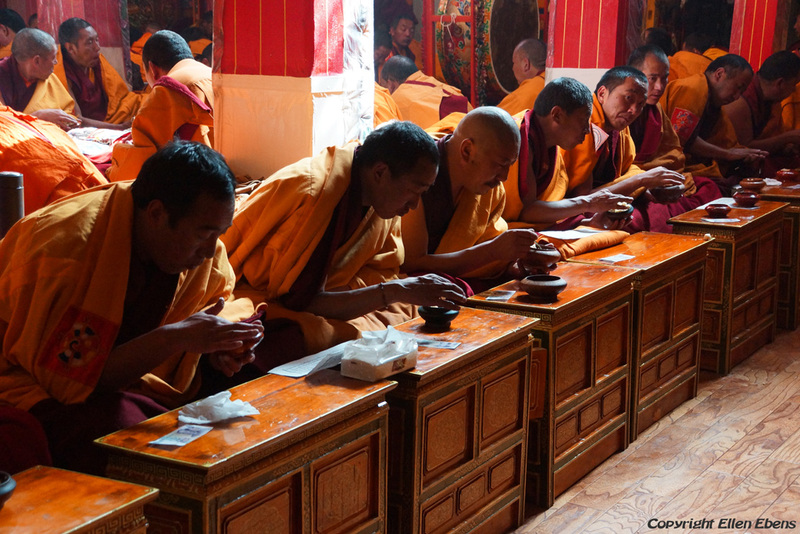 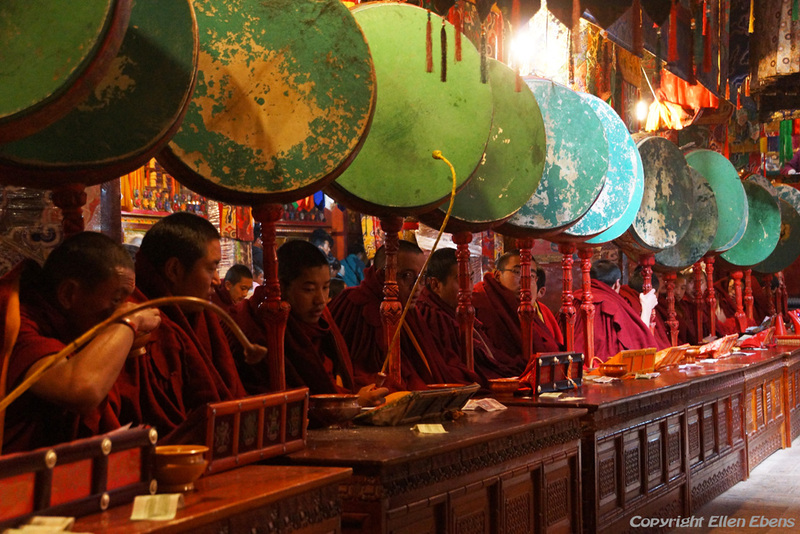 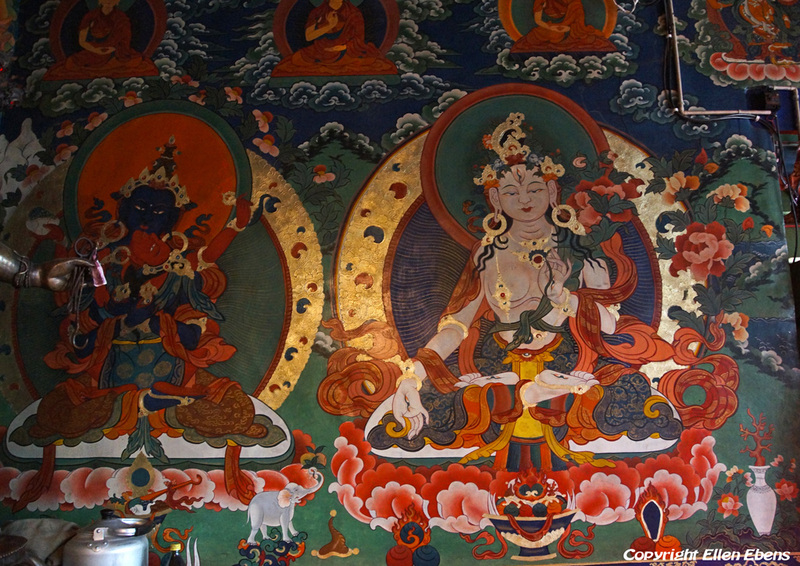 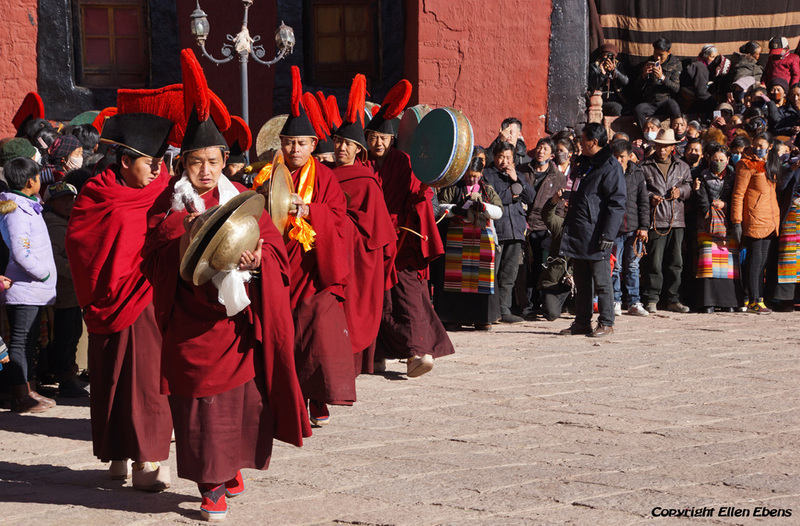 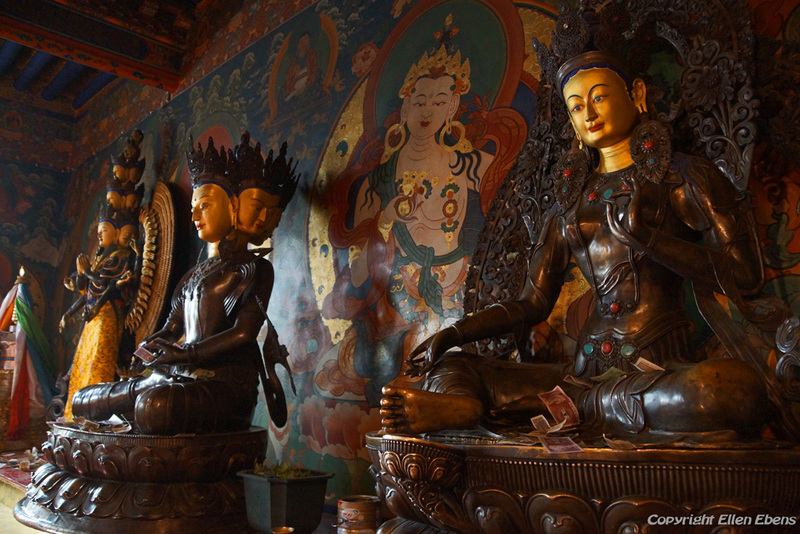 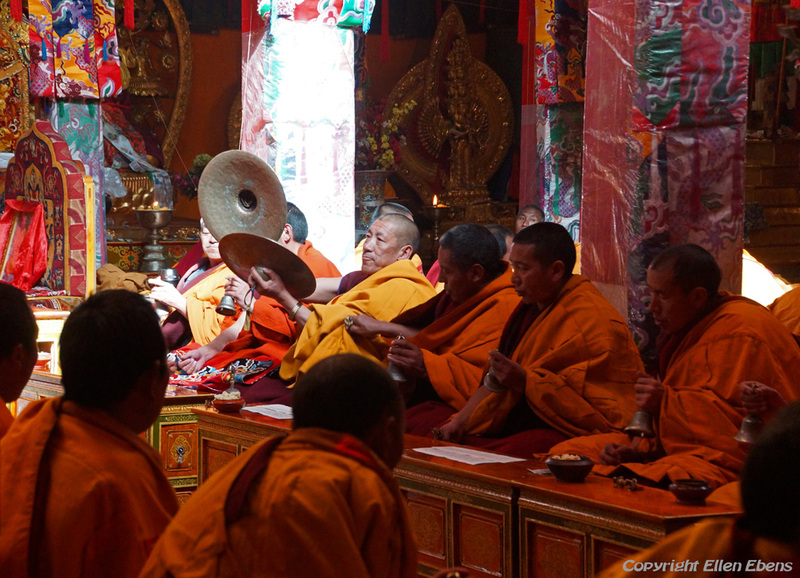 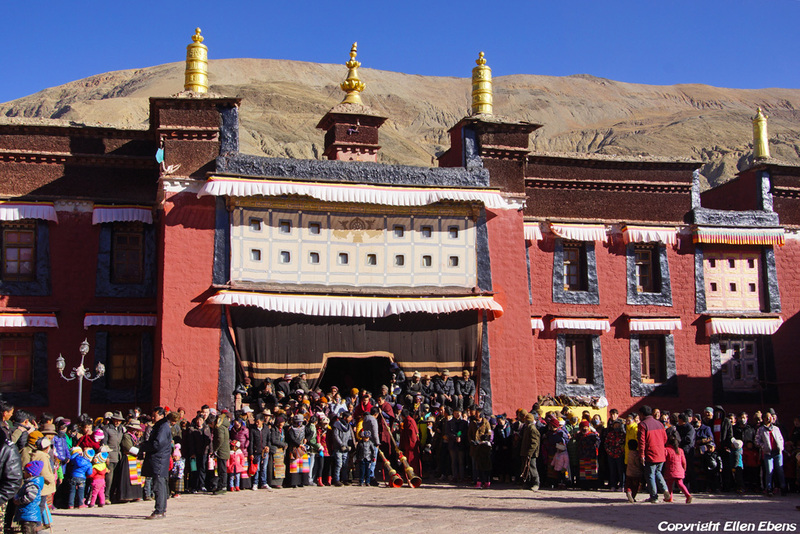 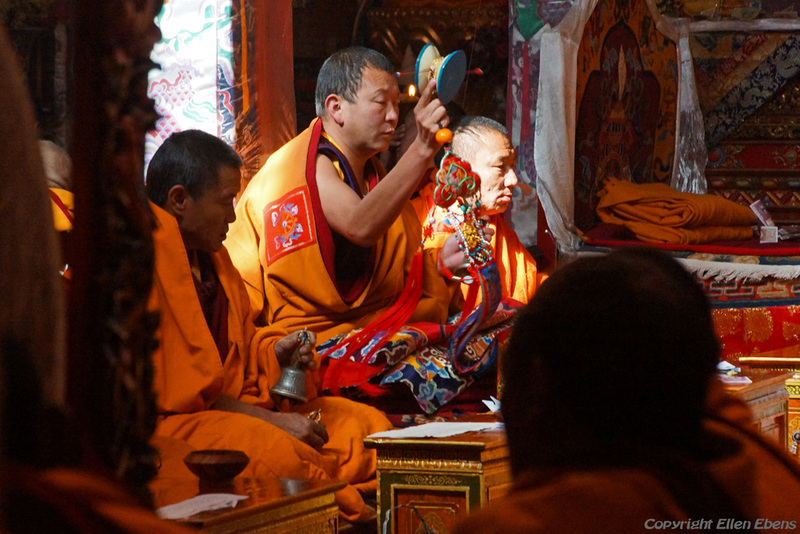 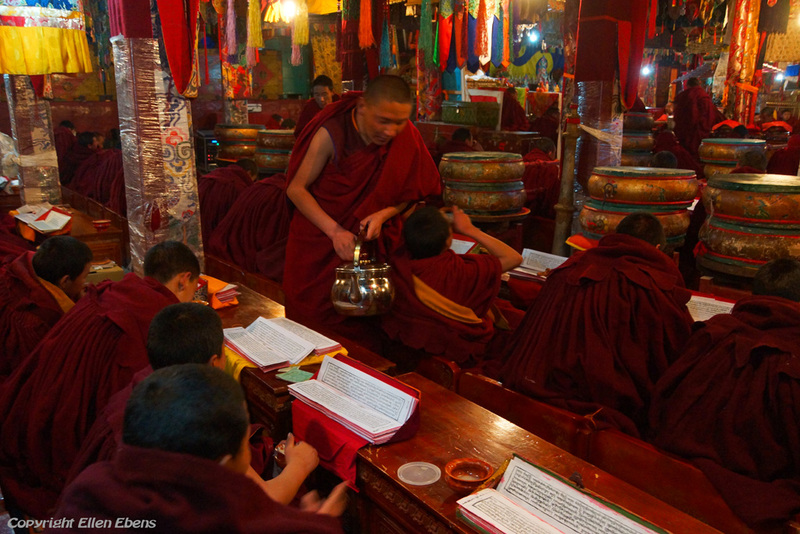 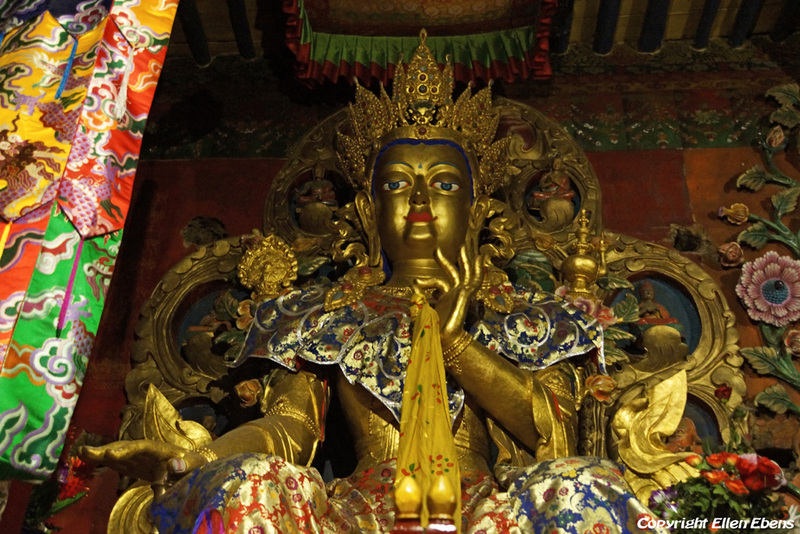 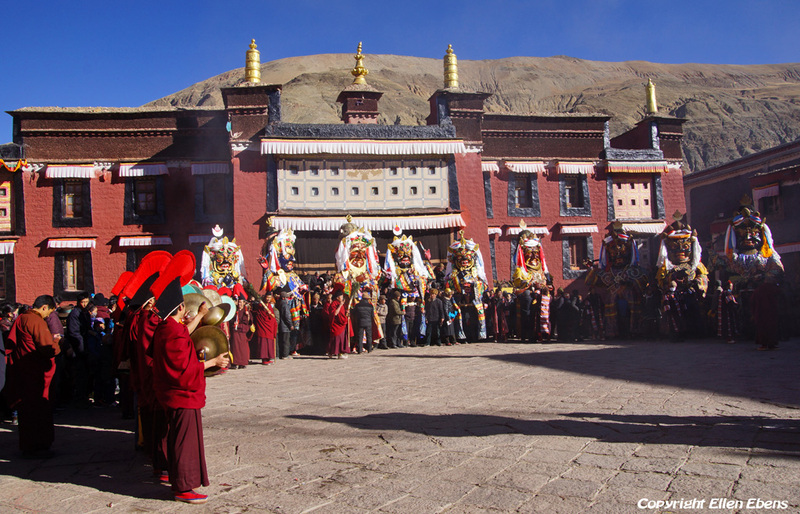 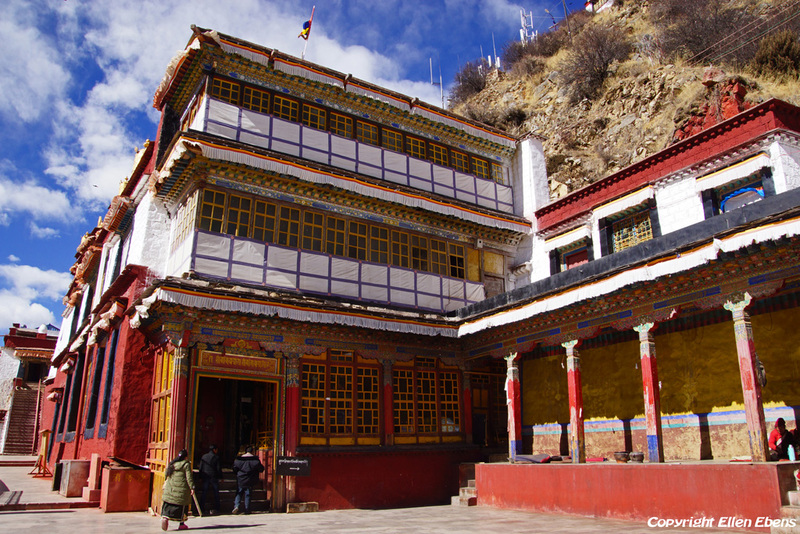 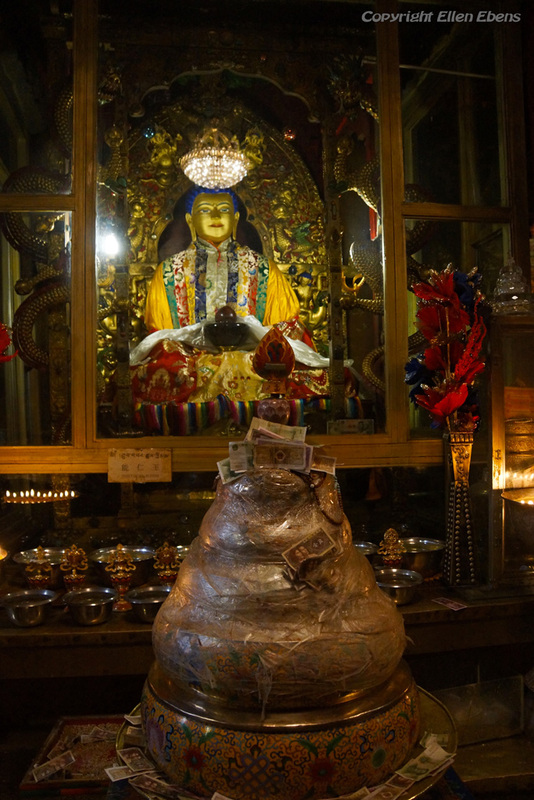 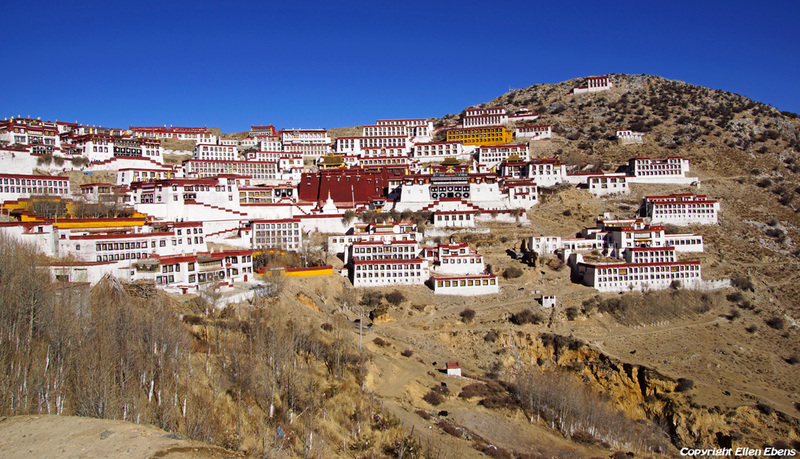 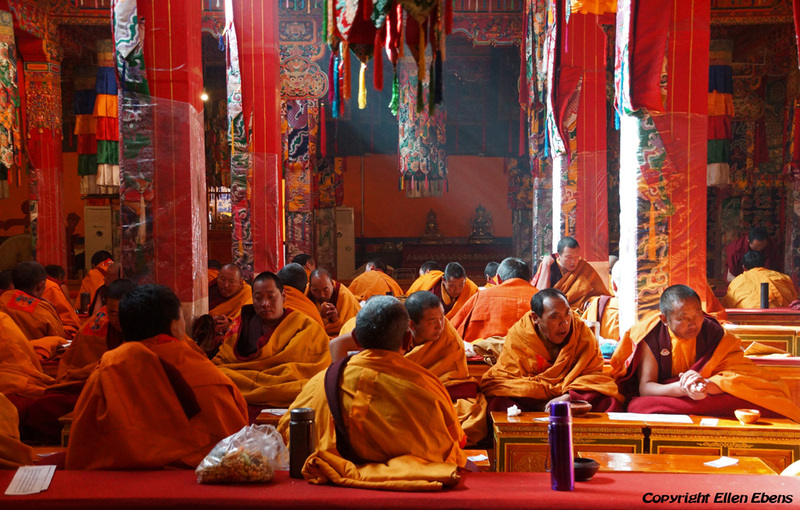 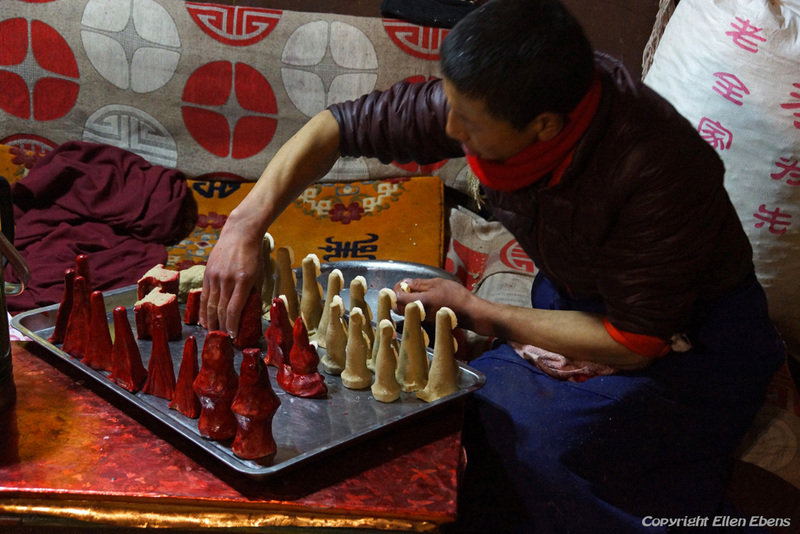 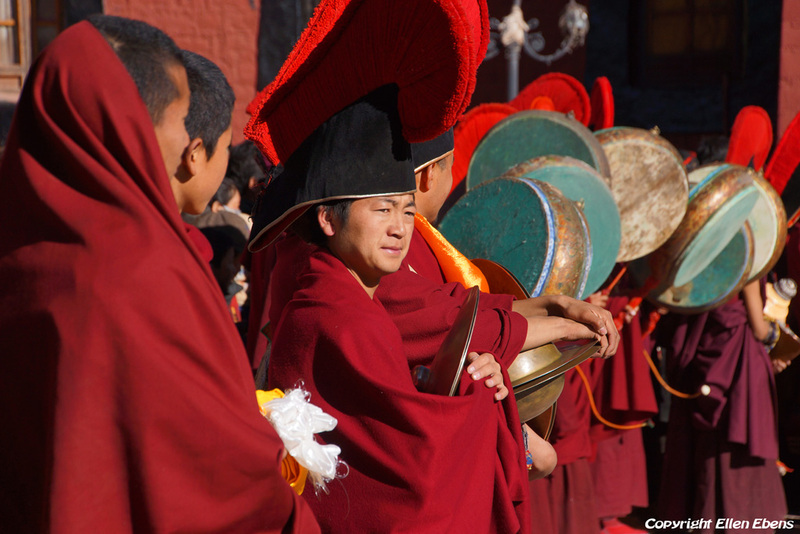 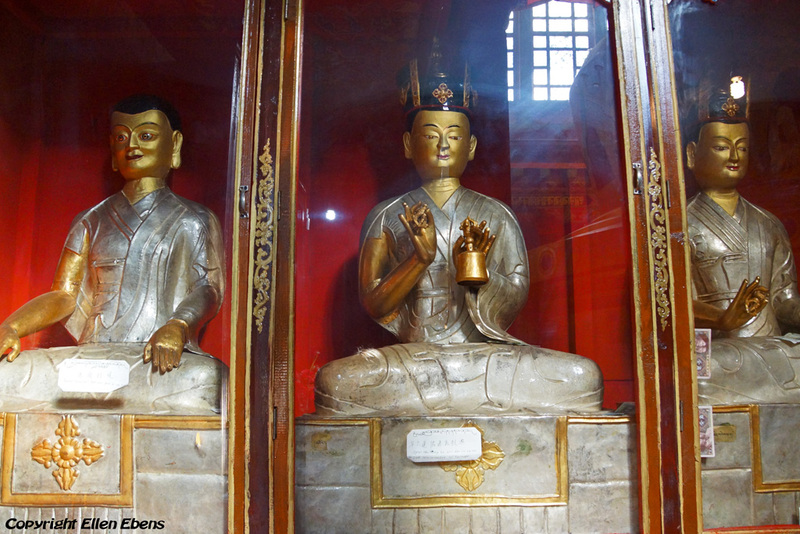 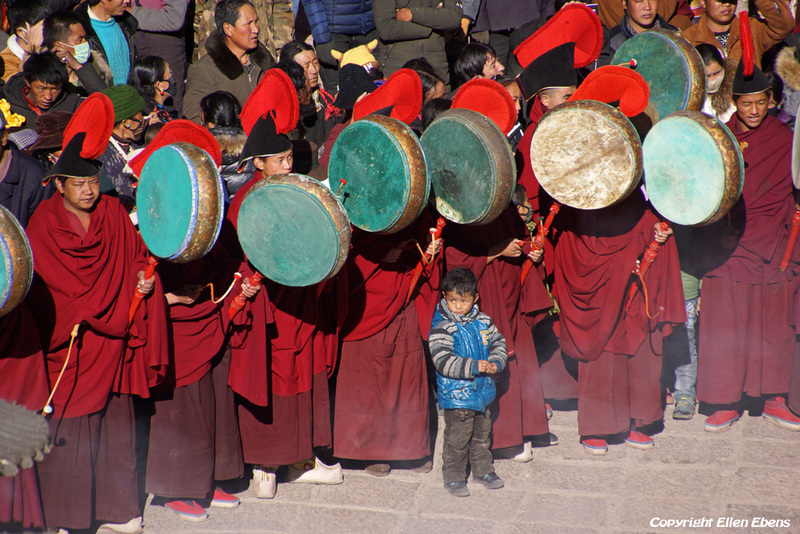 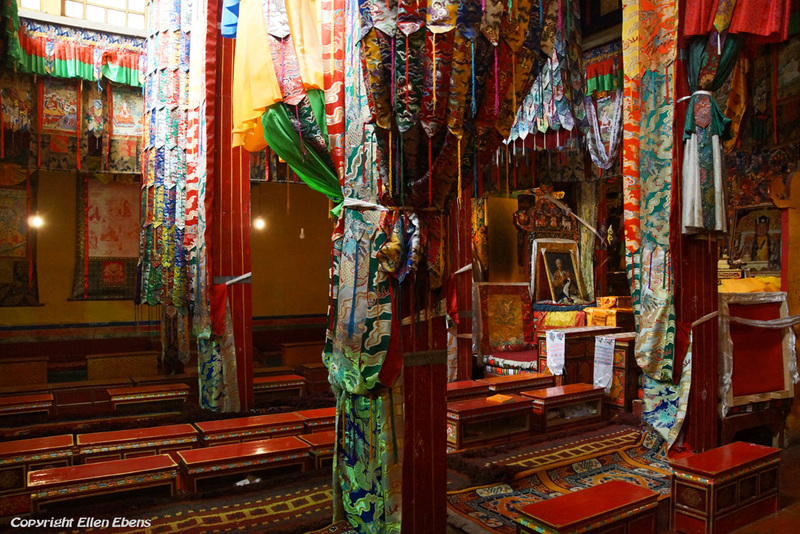 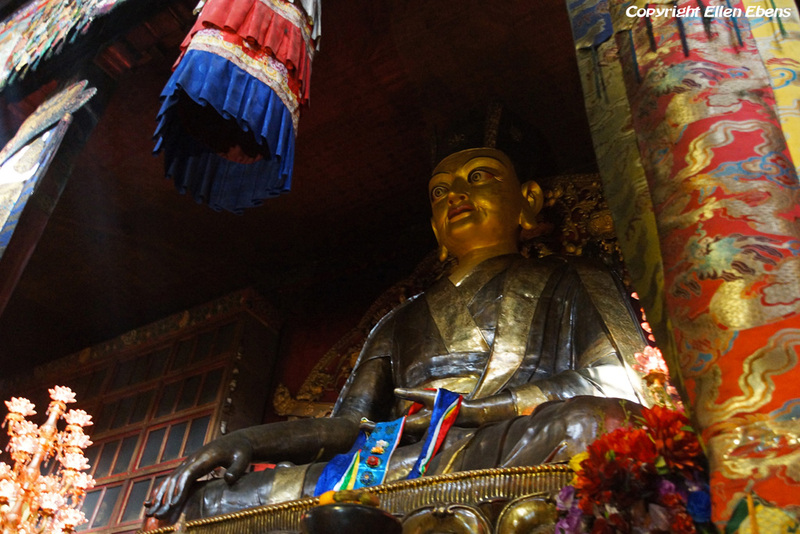 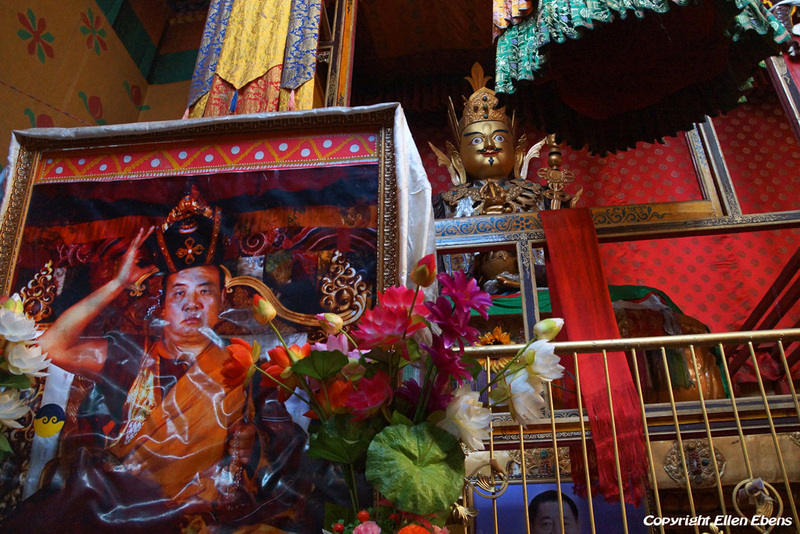 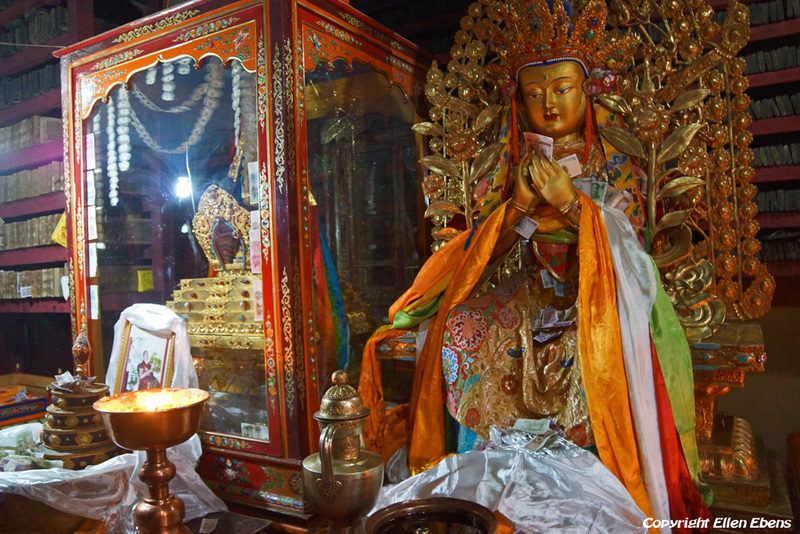 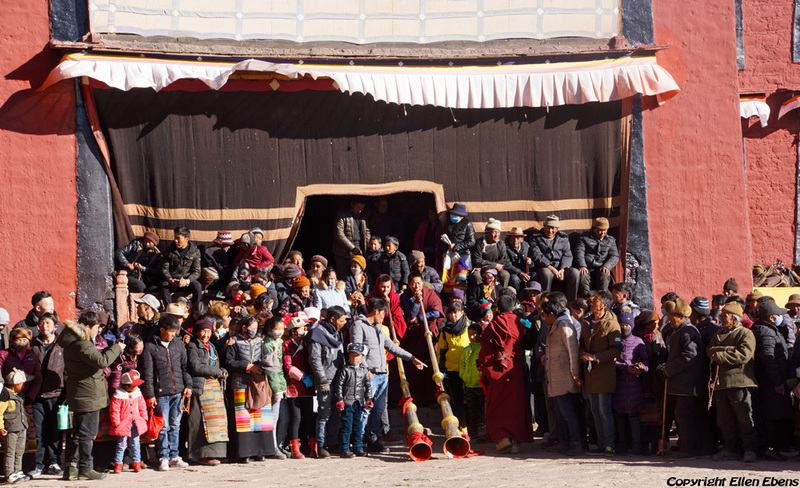 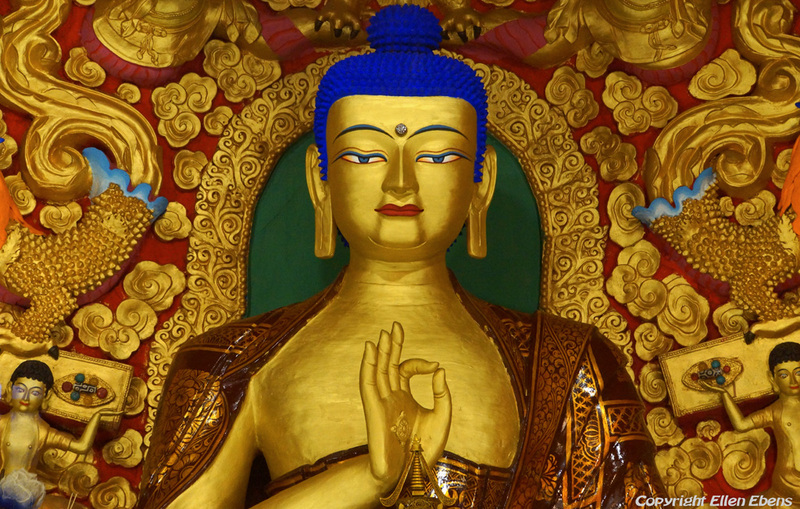 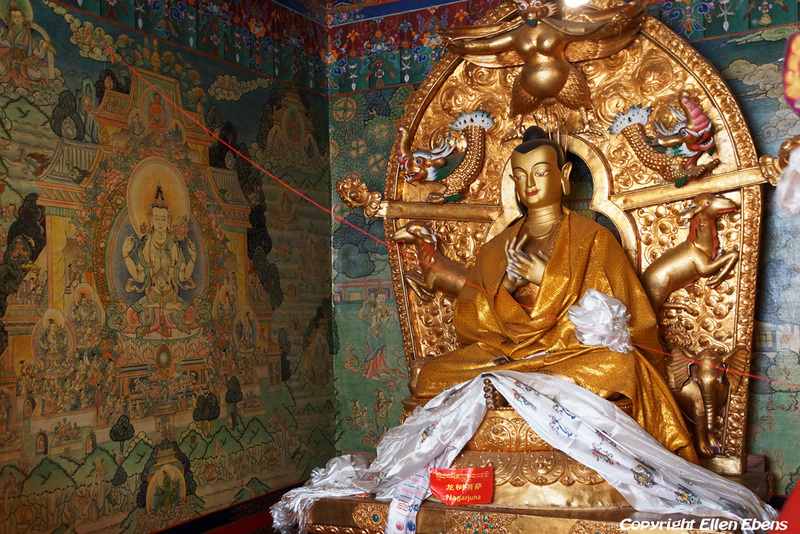 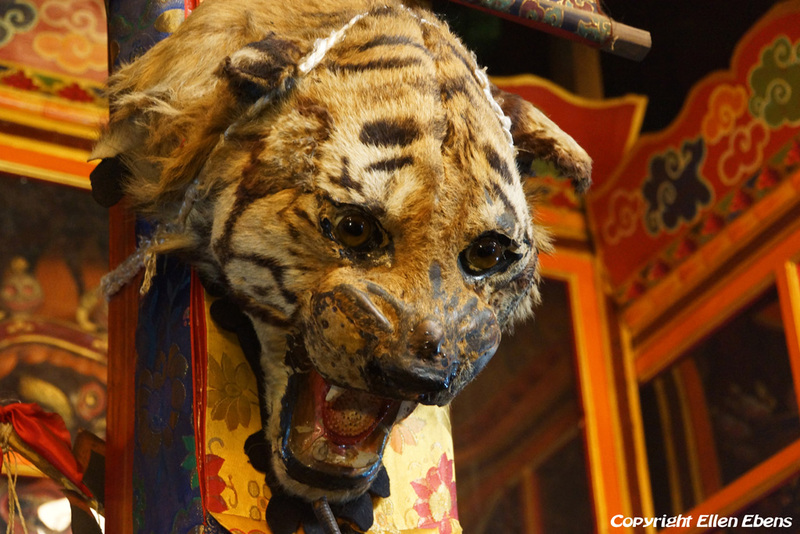 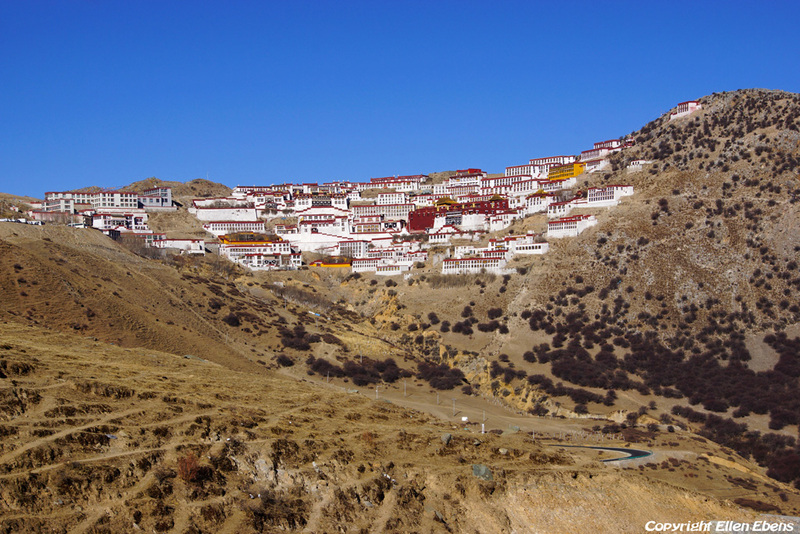 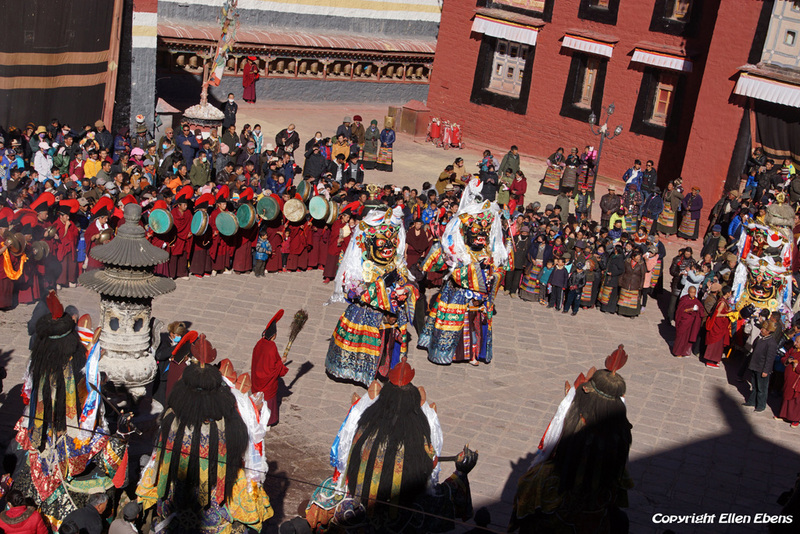 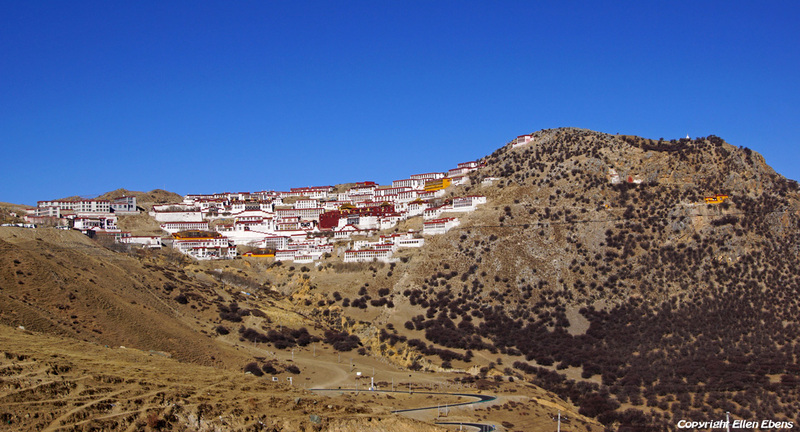 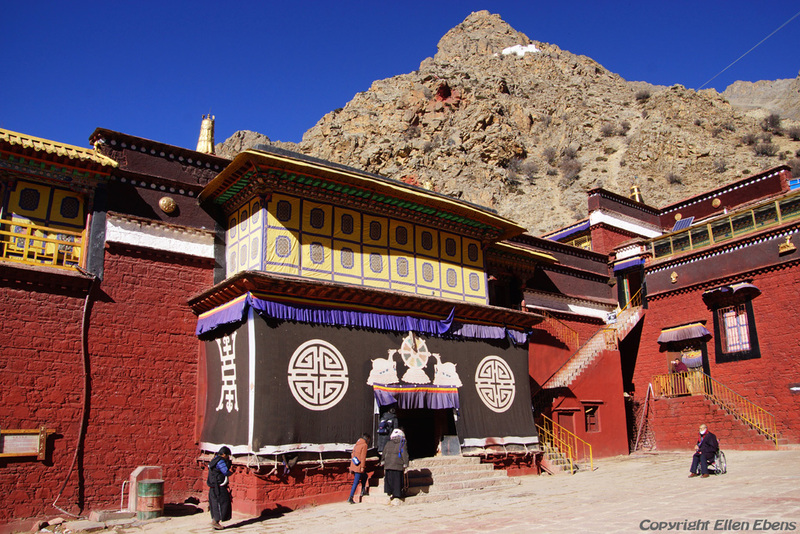 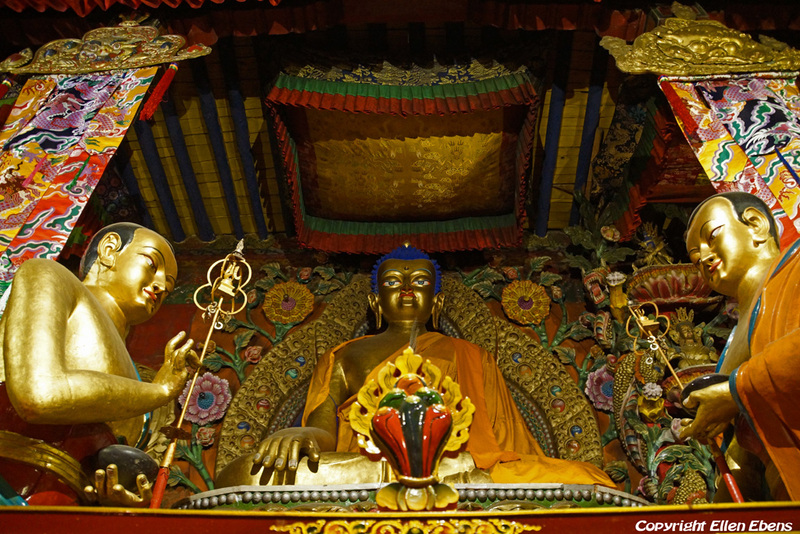 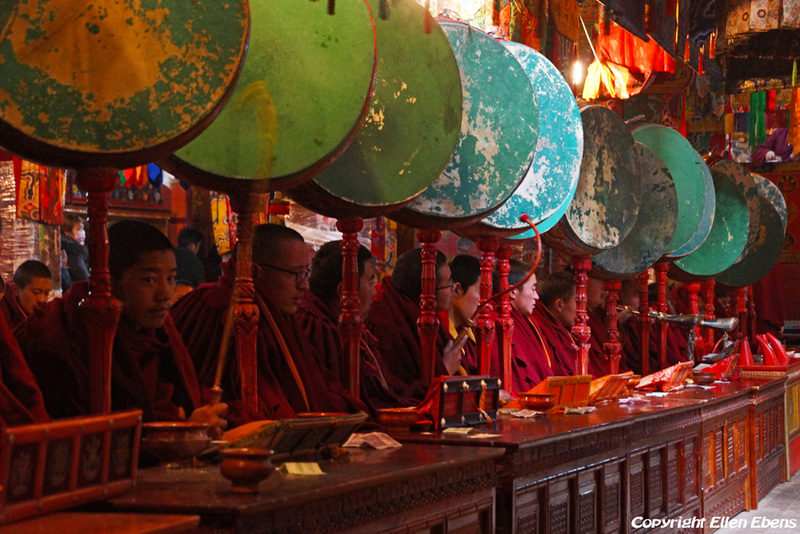 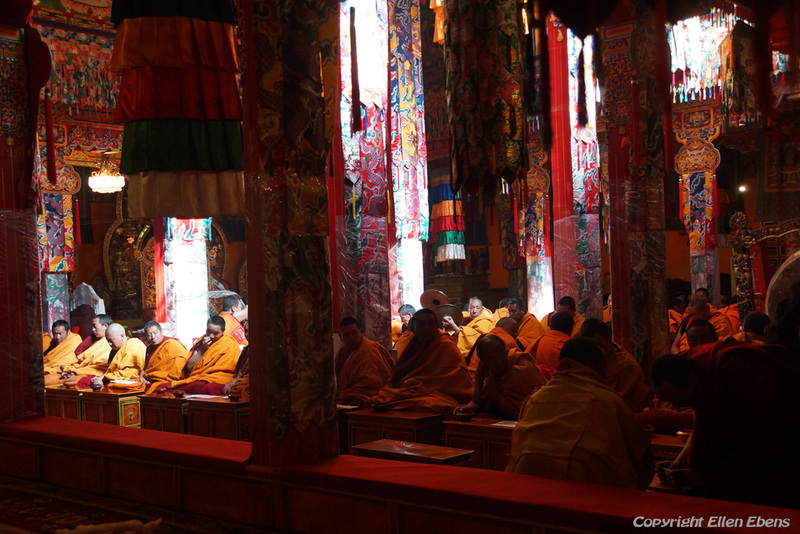 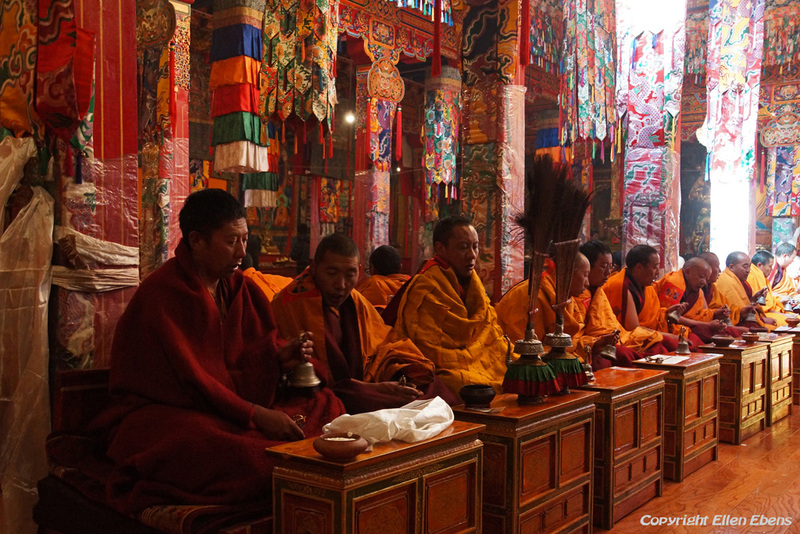 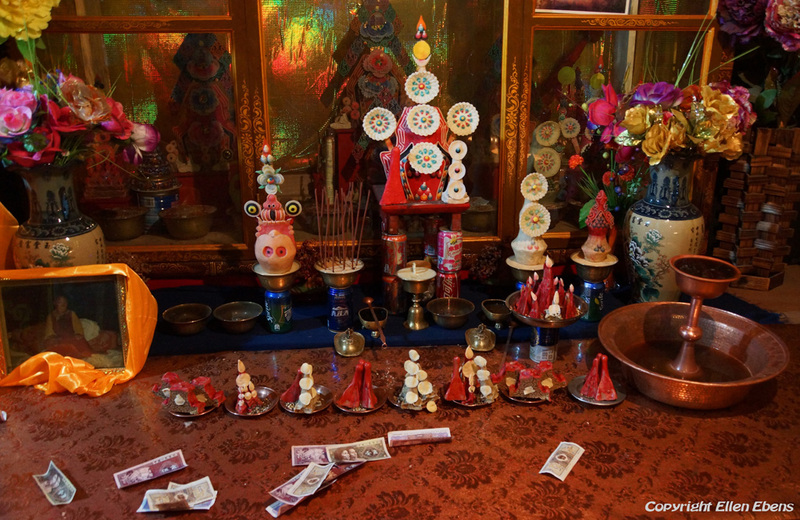 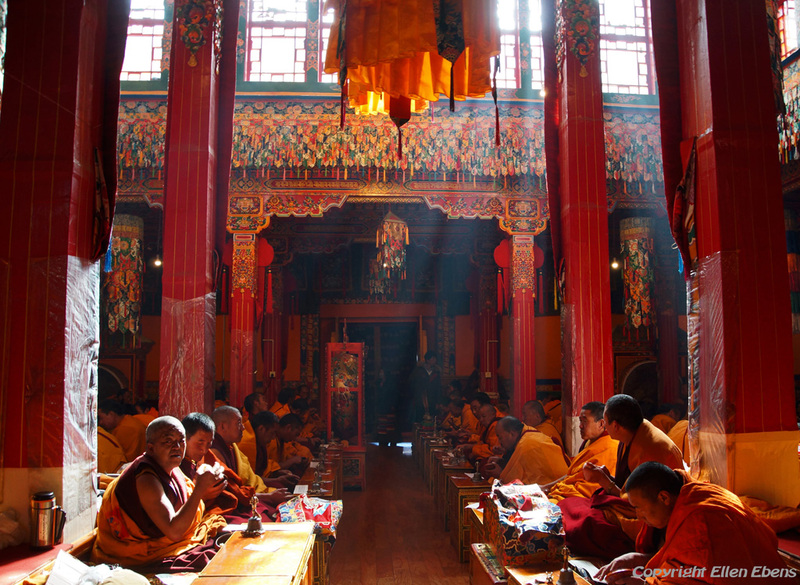 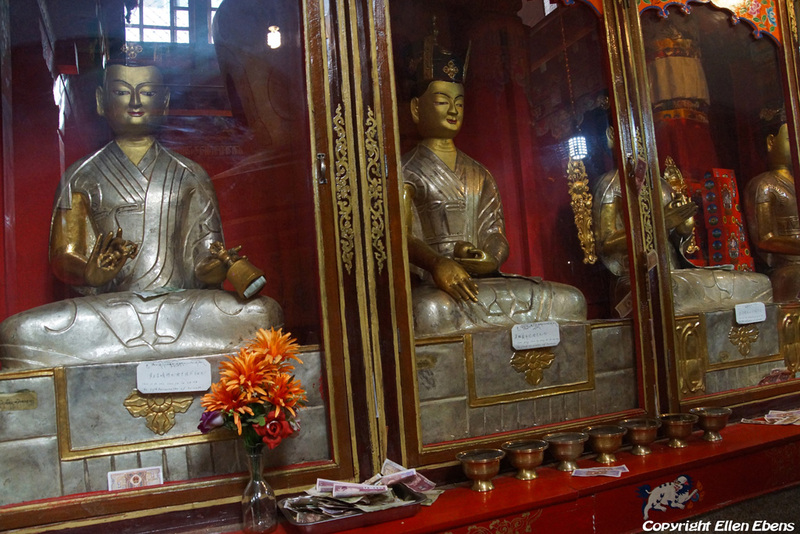 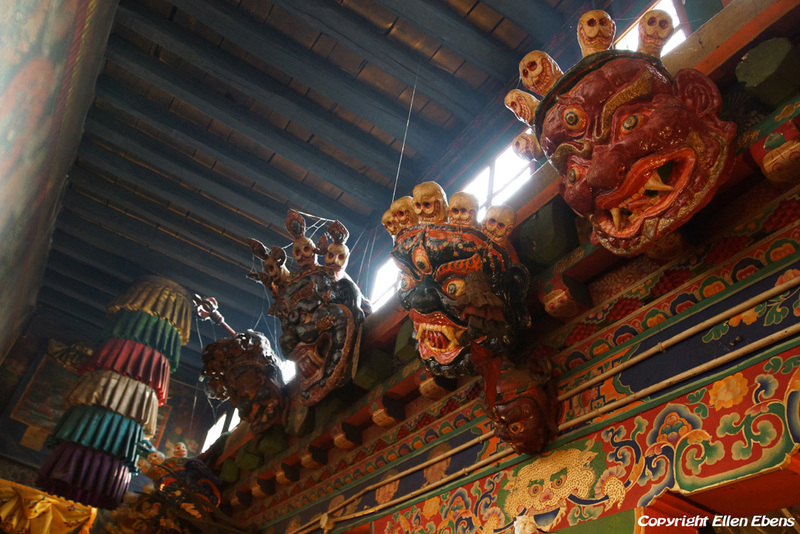 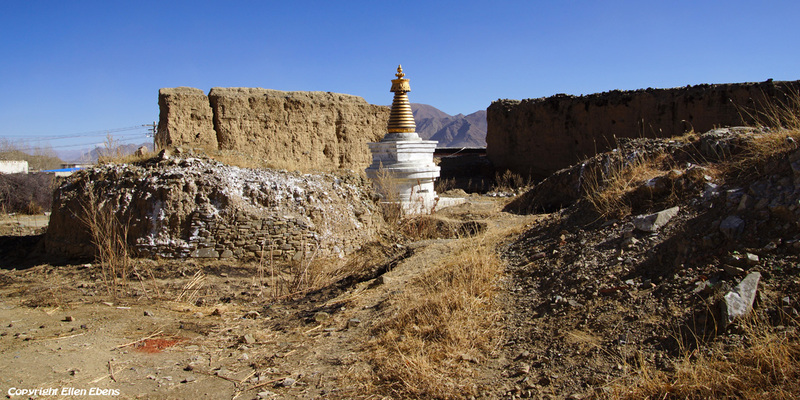 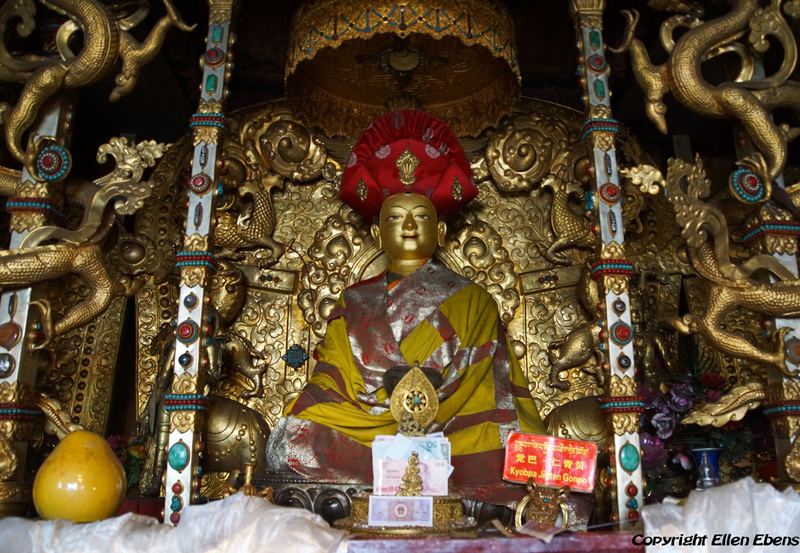 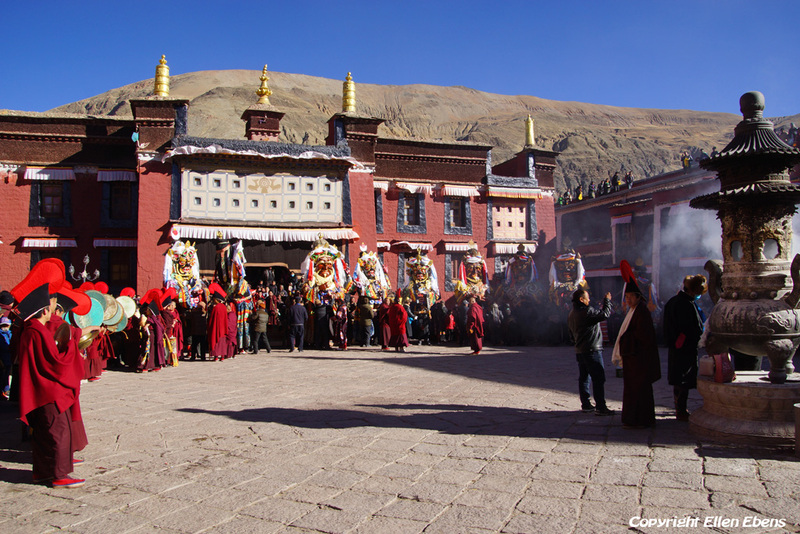 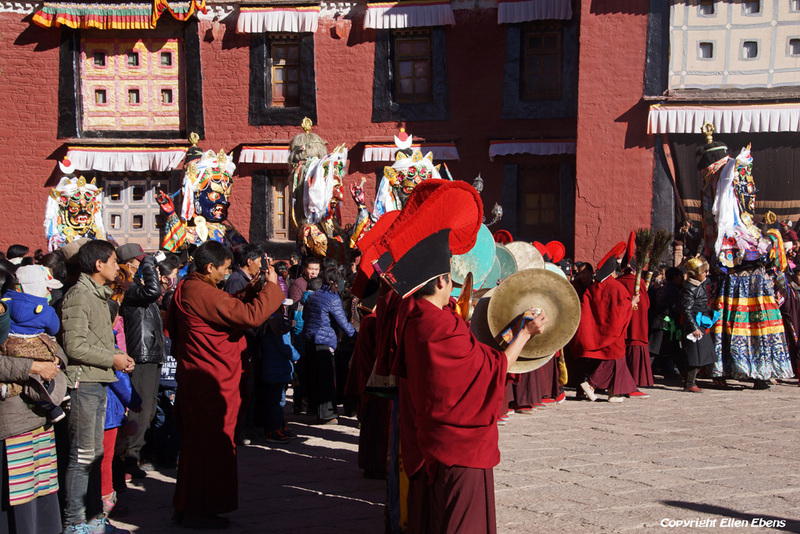 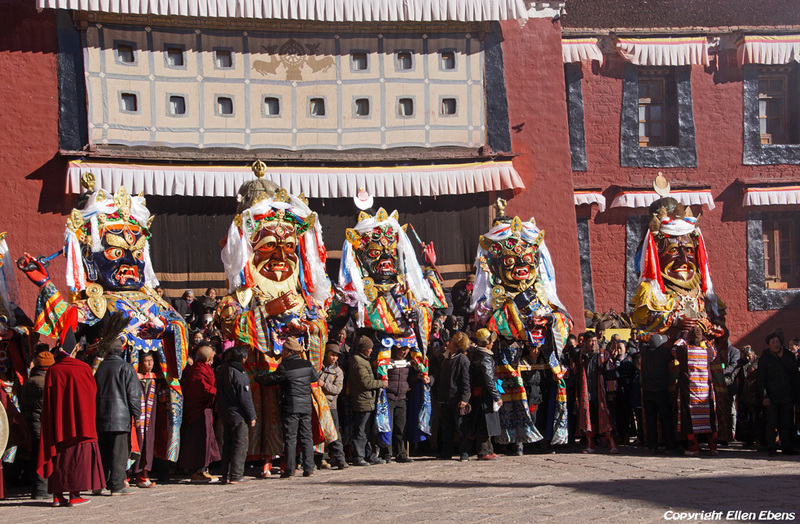 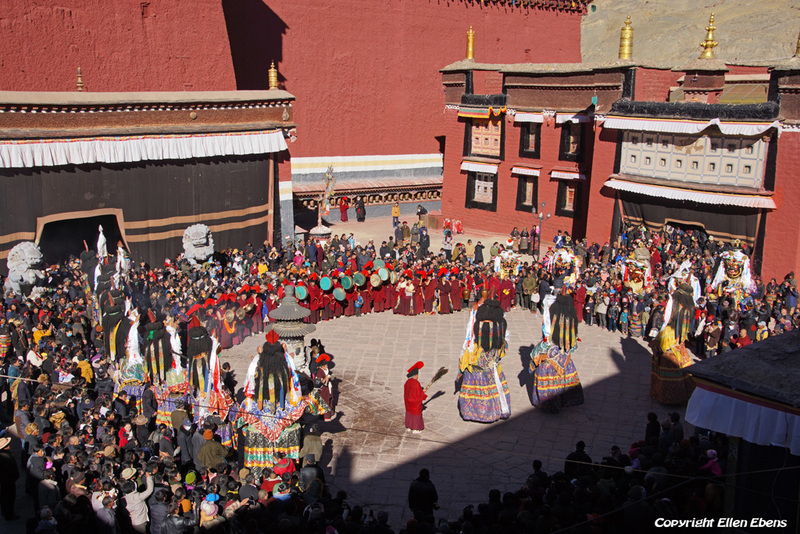 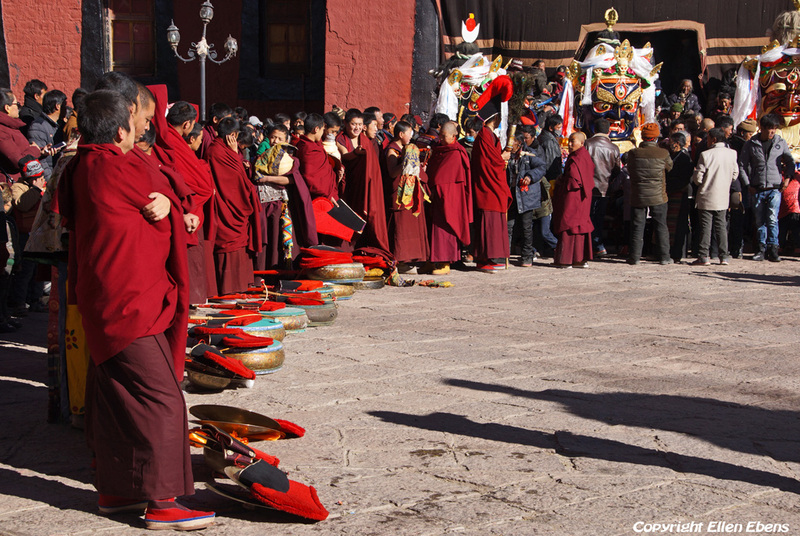 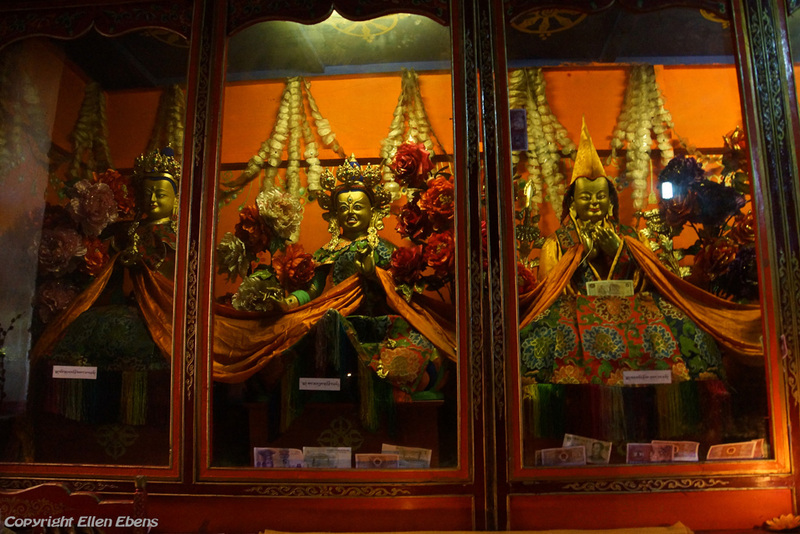 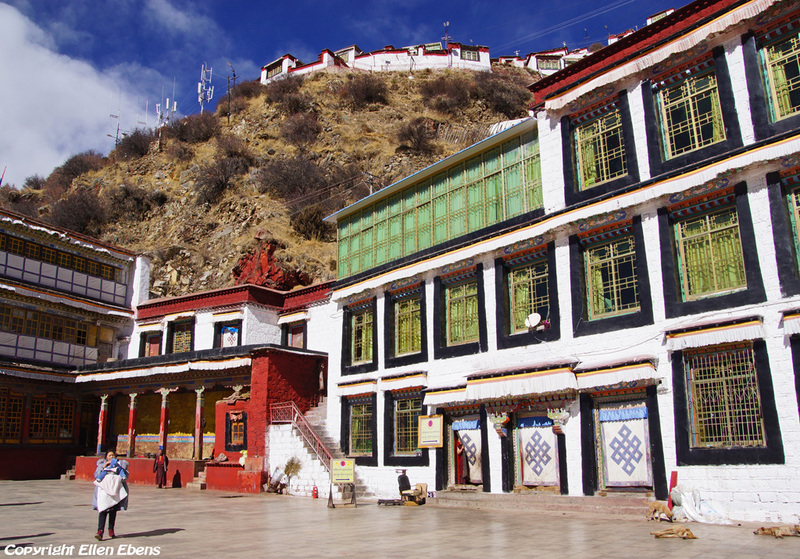 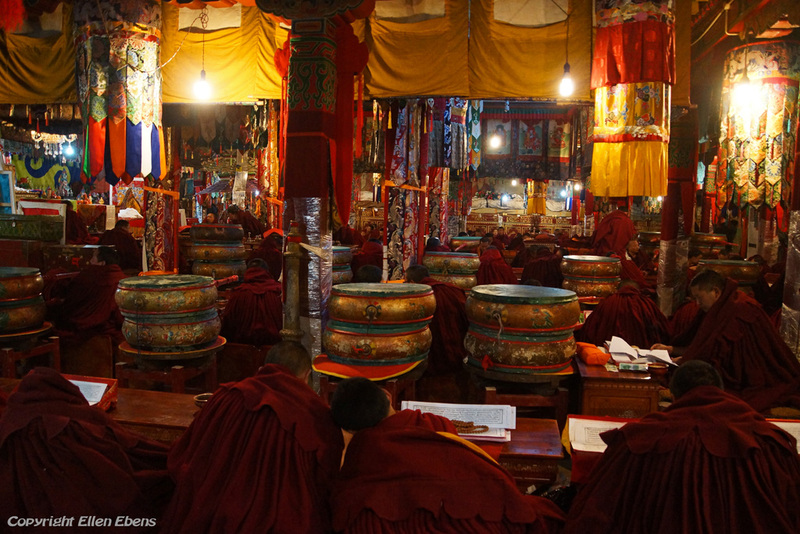 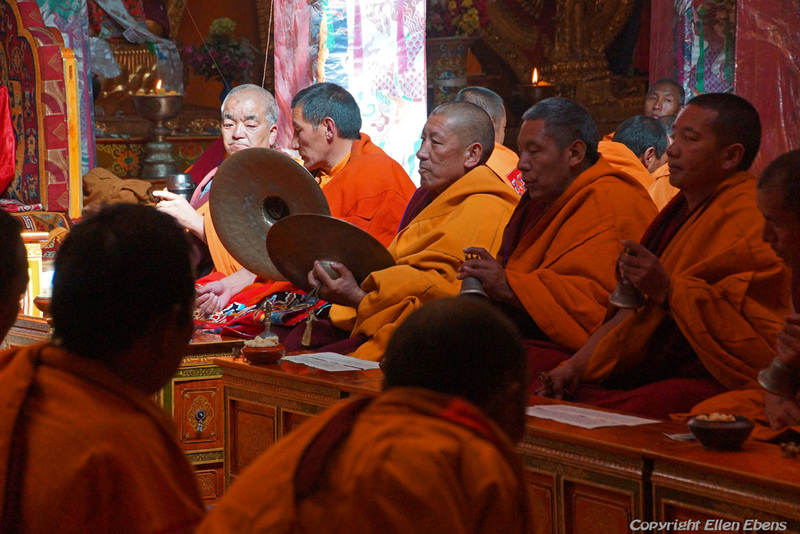 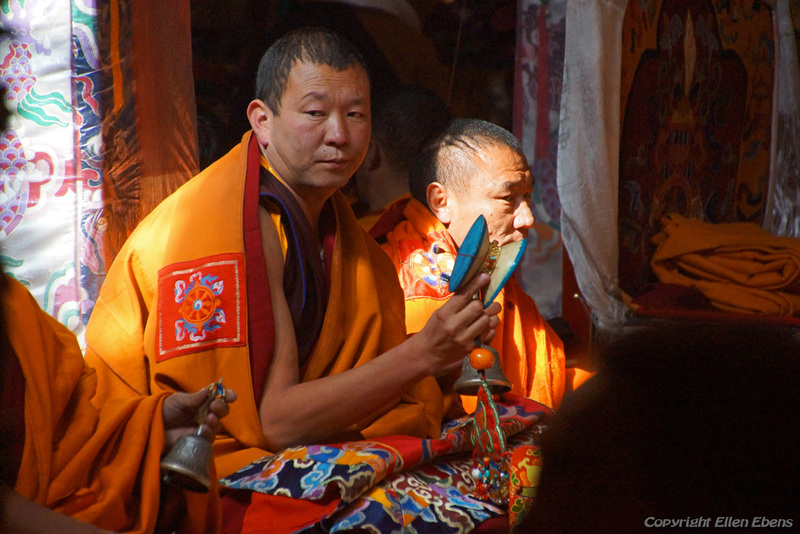 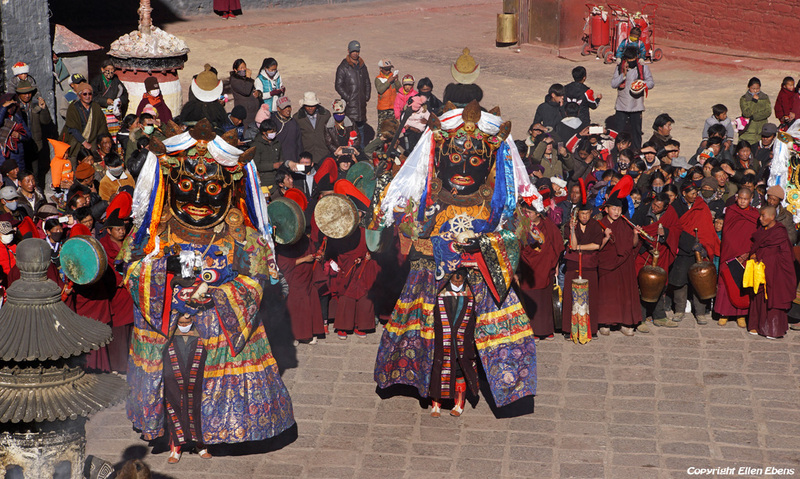 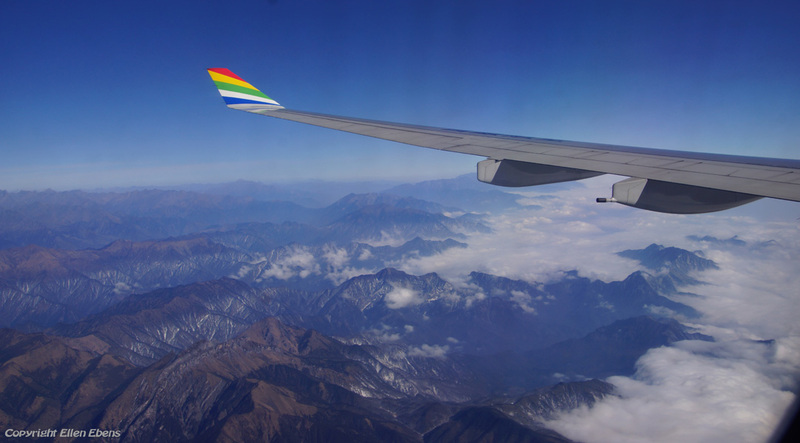 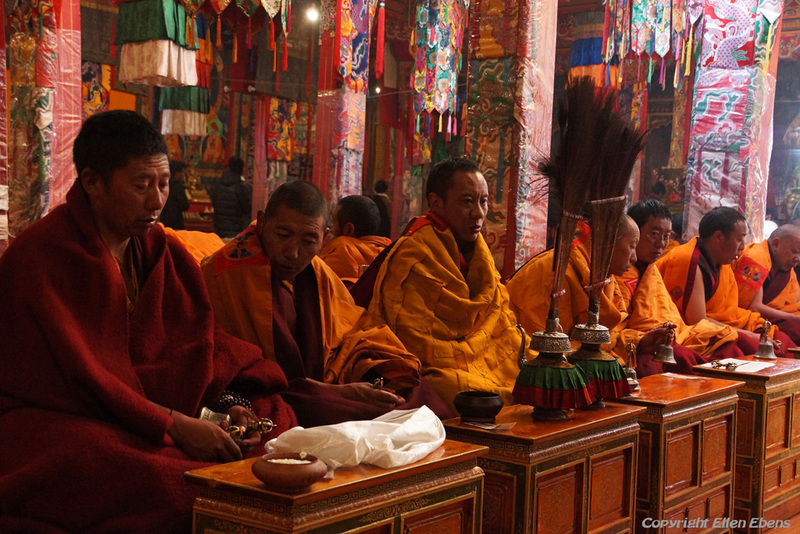 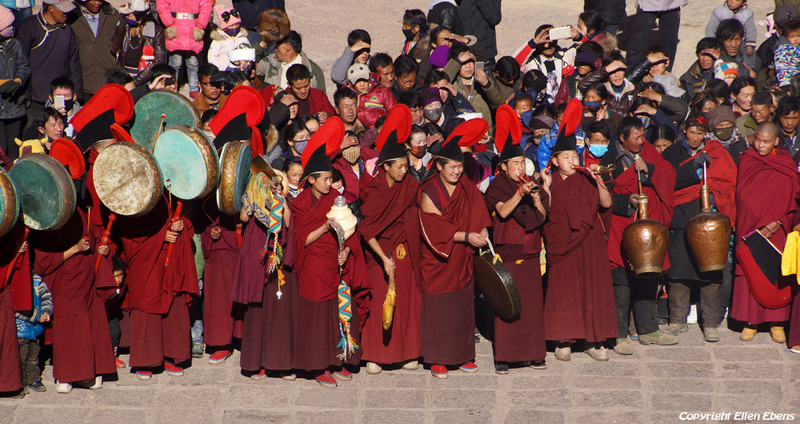 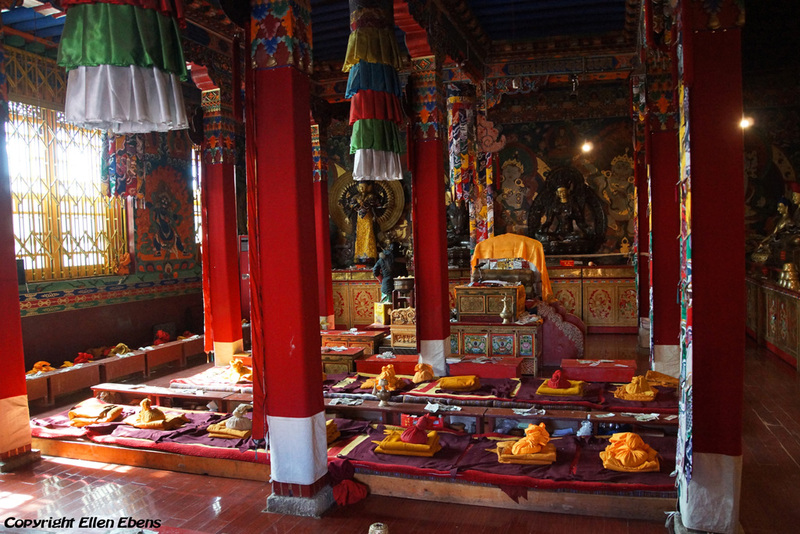 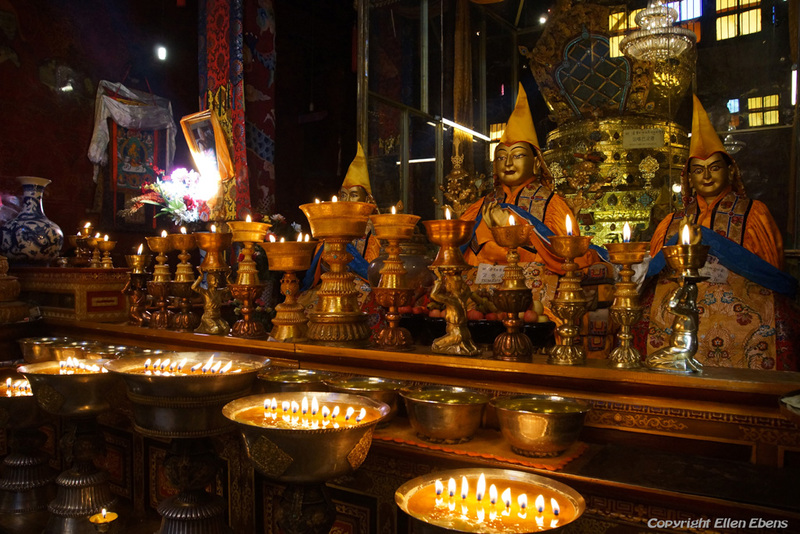 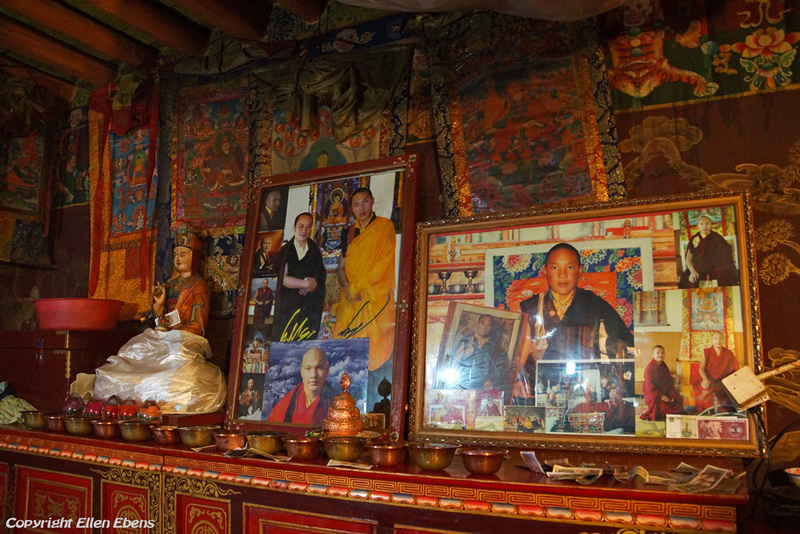 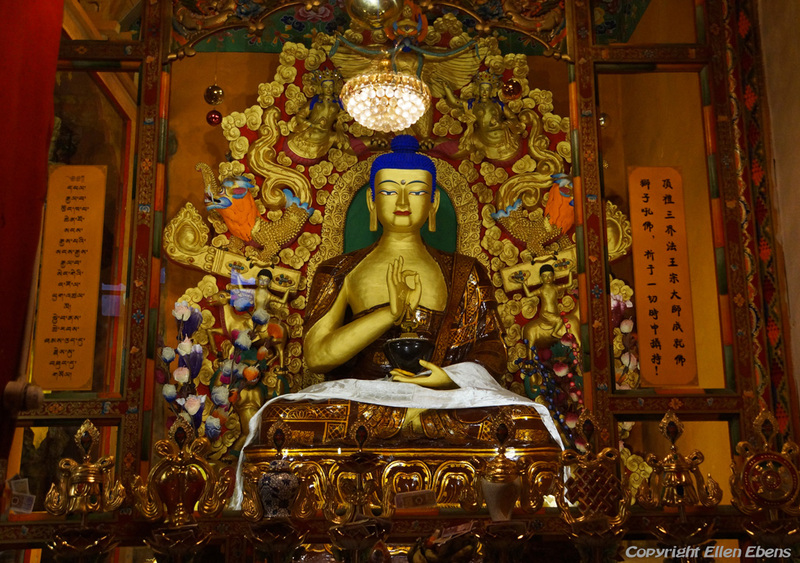 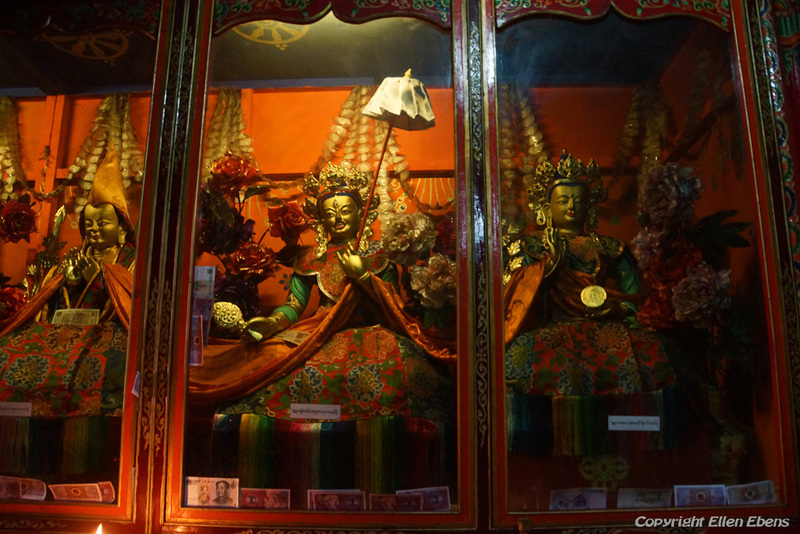 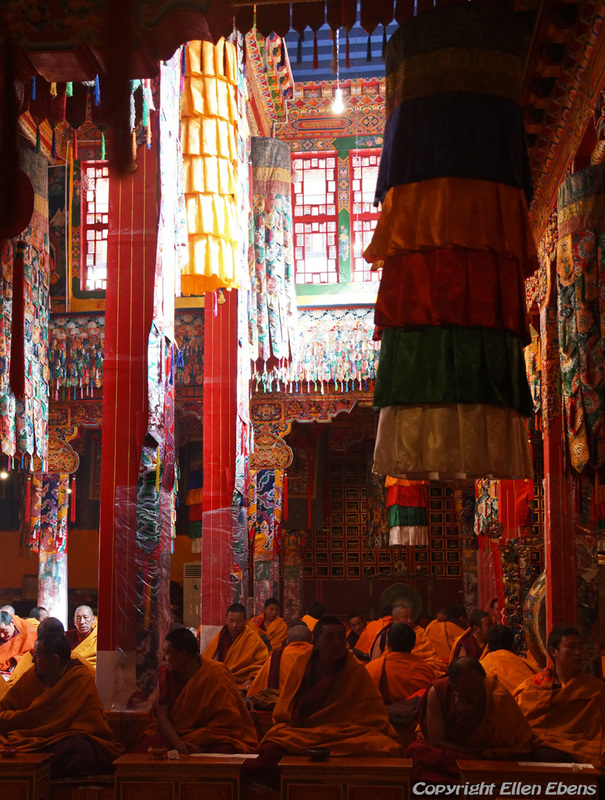 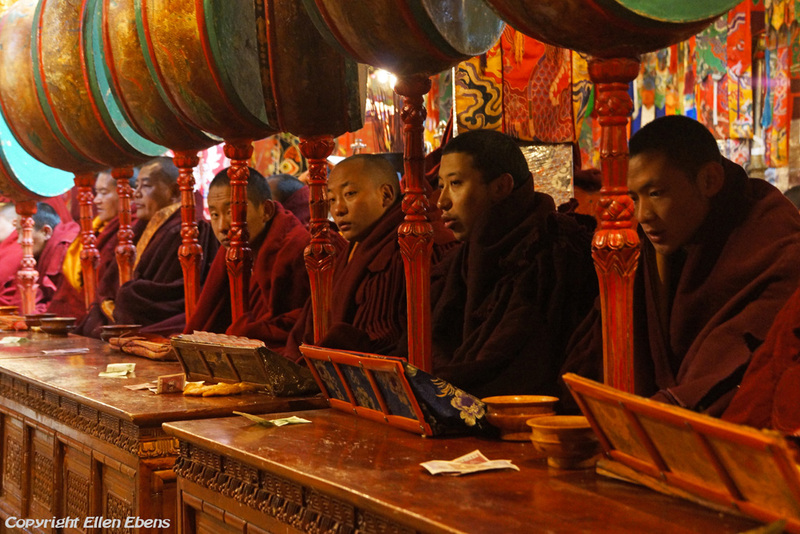 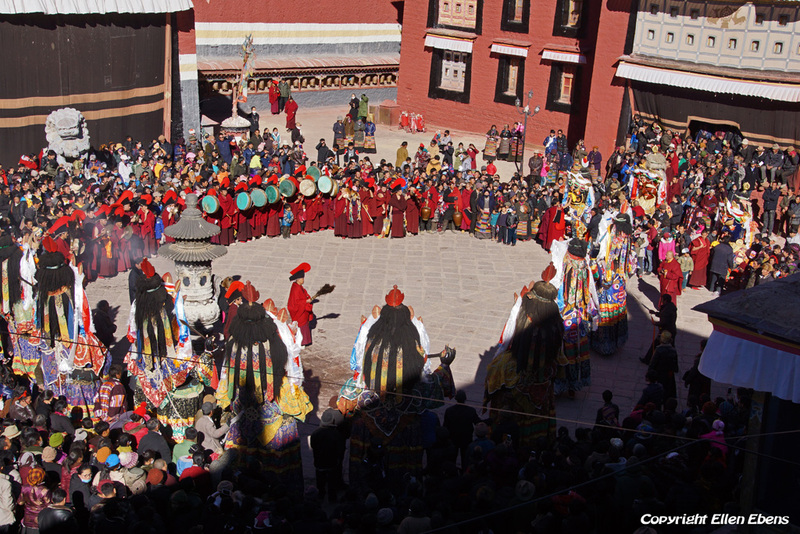 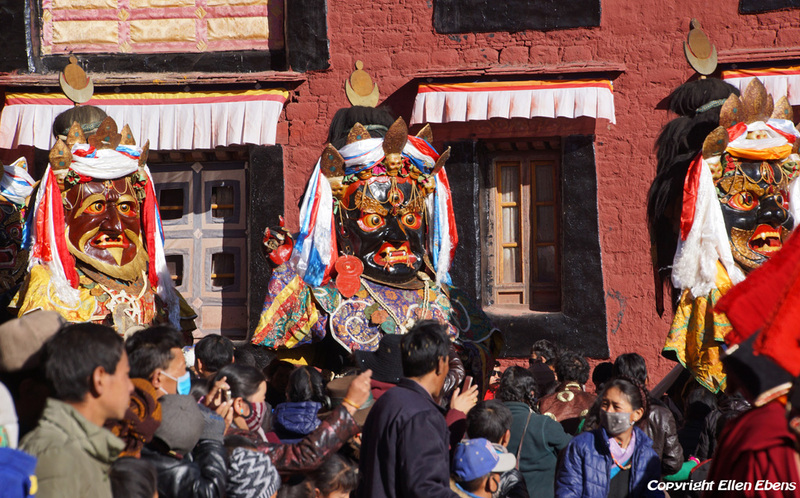 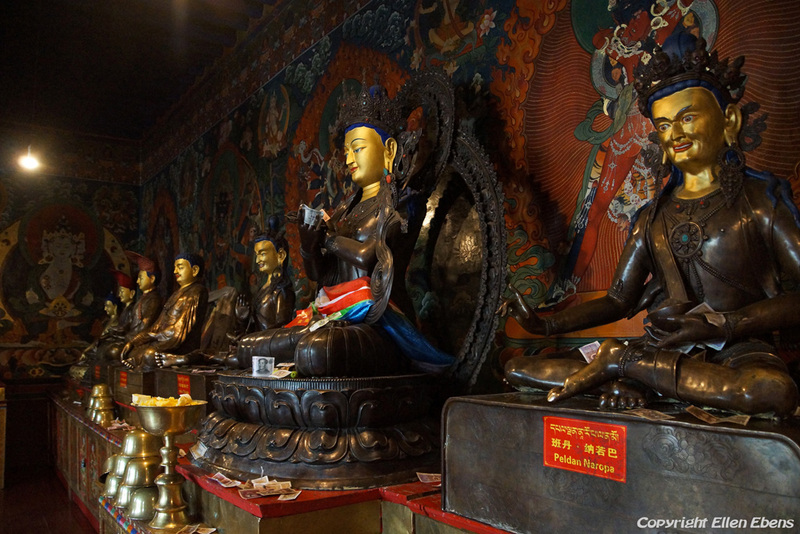 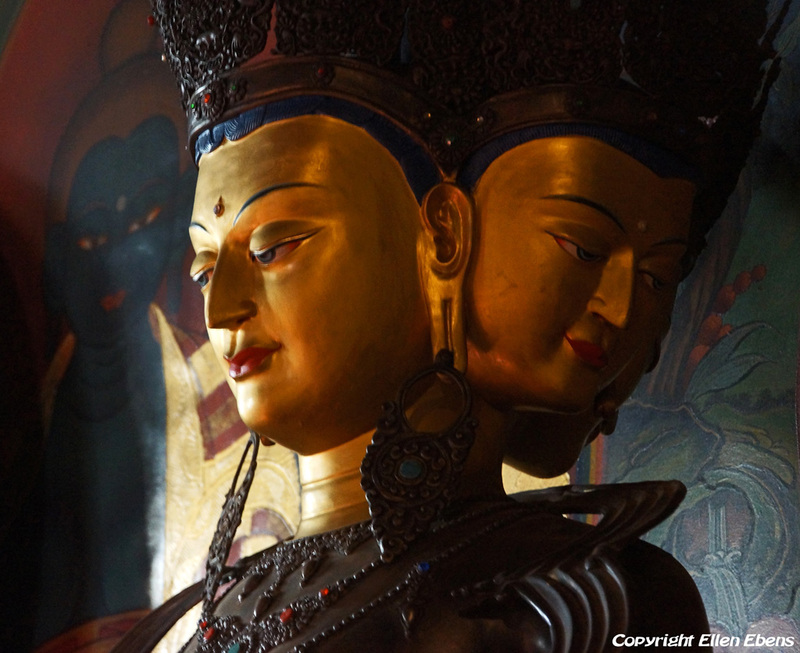 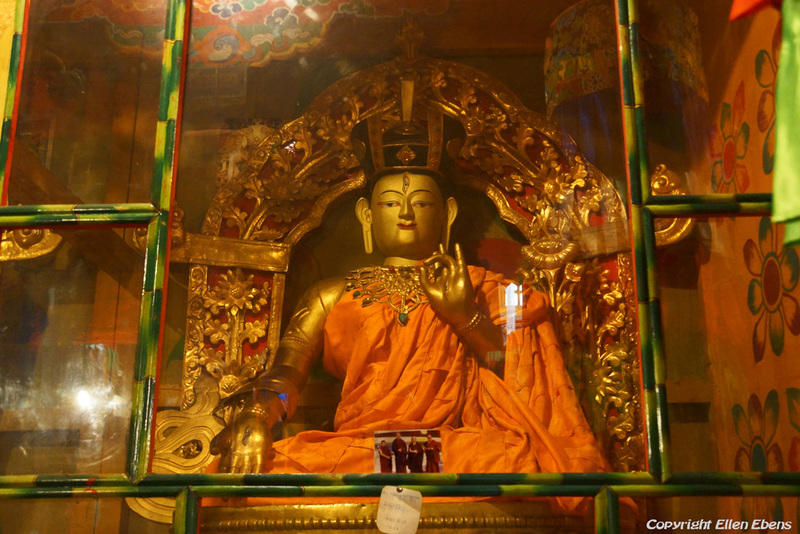 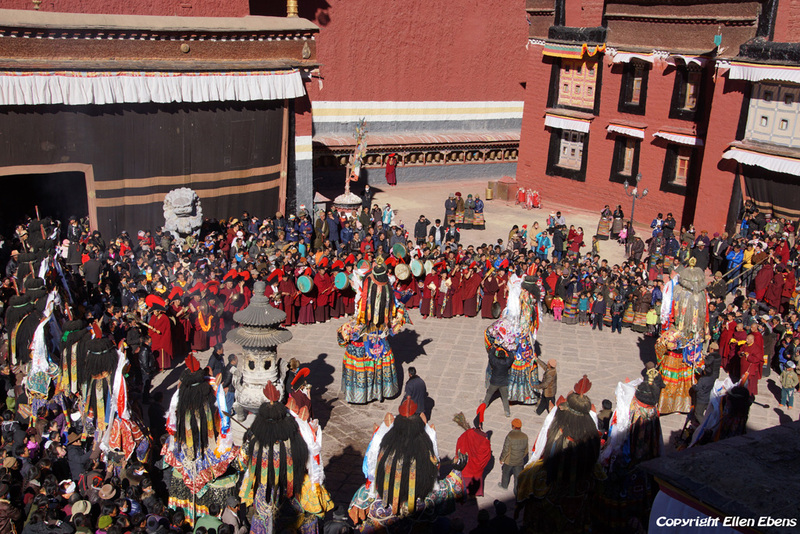 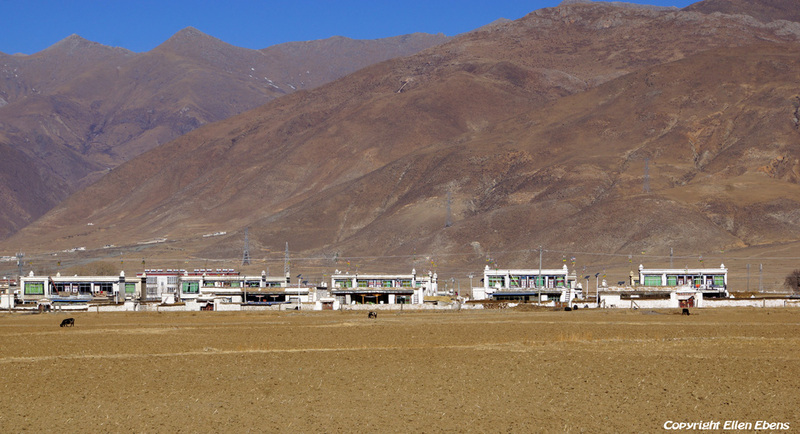 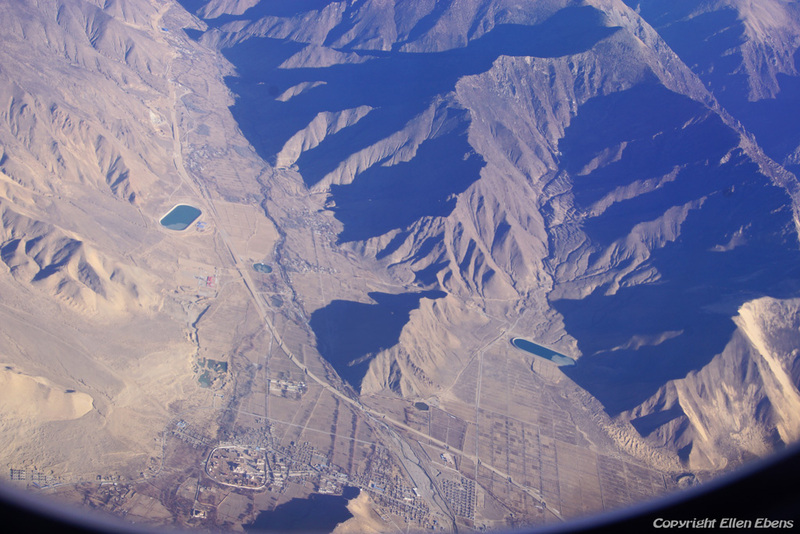 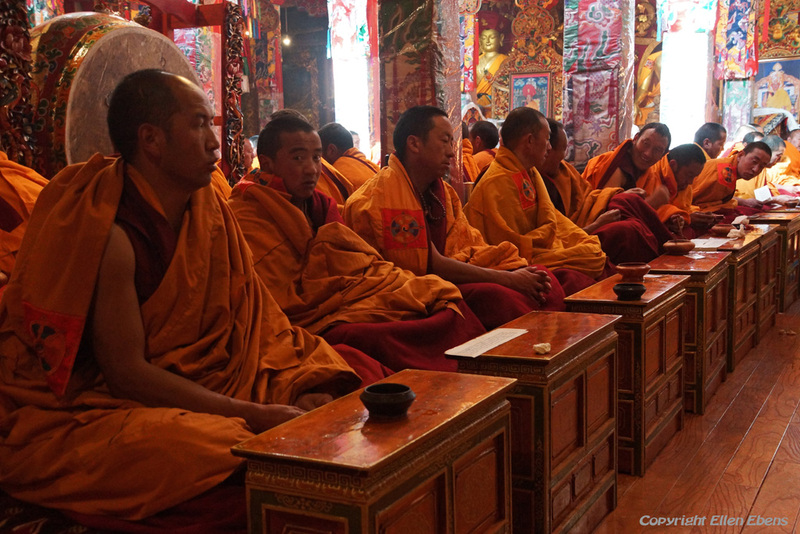 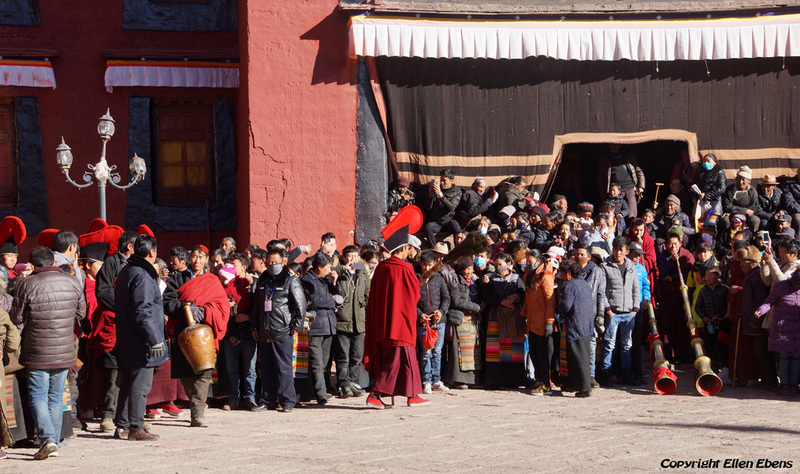 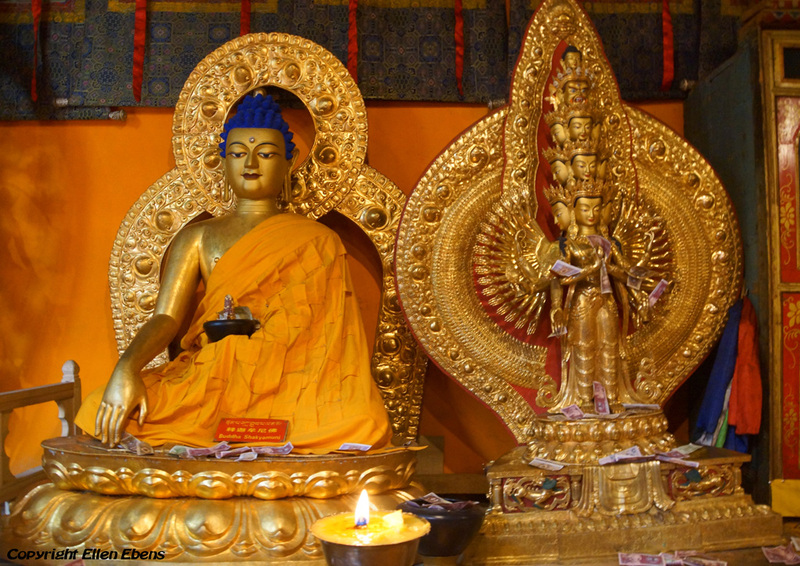 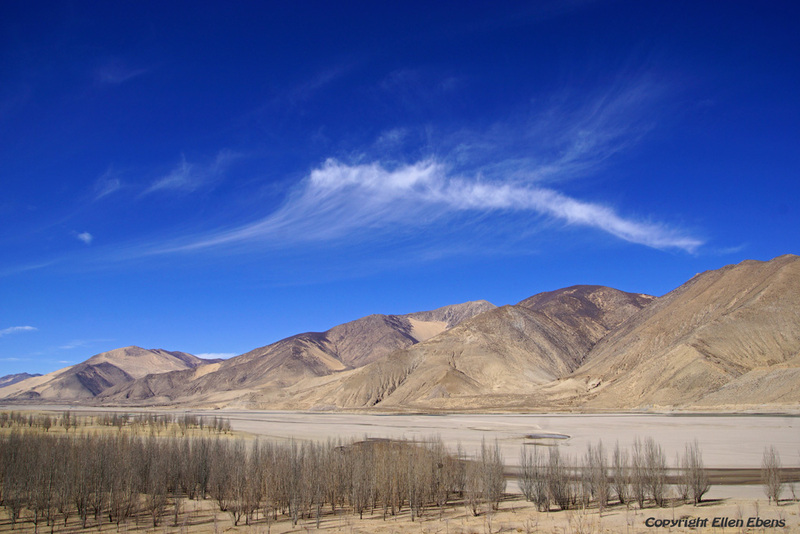 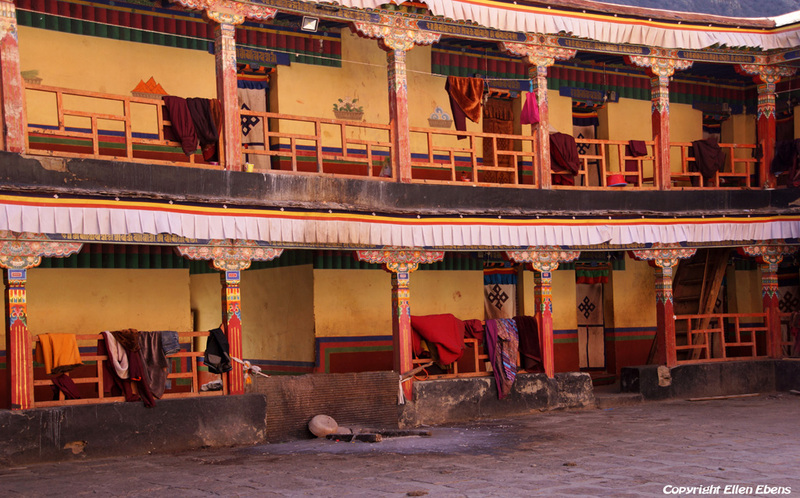 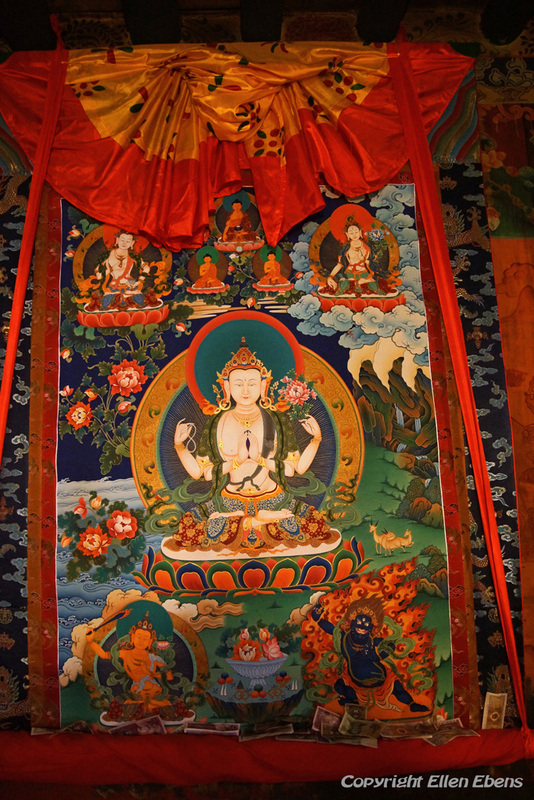 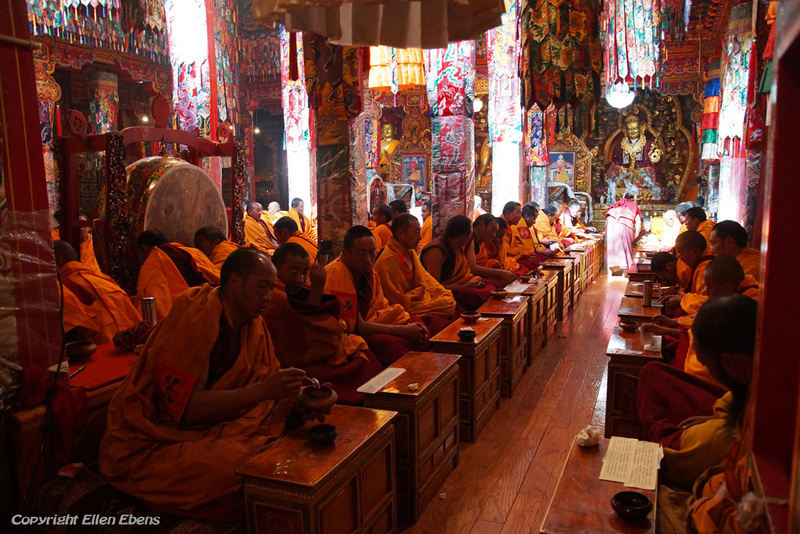 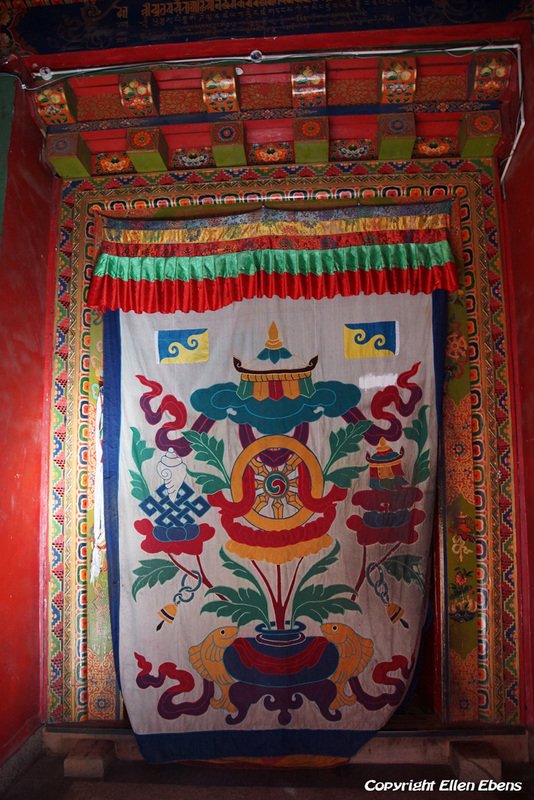 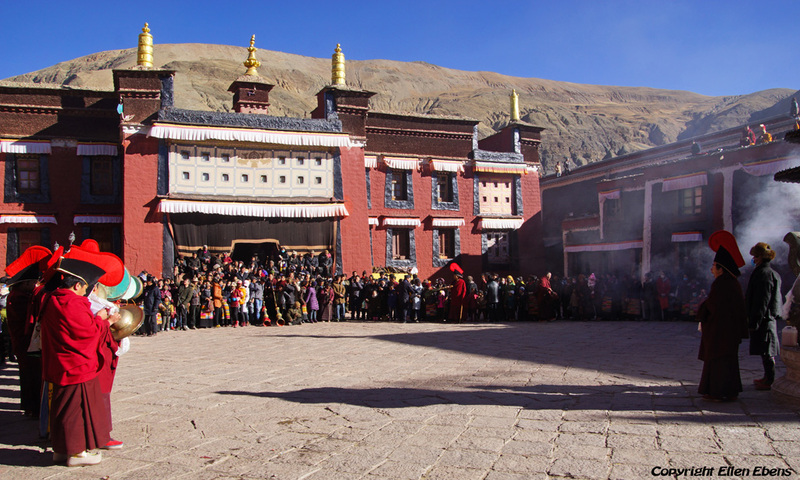 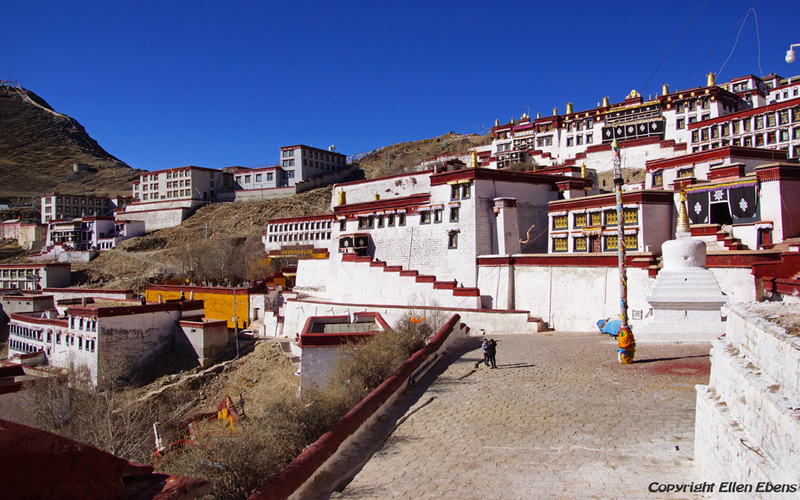 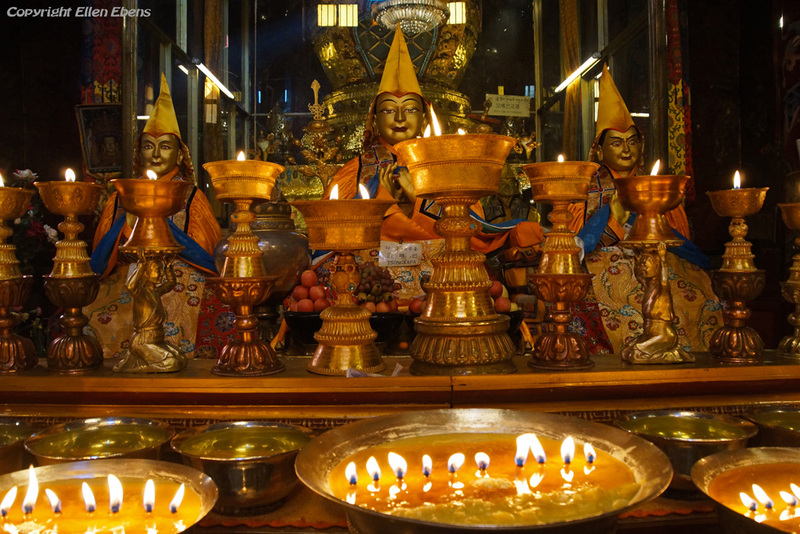 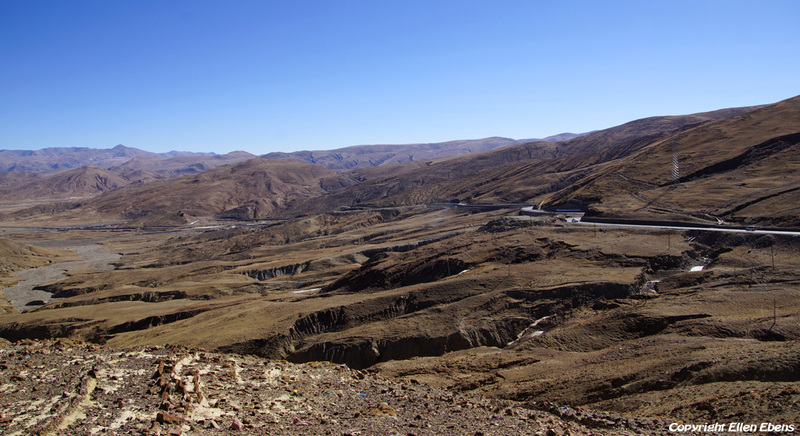 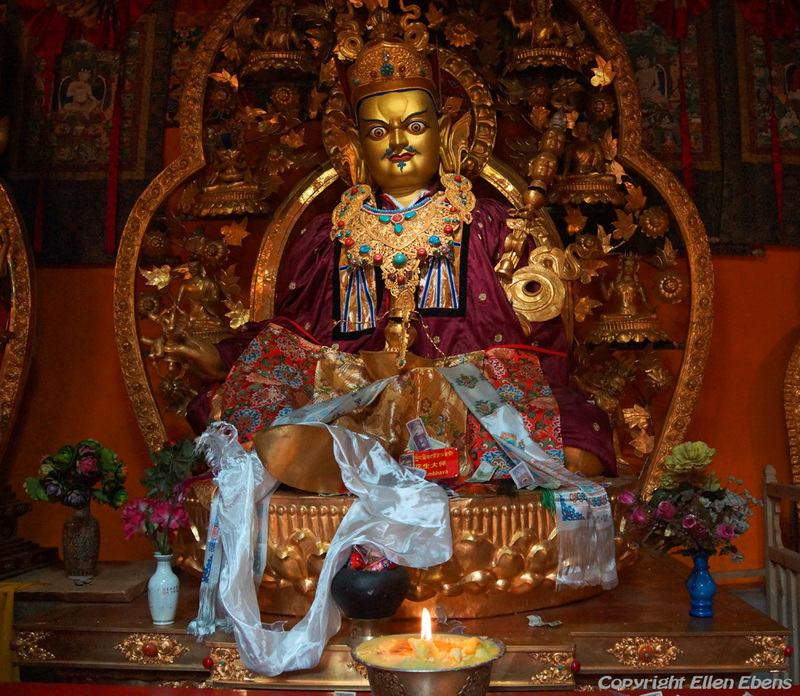 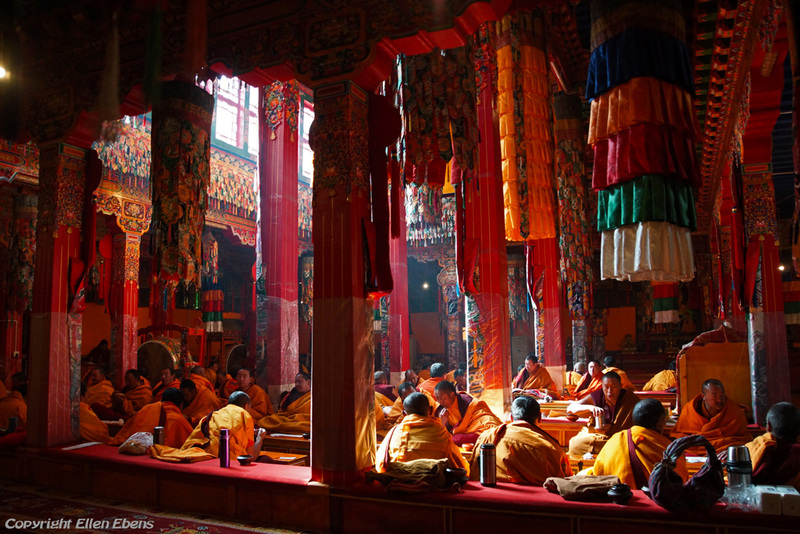 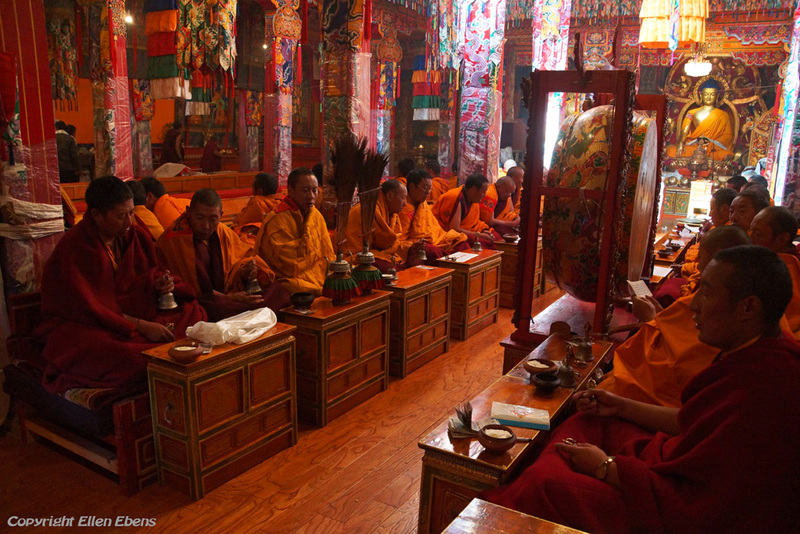 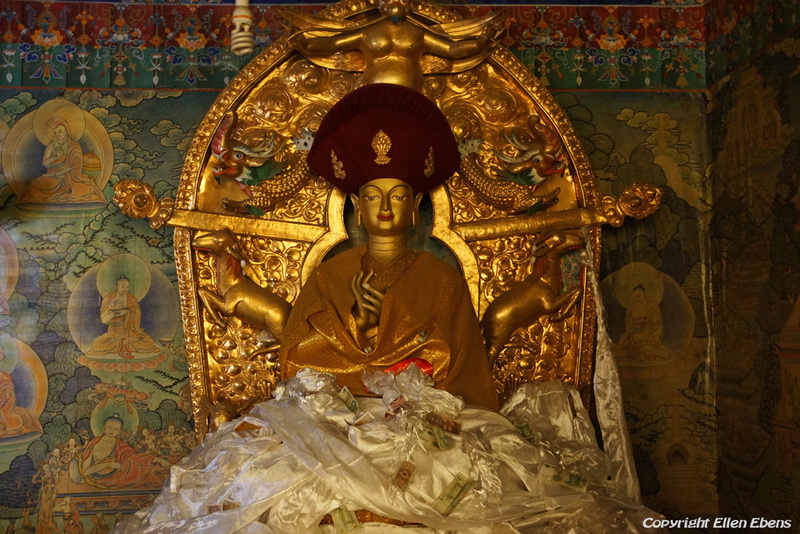 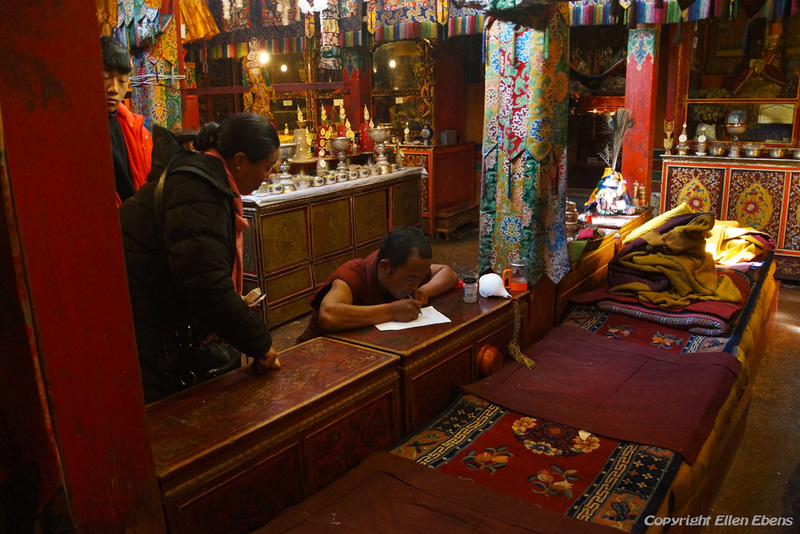 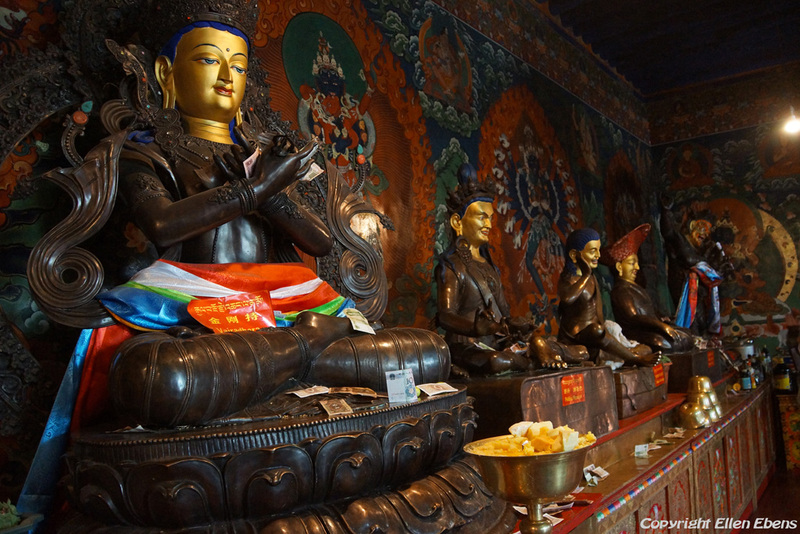 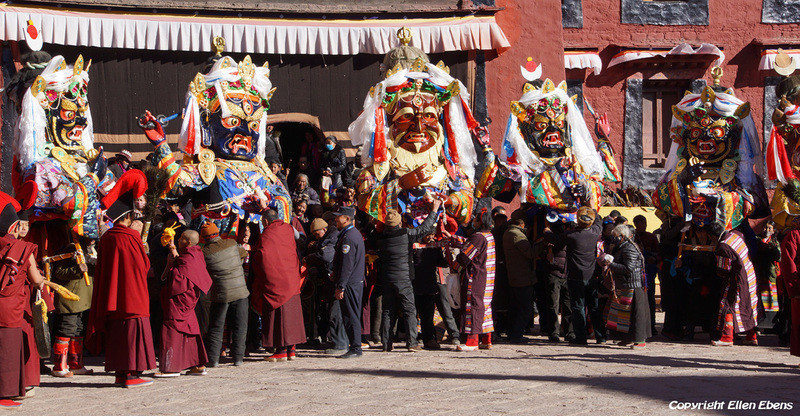 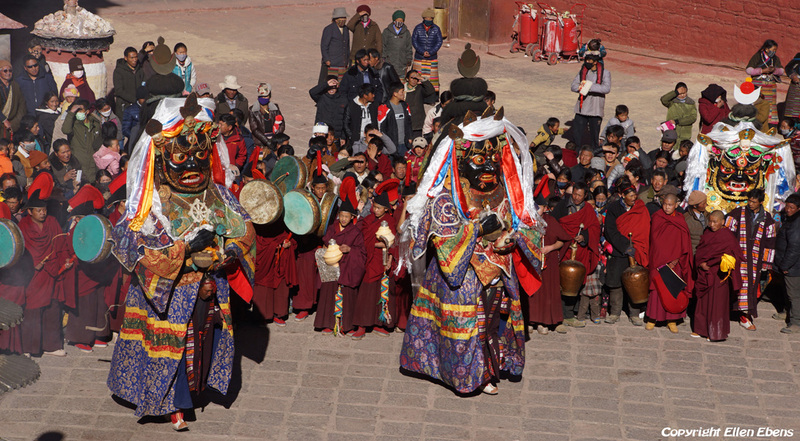 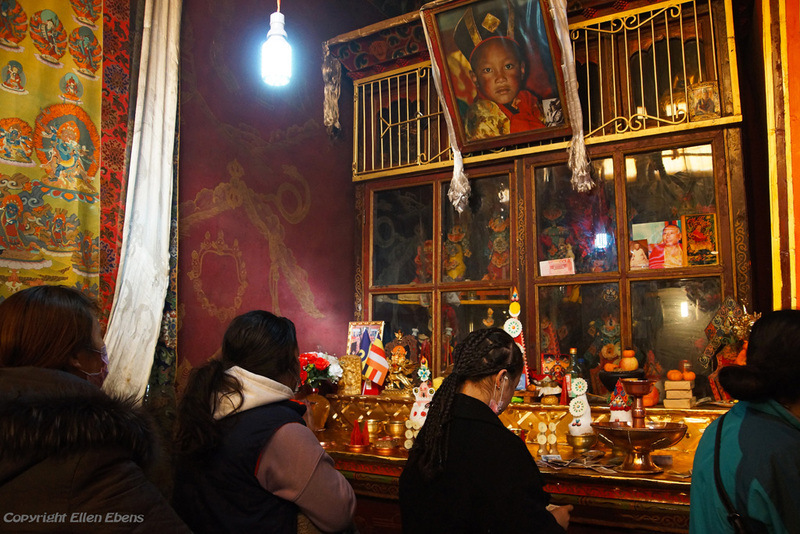 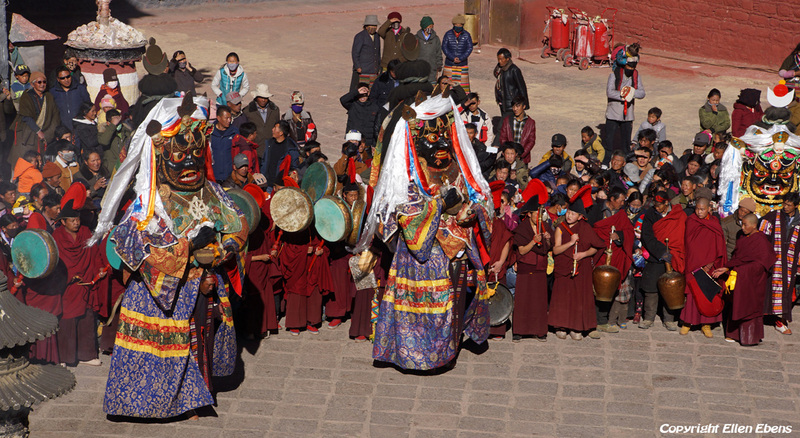 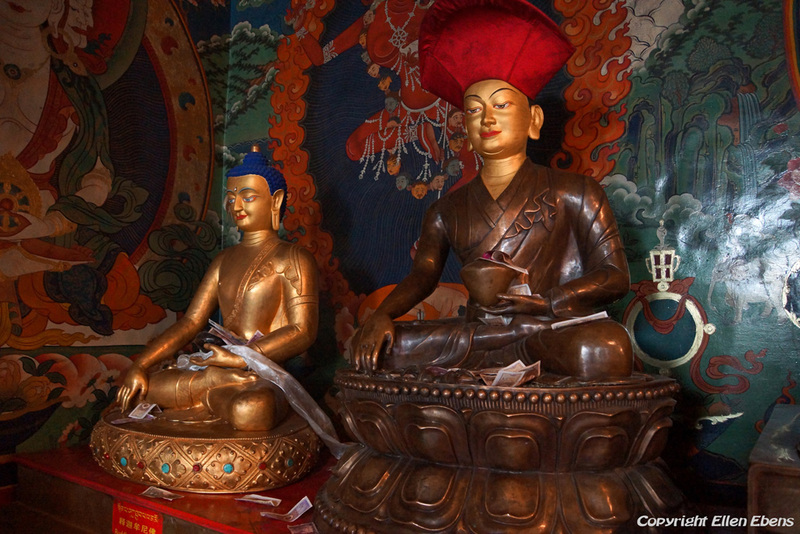 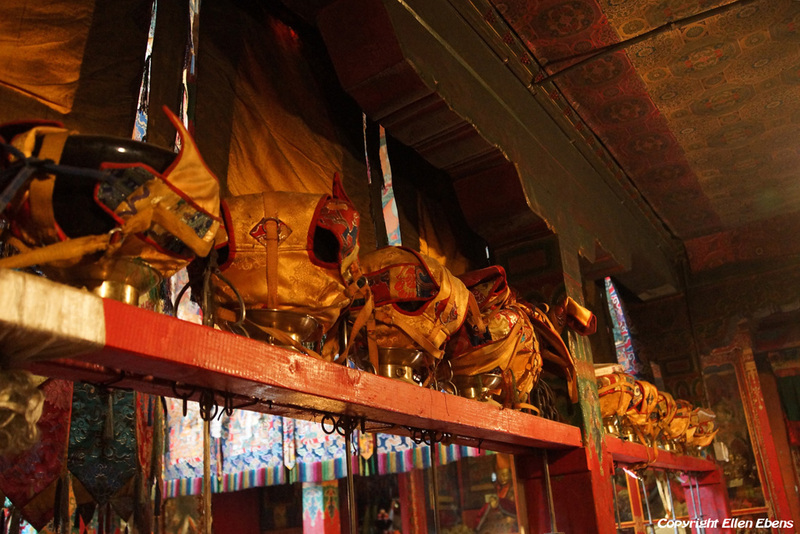 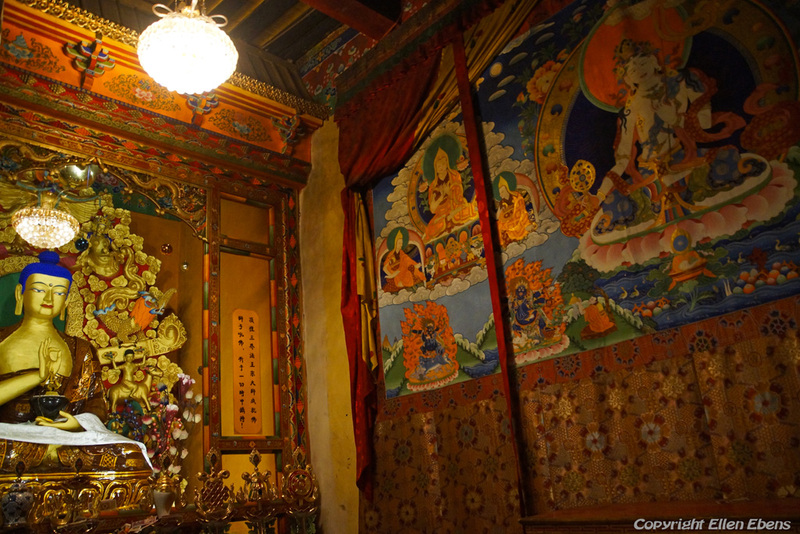 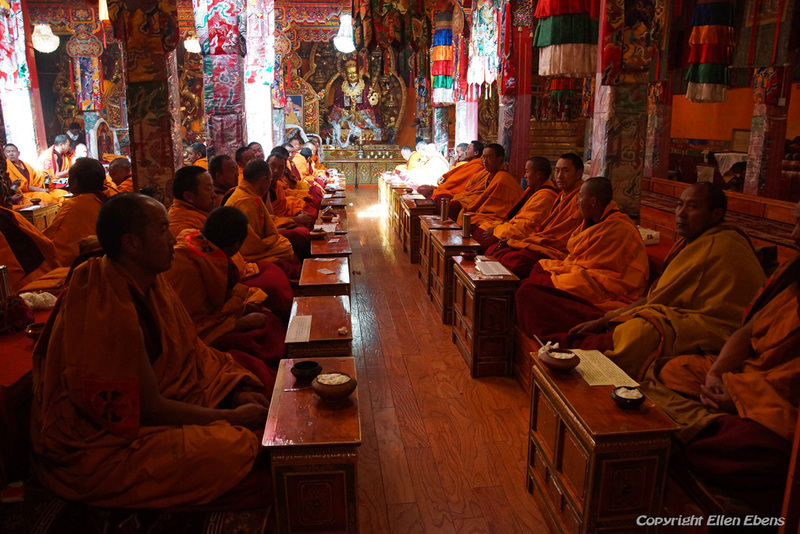 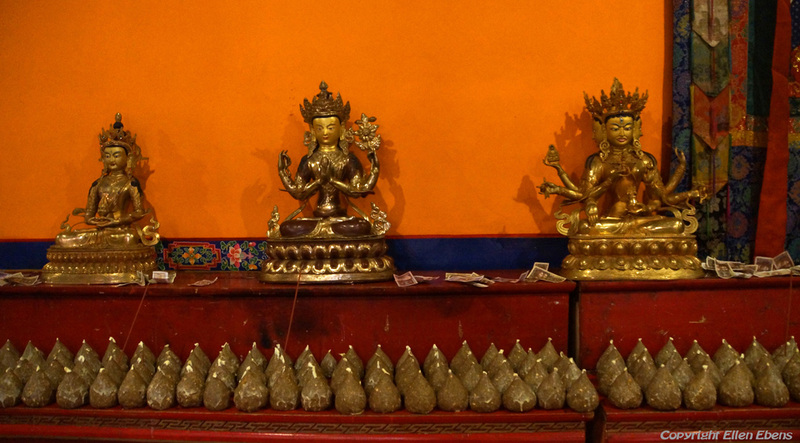 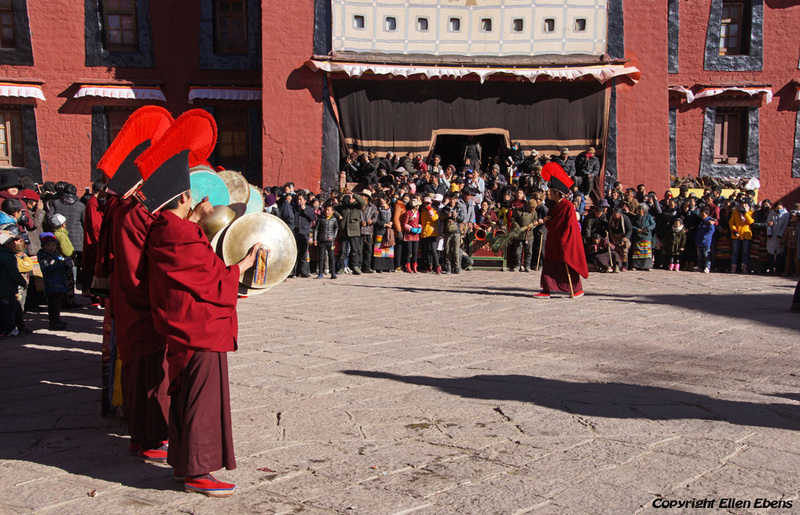 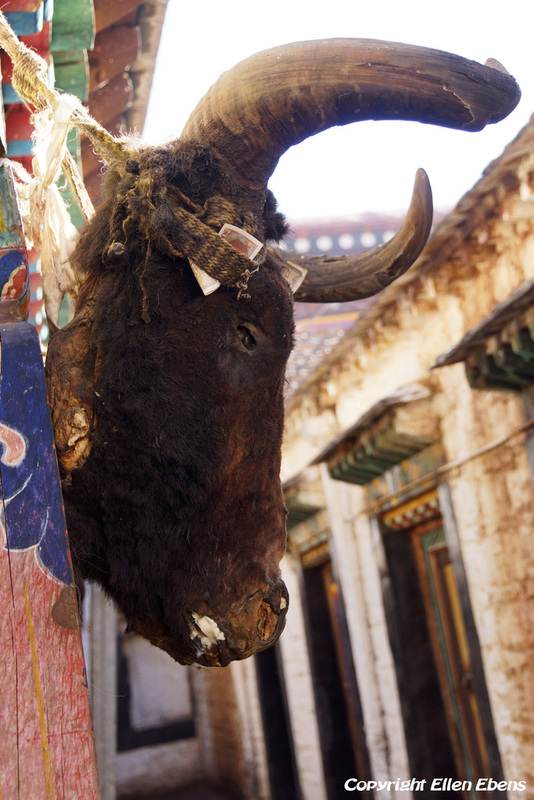 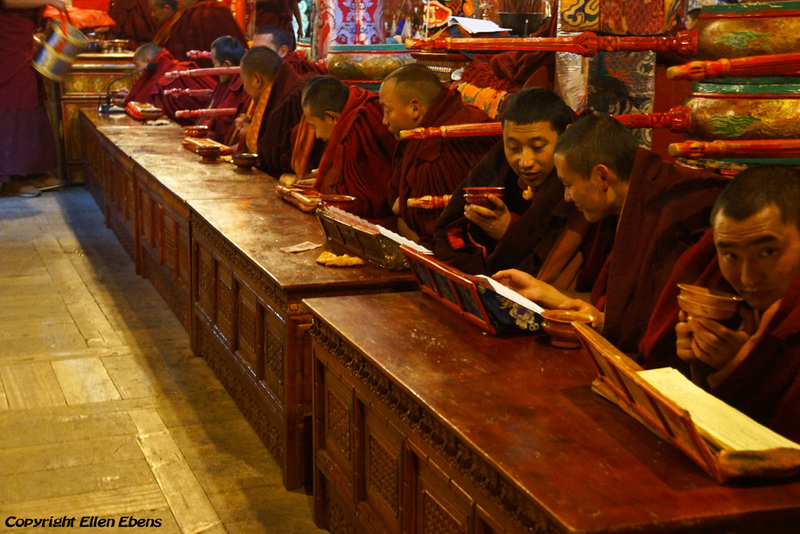 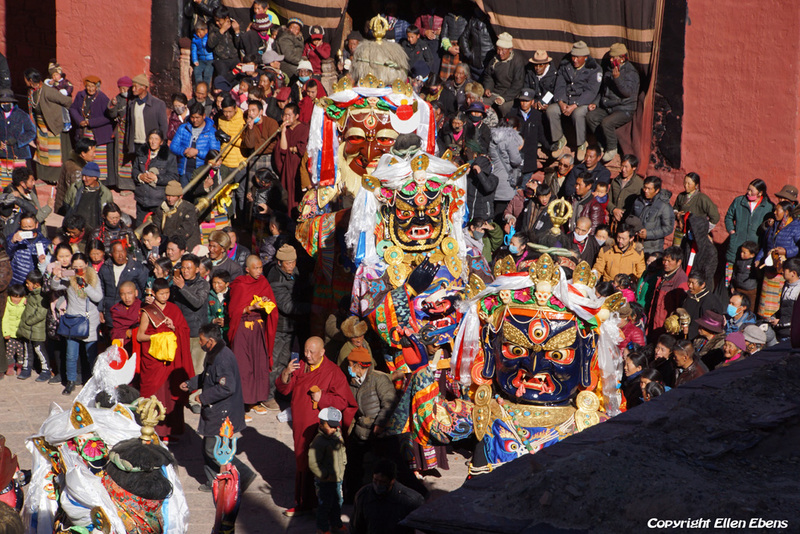 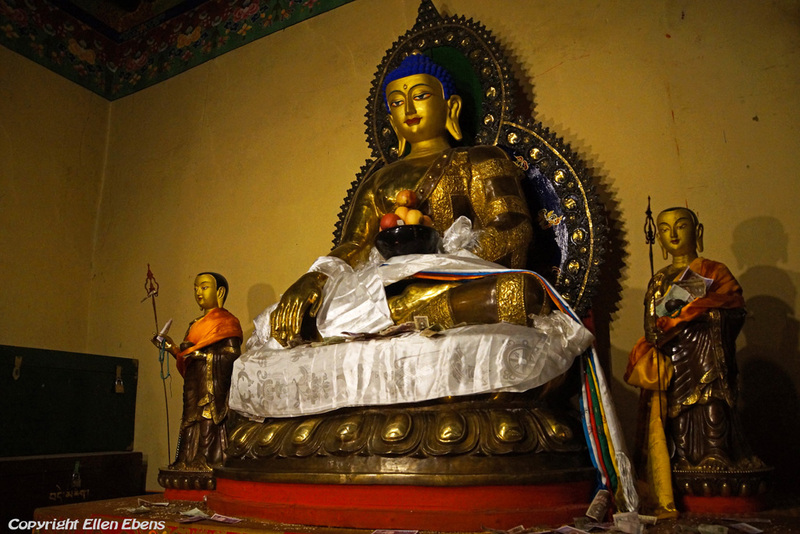 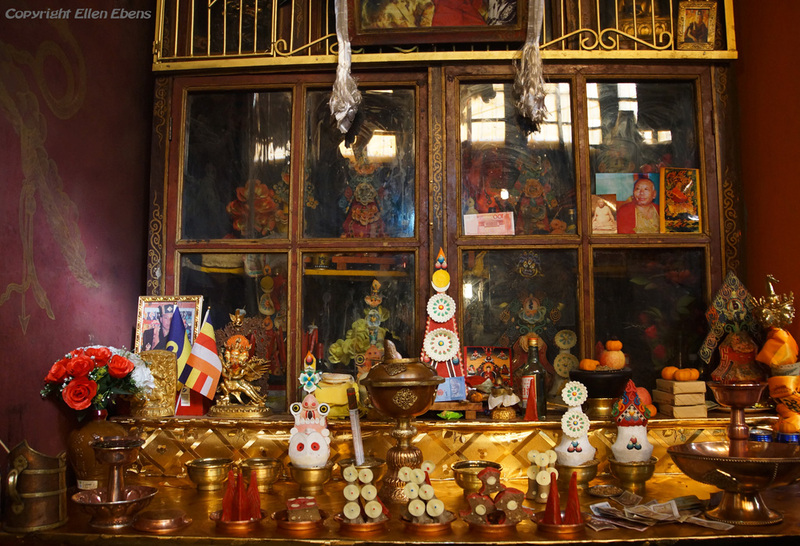 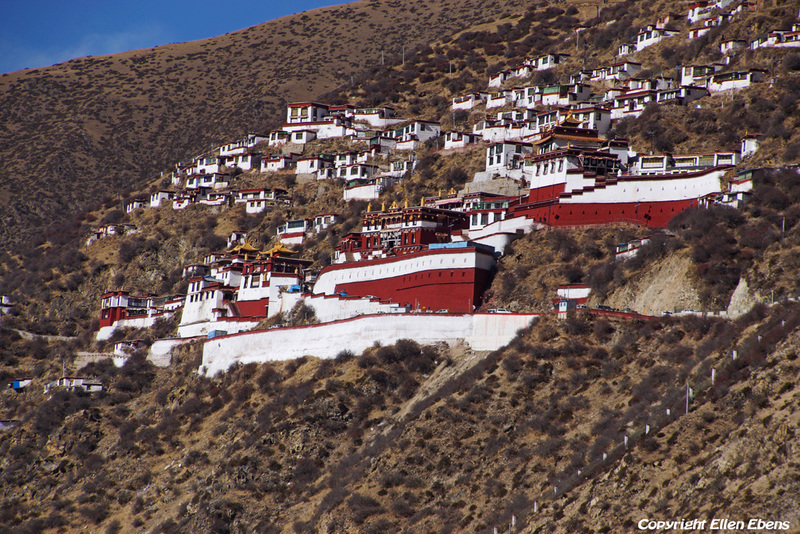 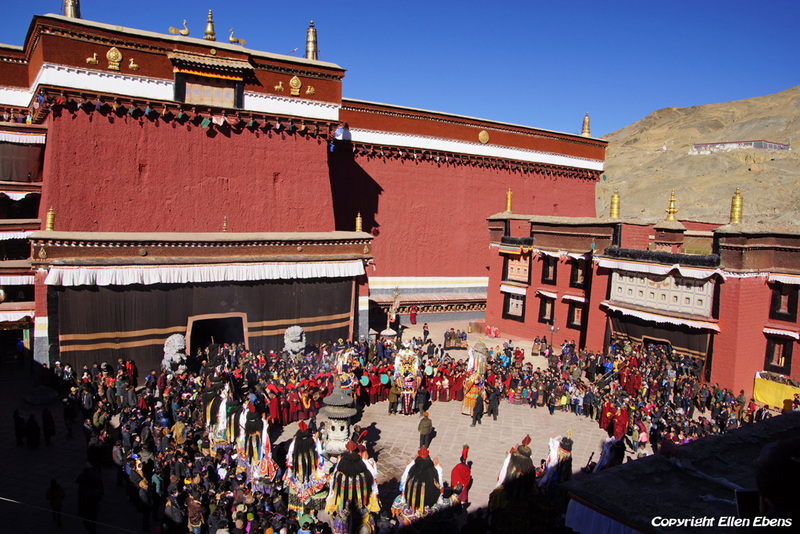 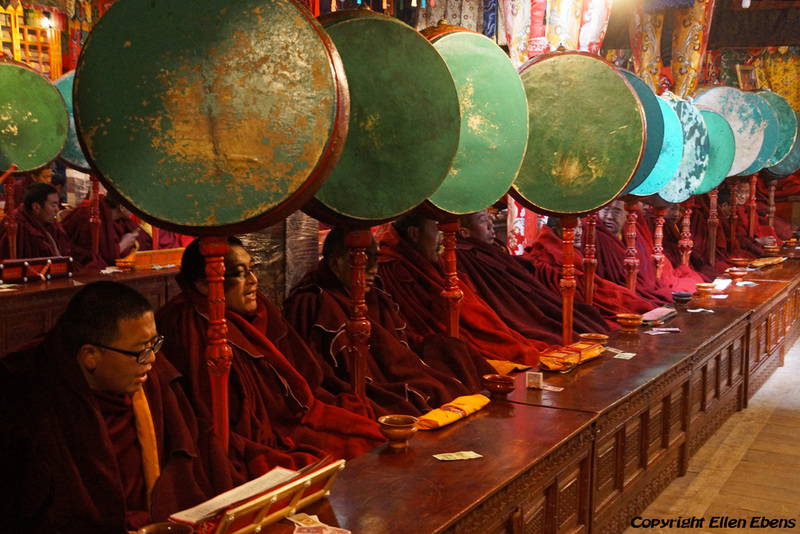 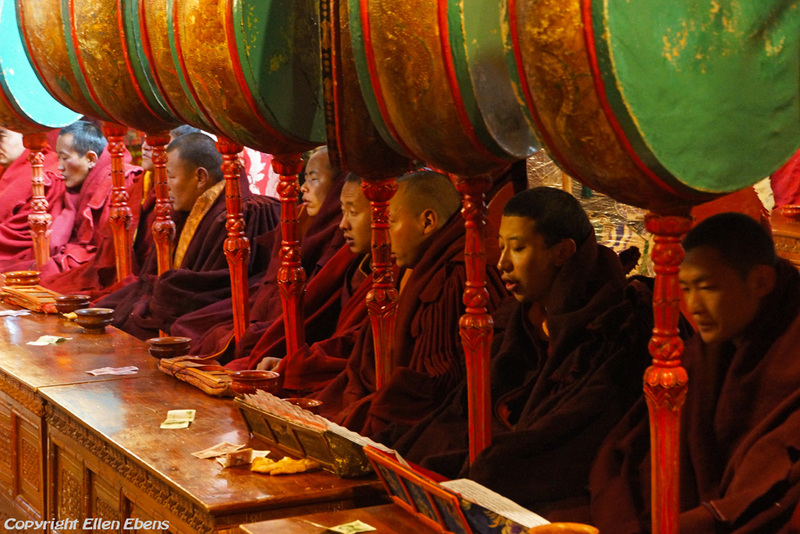 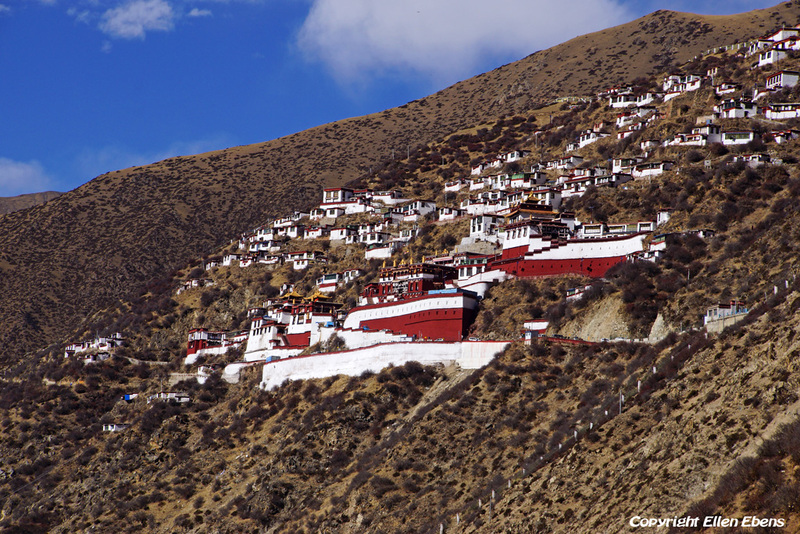 Narthang Monastery is located 15 km west of Shigatse and was founded in the 12th century. 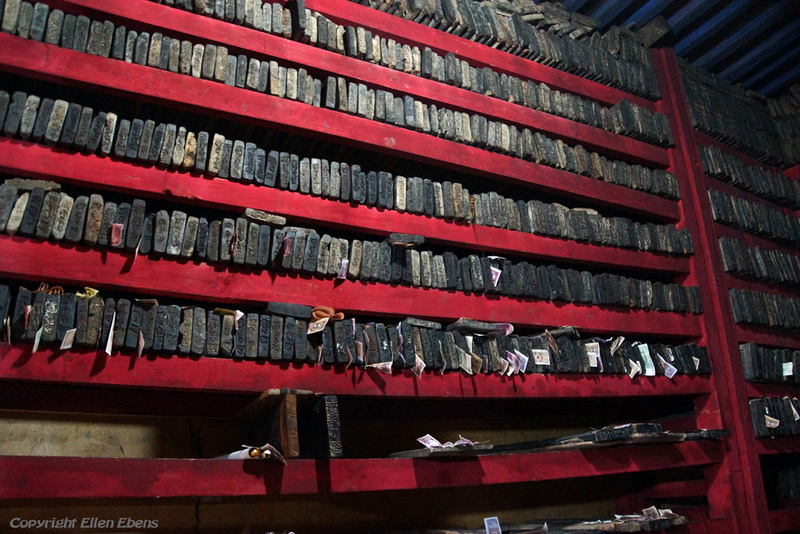 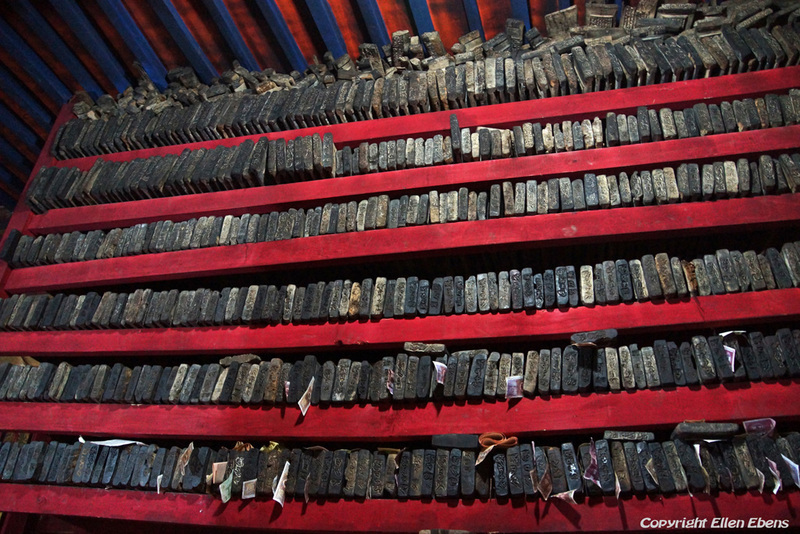 The monastery is famous it’s for wood-block printing of religious books. 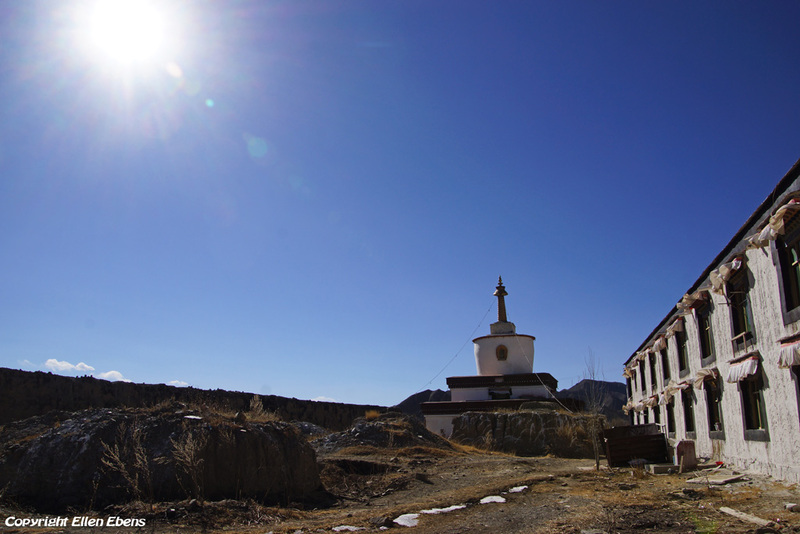 The main assembly hall of Tsurphu Monastery. 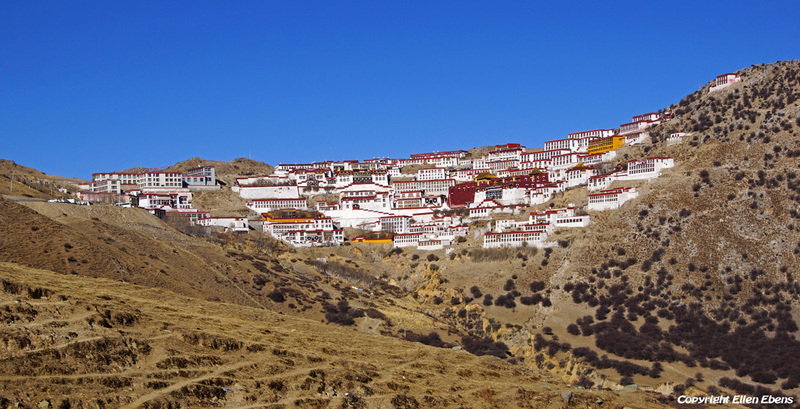 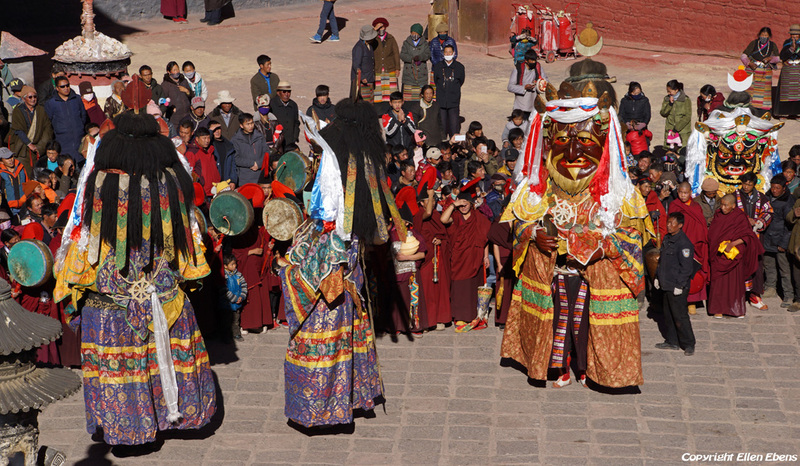 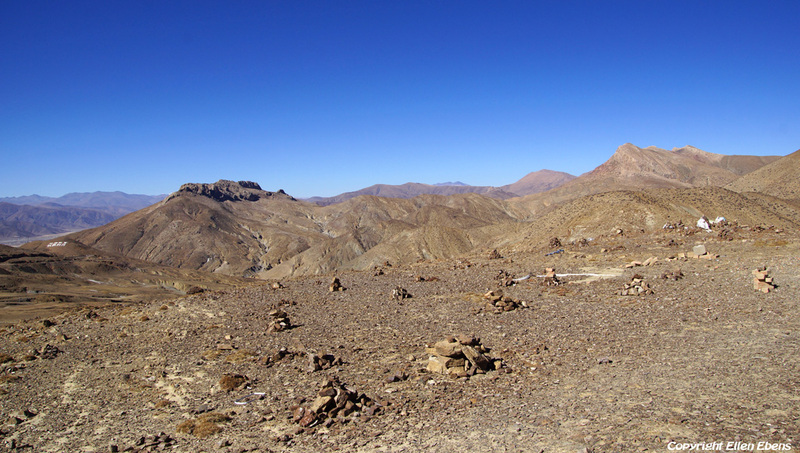 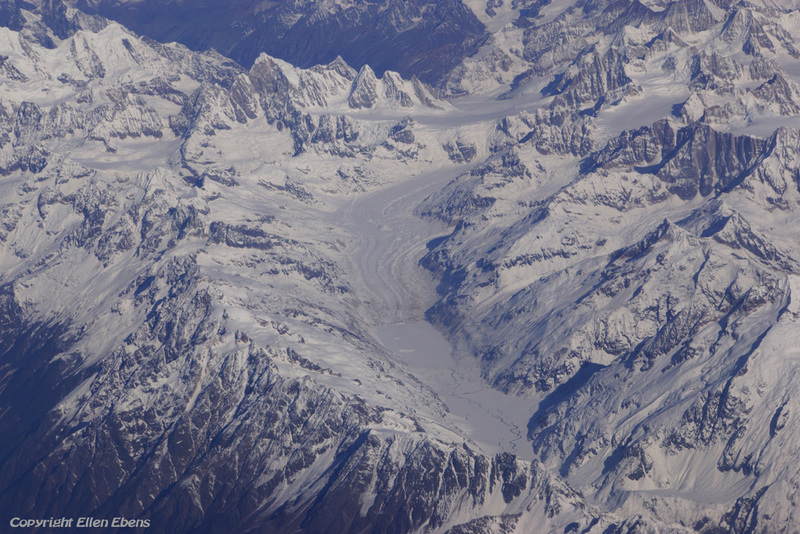 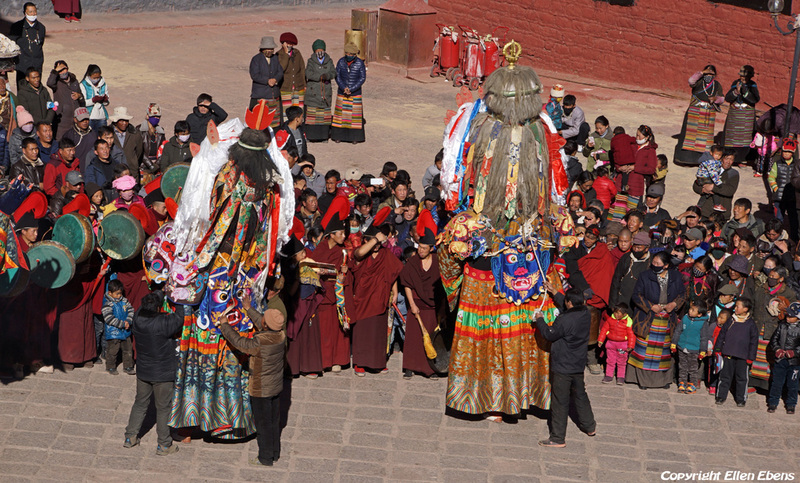 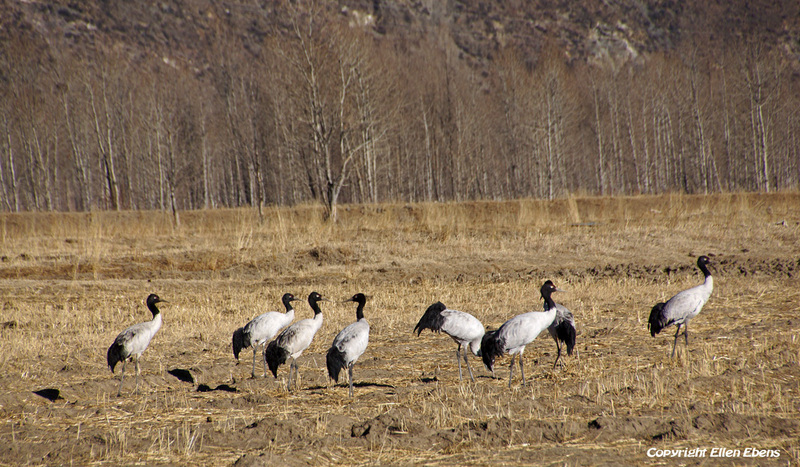 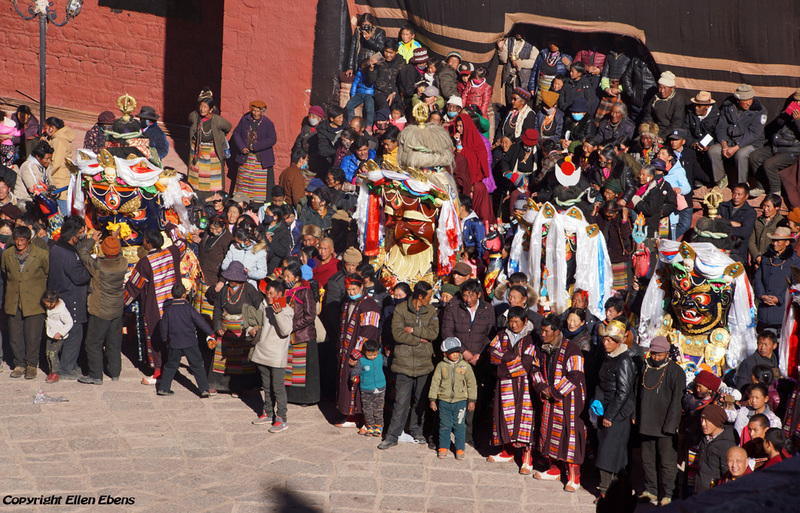 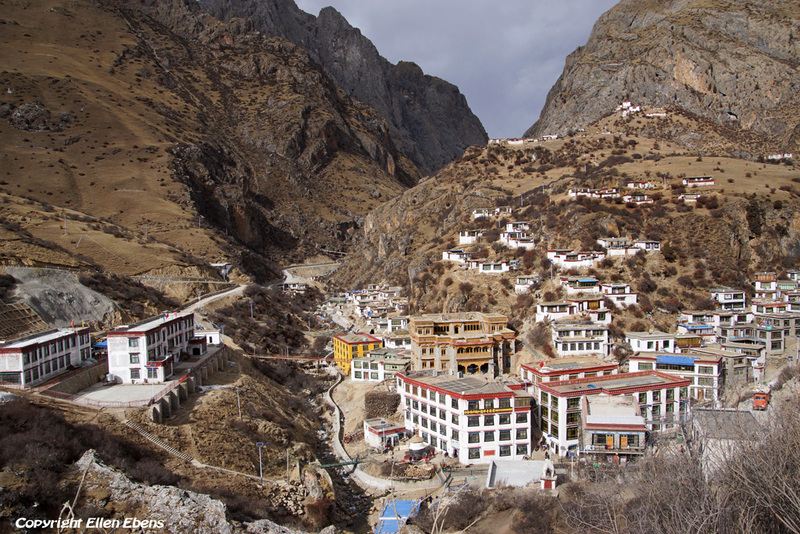 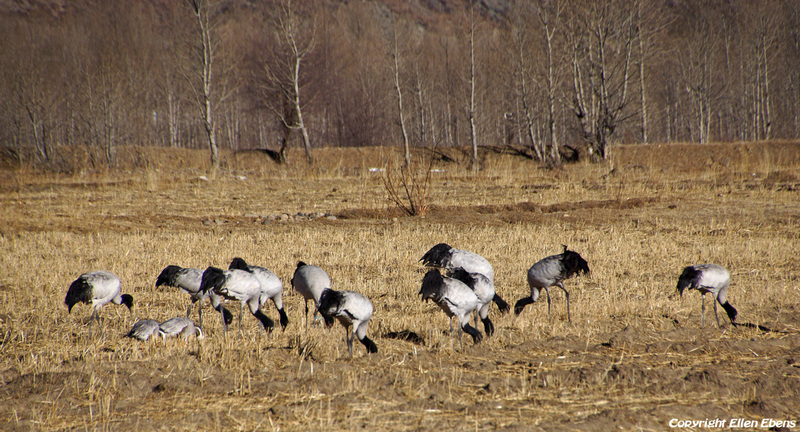 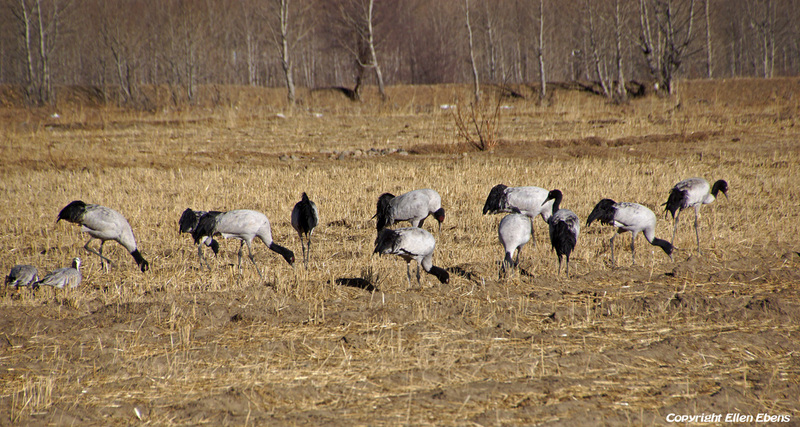 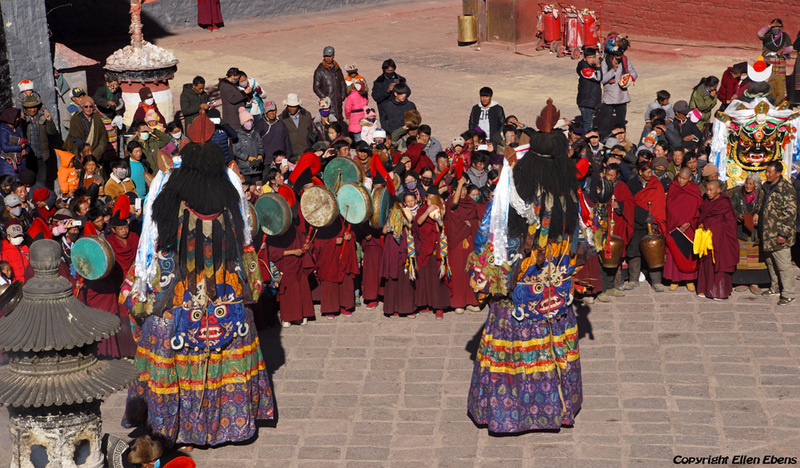 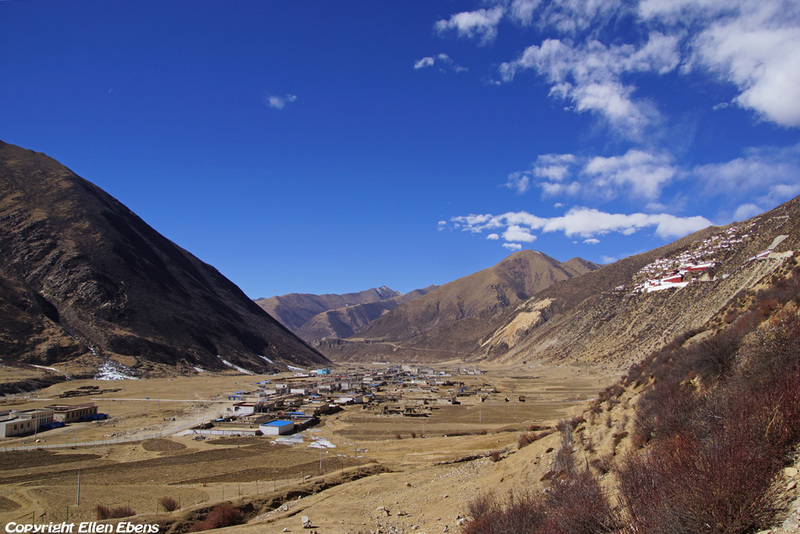 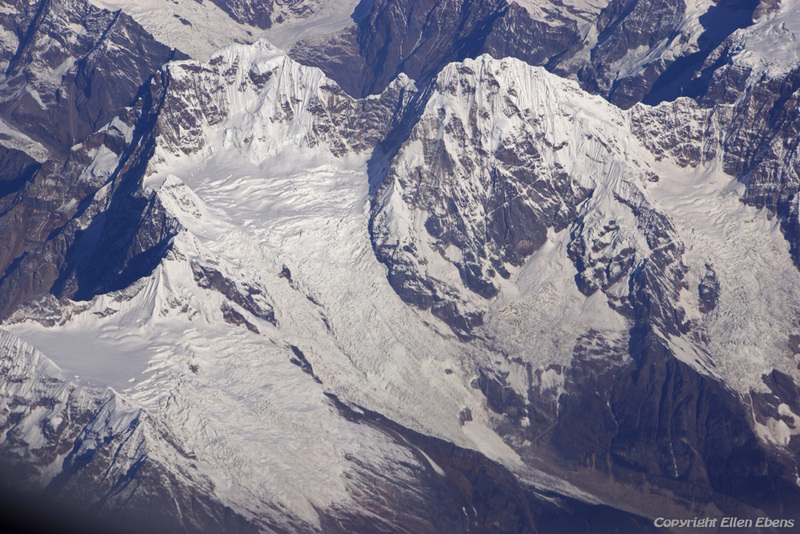 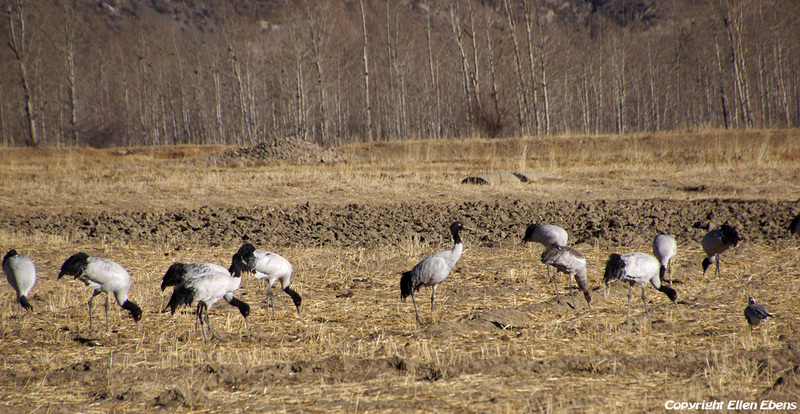 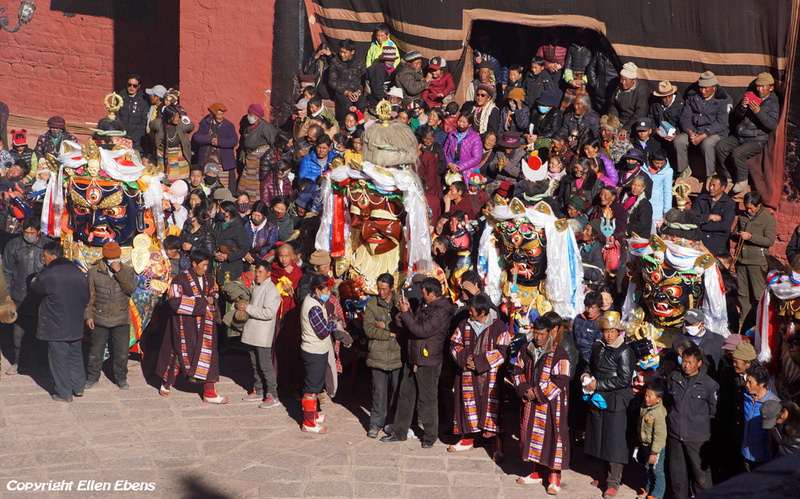 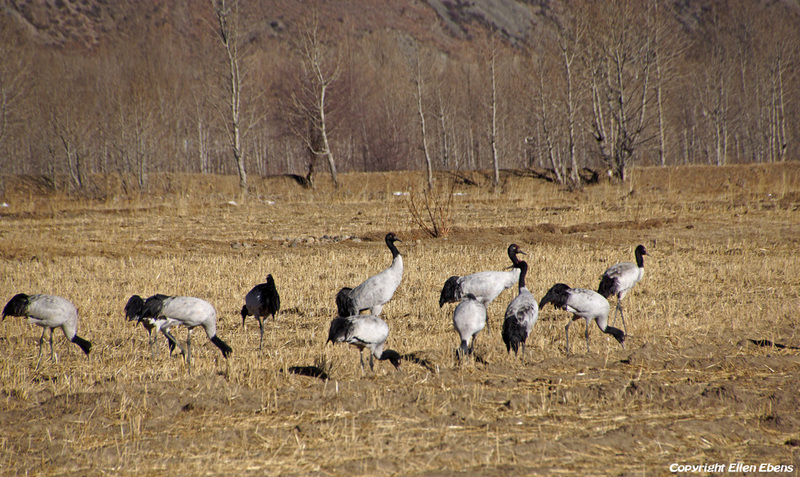 Tsurphu was founded in the year 1187. 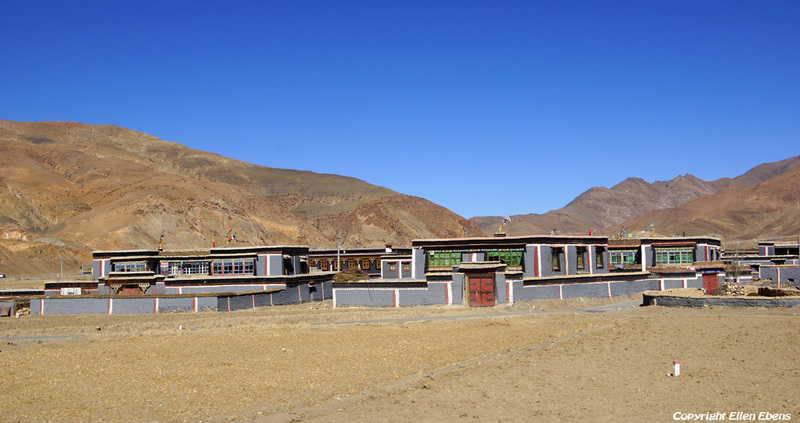 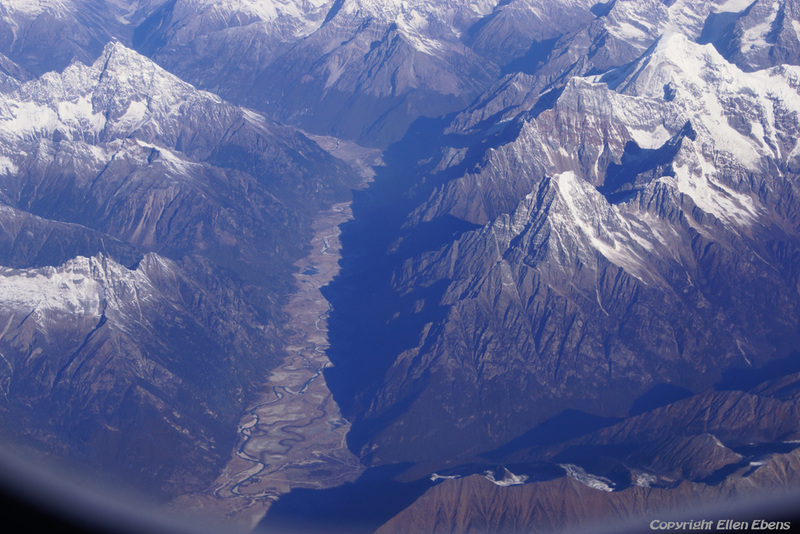 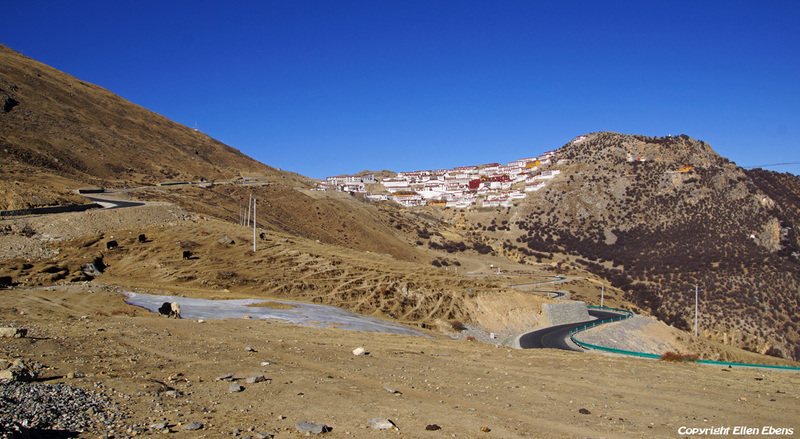 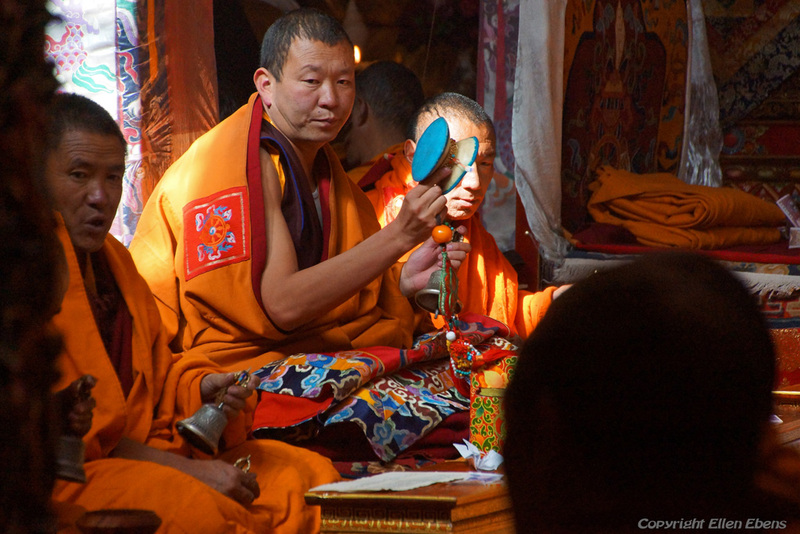 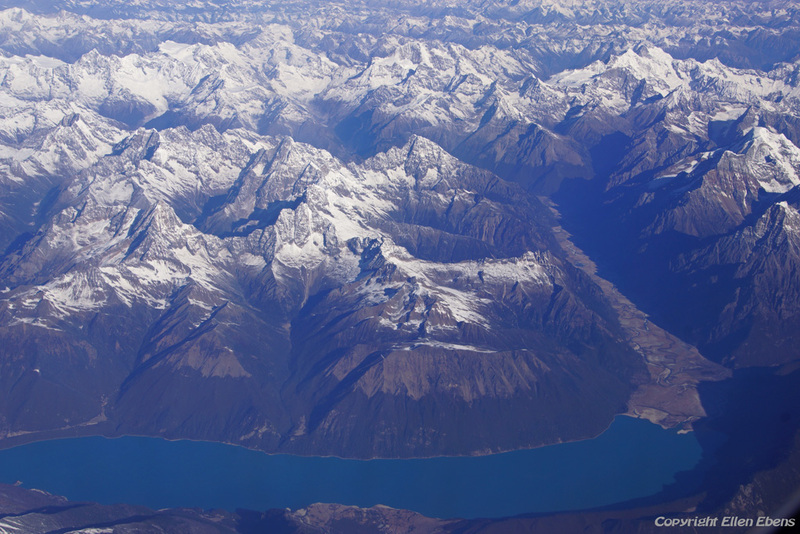 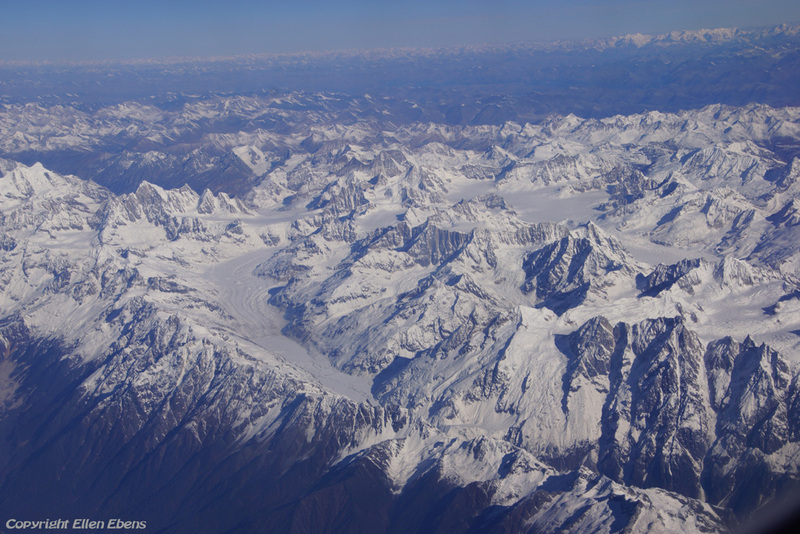 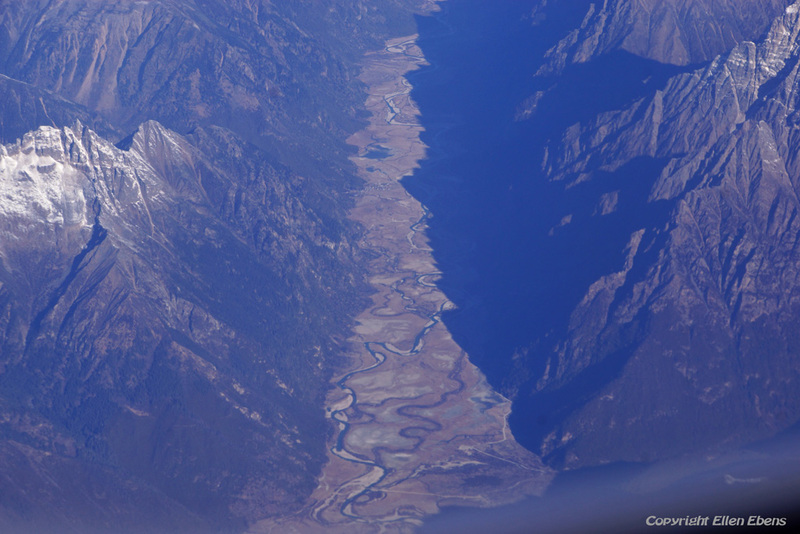 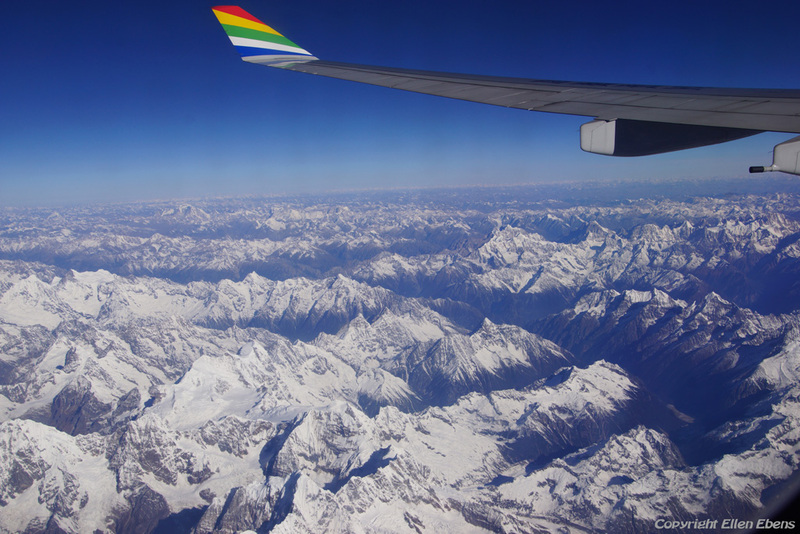 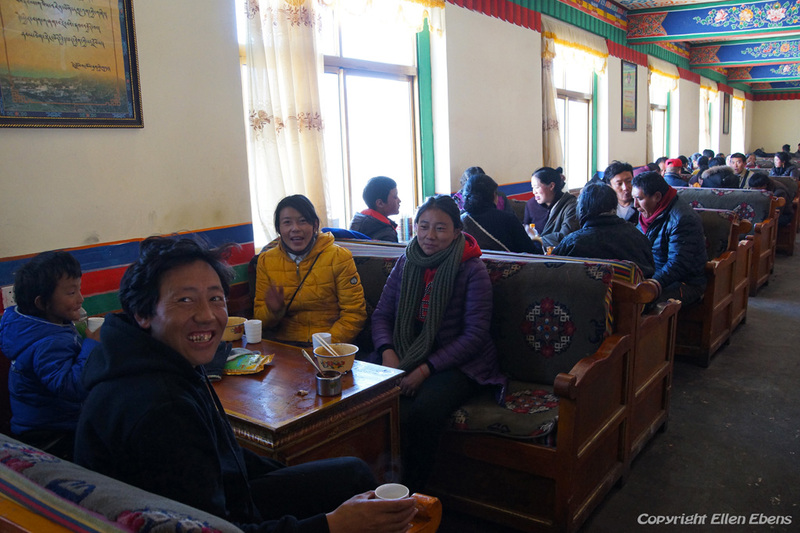 Tsurphu is the official seat of the Karmapa.